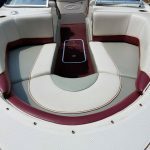 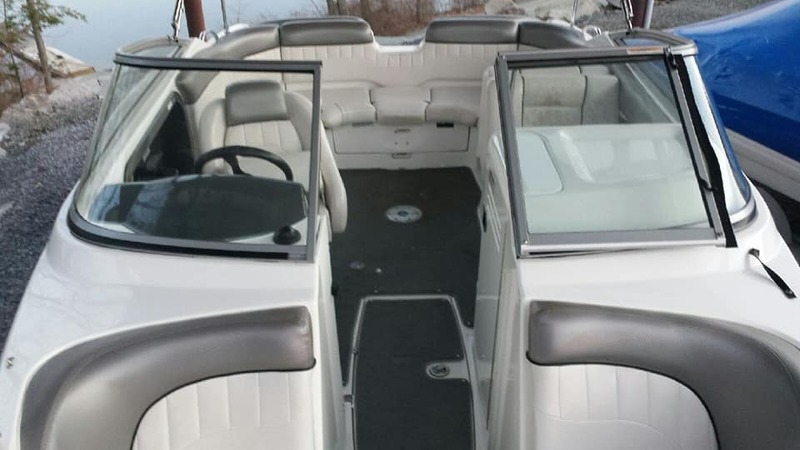 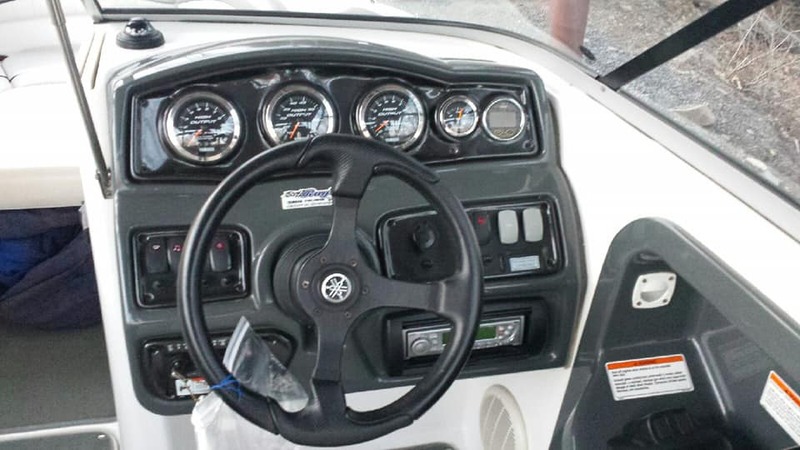 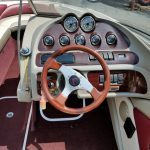 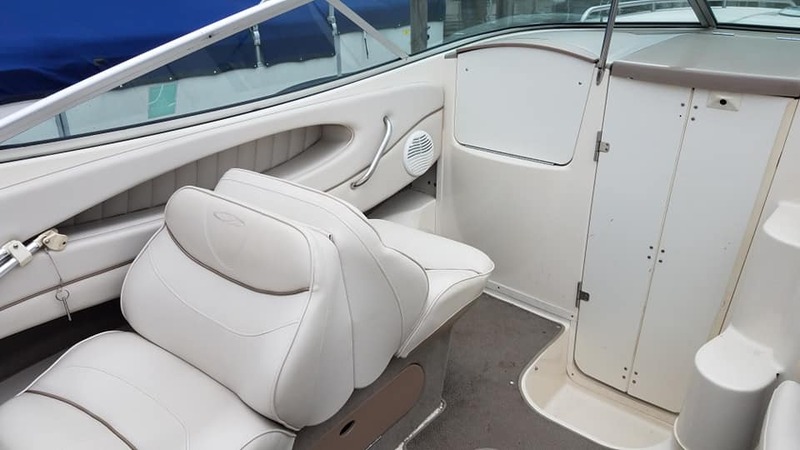 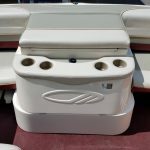 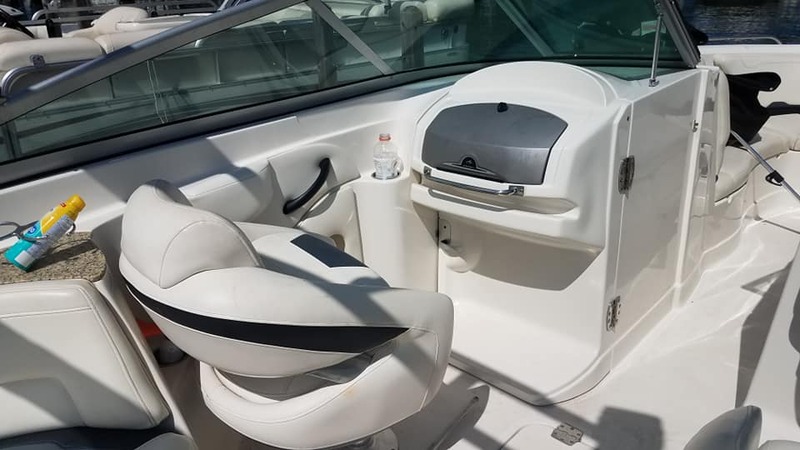 2006 SEA RAY 195 SPORT……I/O 4.3 mercruiser, 100 hours on engine, 2 piece cover, bimini top, 8 person capacity ASKING $14,500. 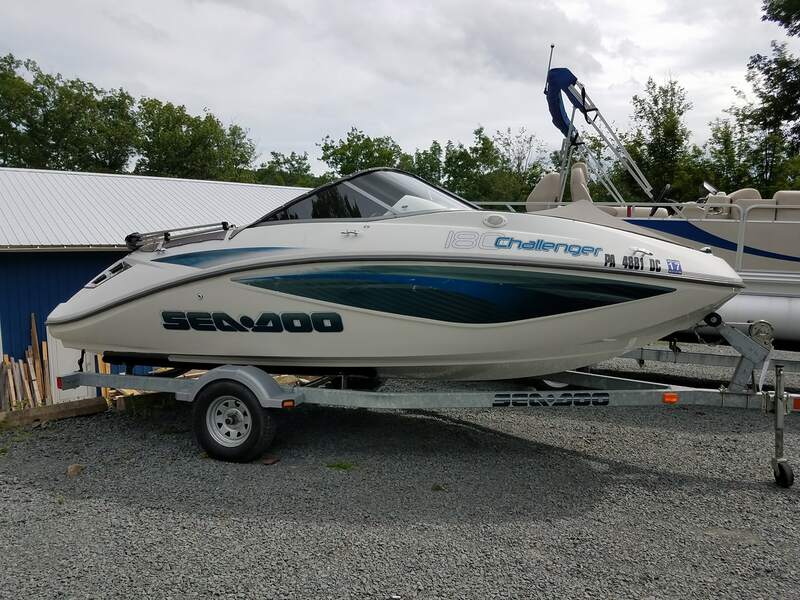 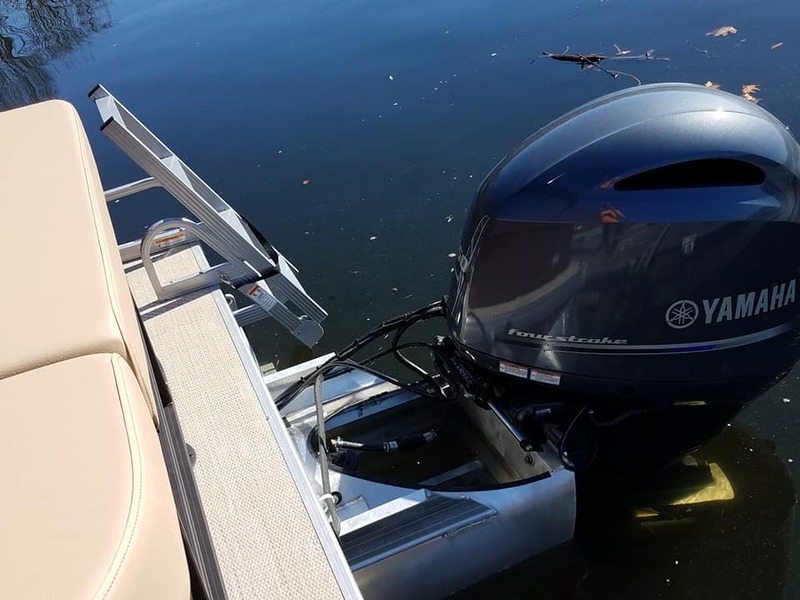 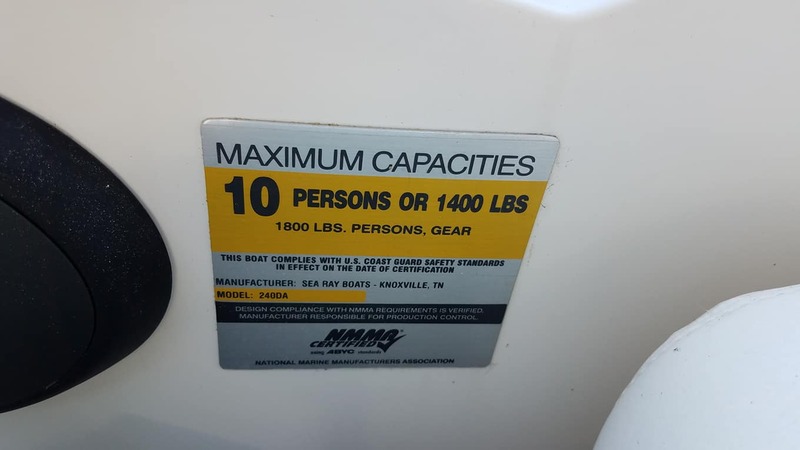 For Sale: Pre-Owned: 2007 23′ Yamaha Jet Boat SXT1100AF with tandem trailer, two engines with 192 hours on each. 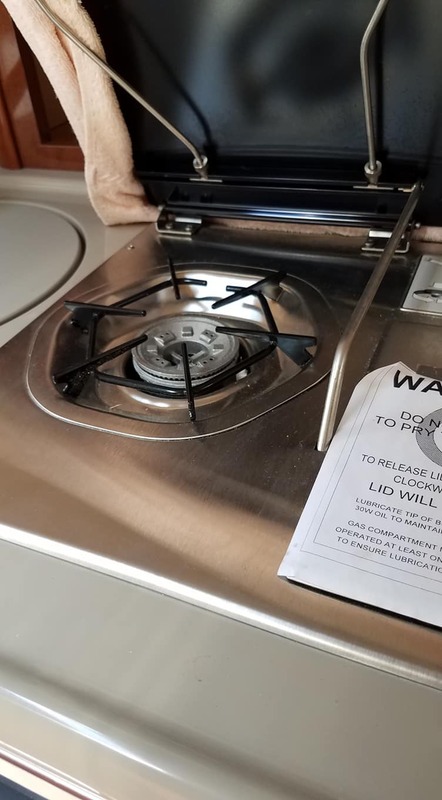 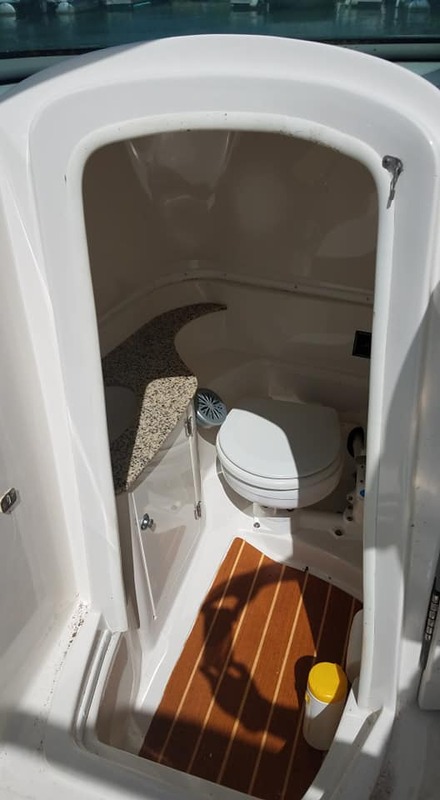 ASKING $19,500. 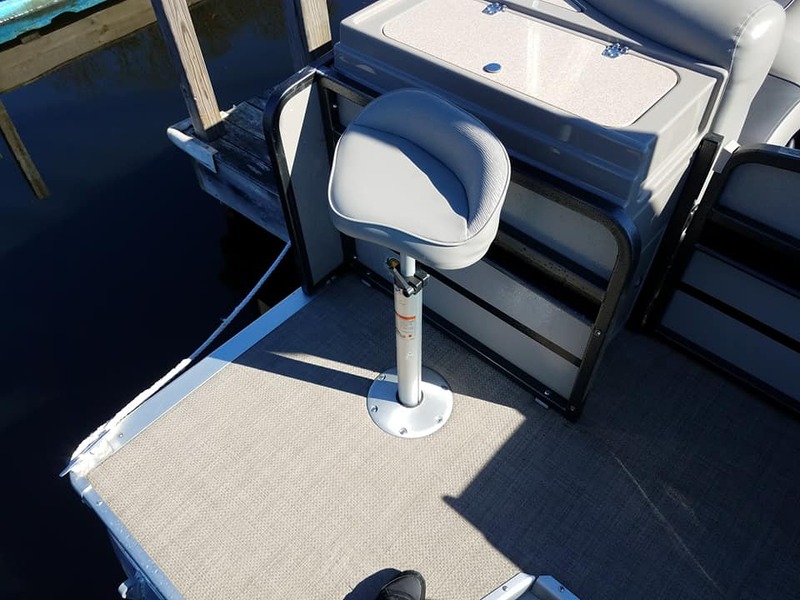 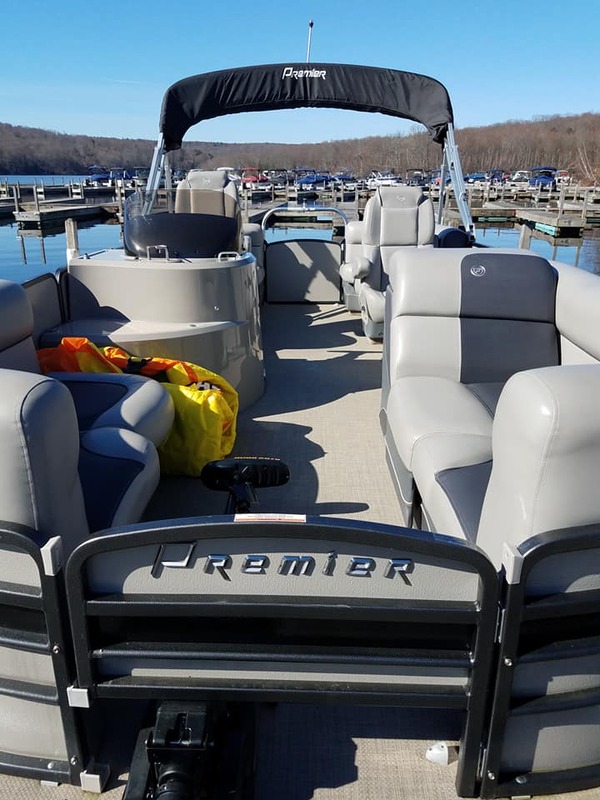 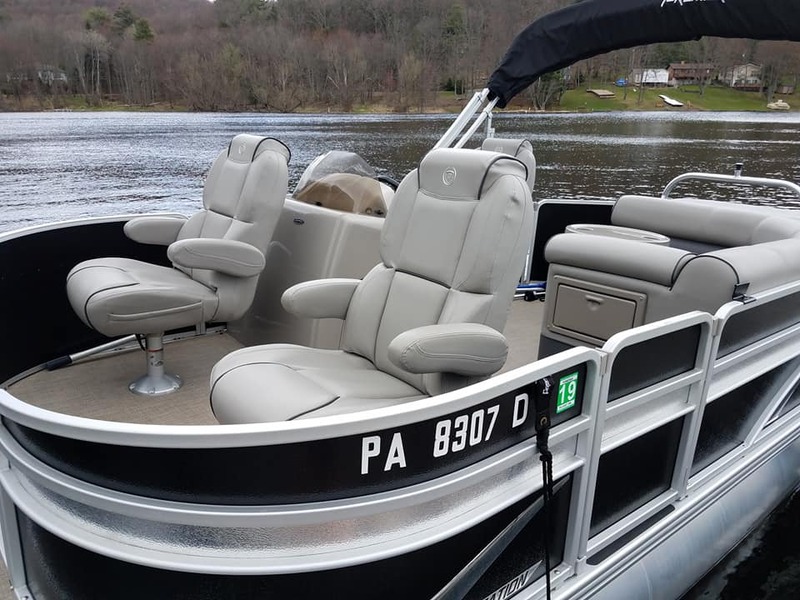 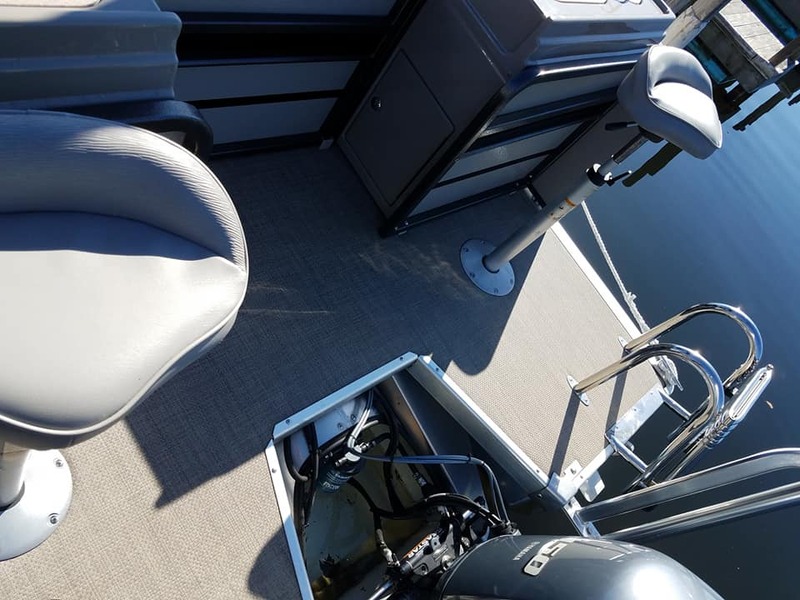 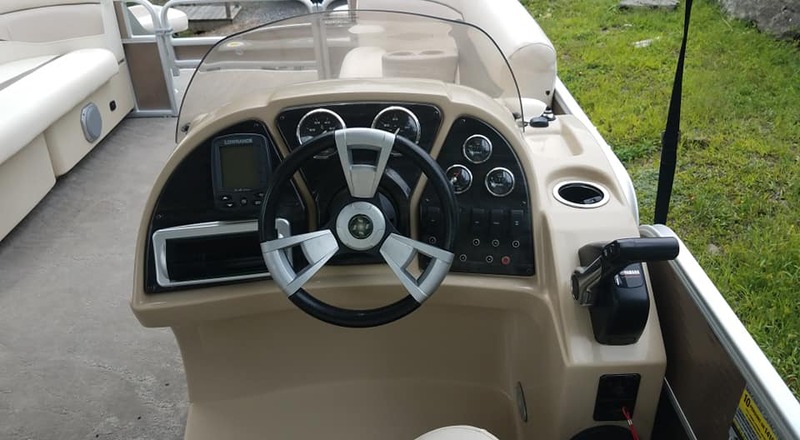 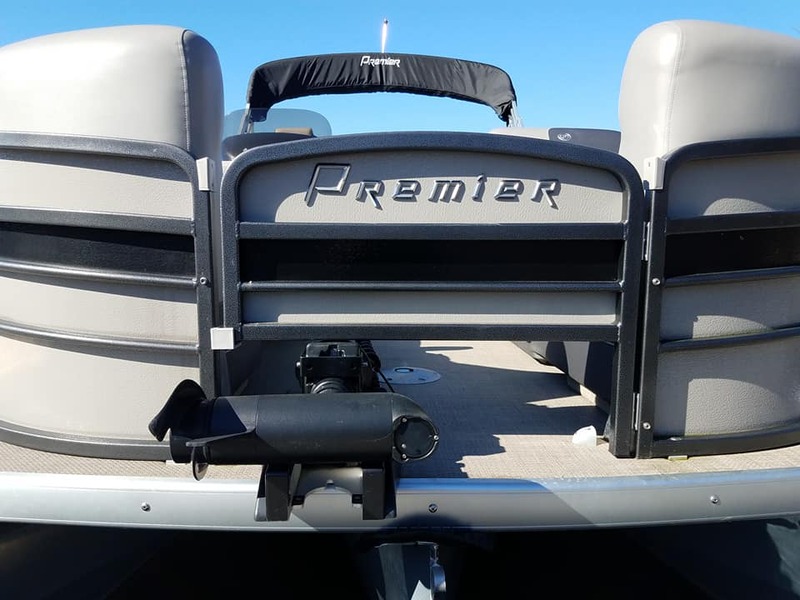 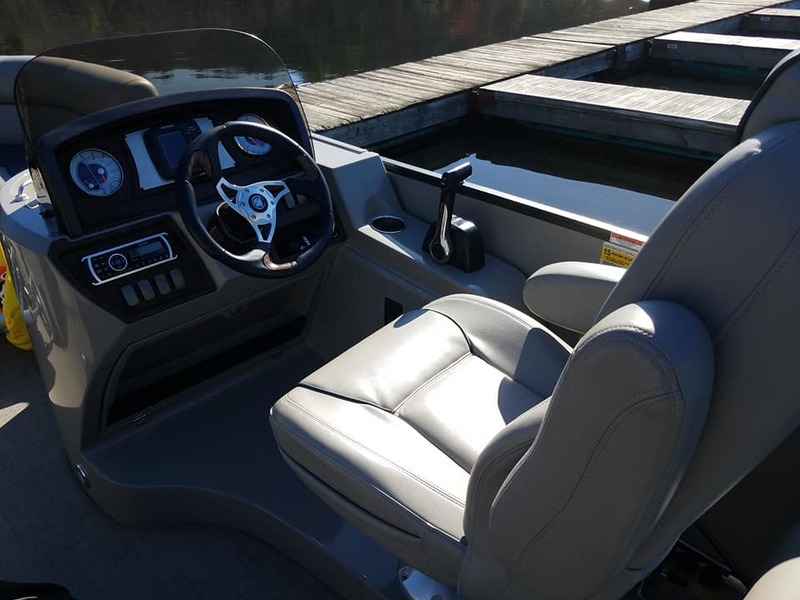 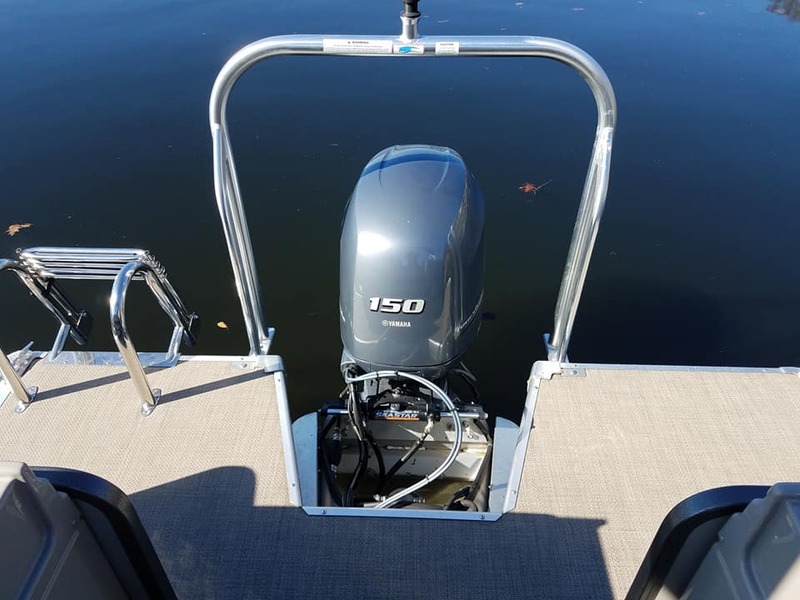 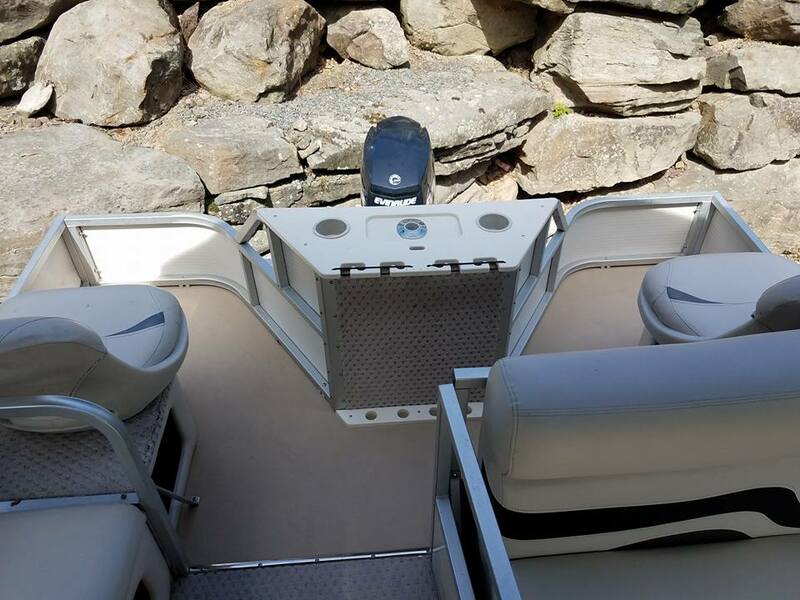 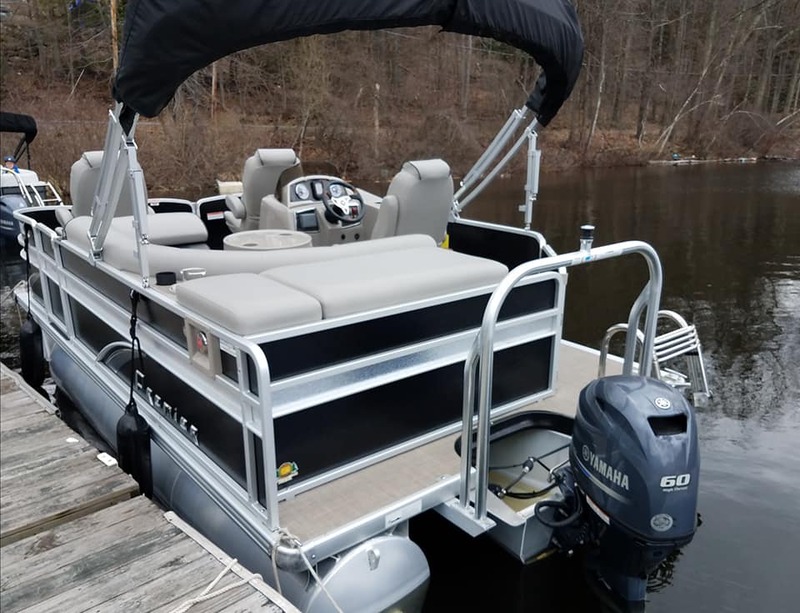 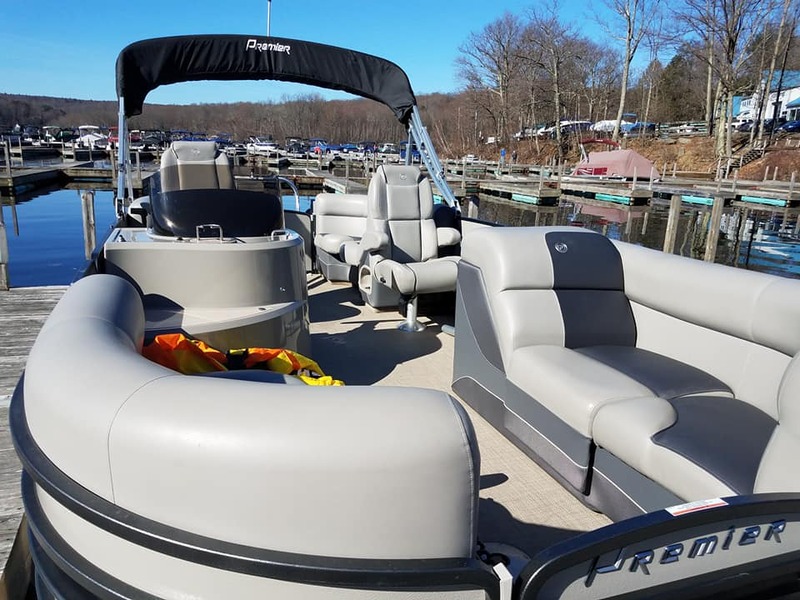 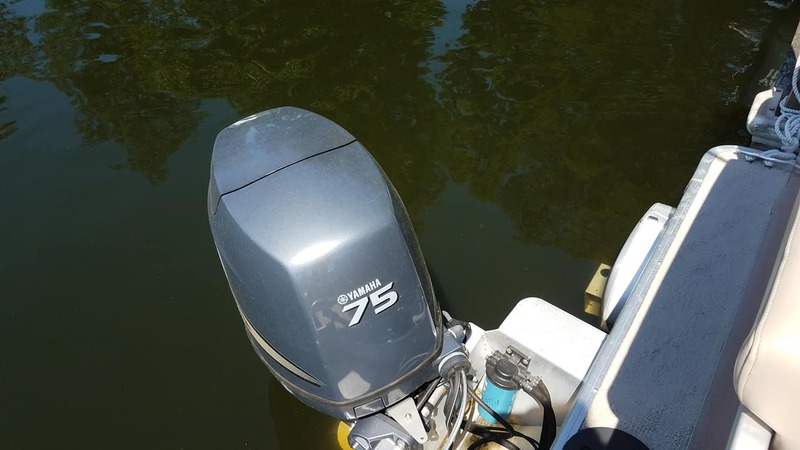 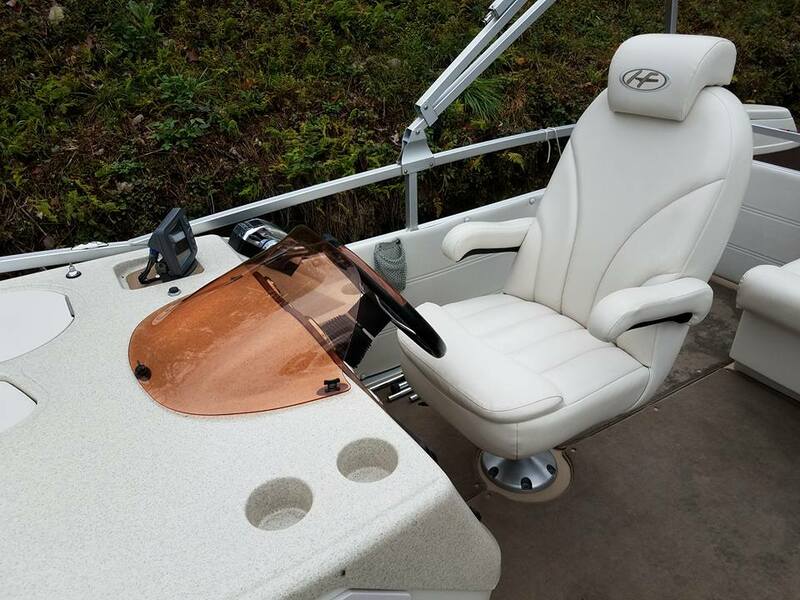 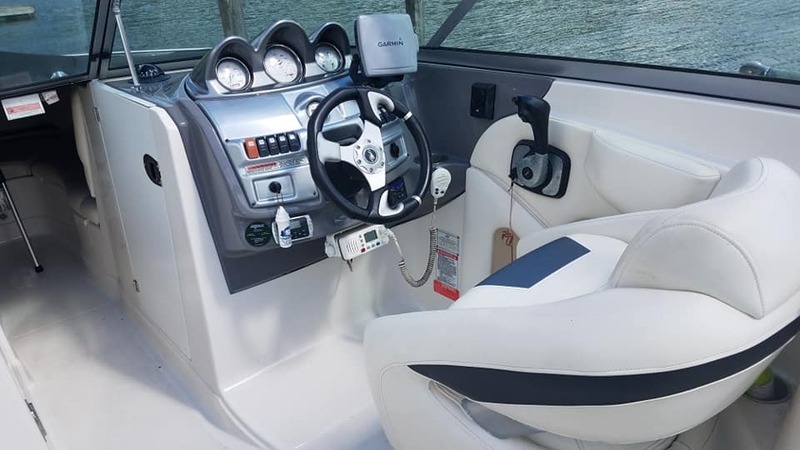 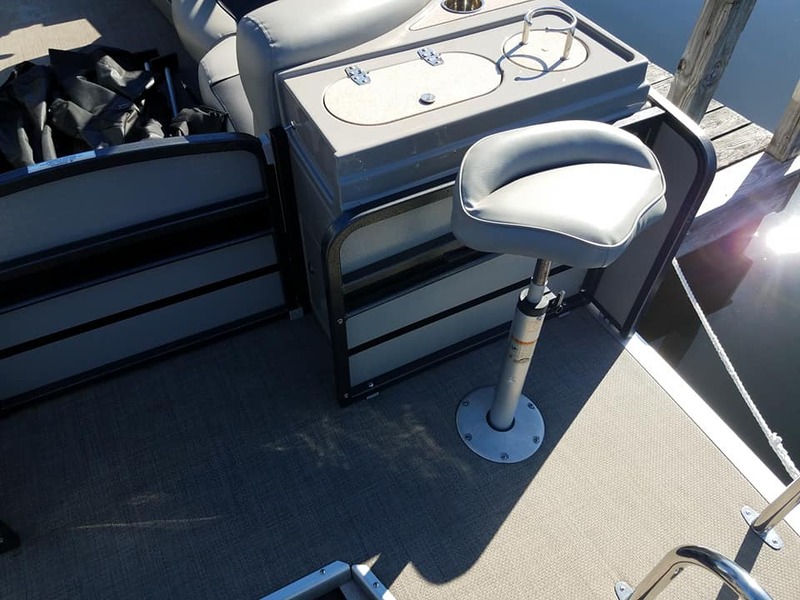 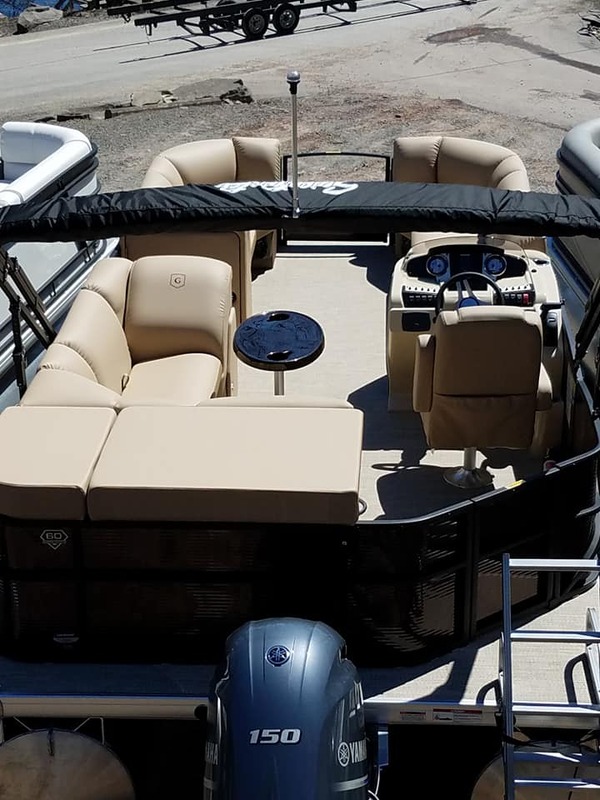 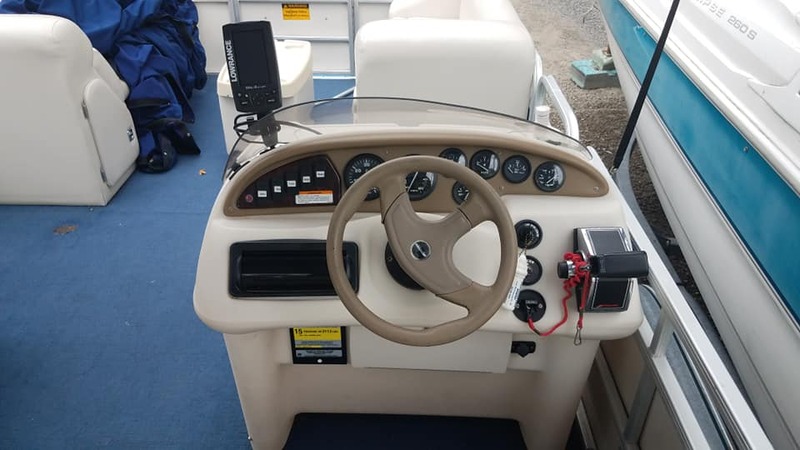 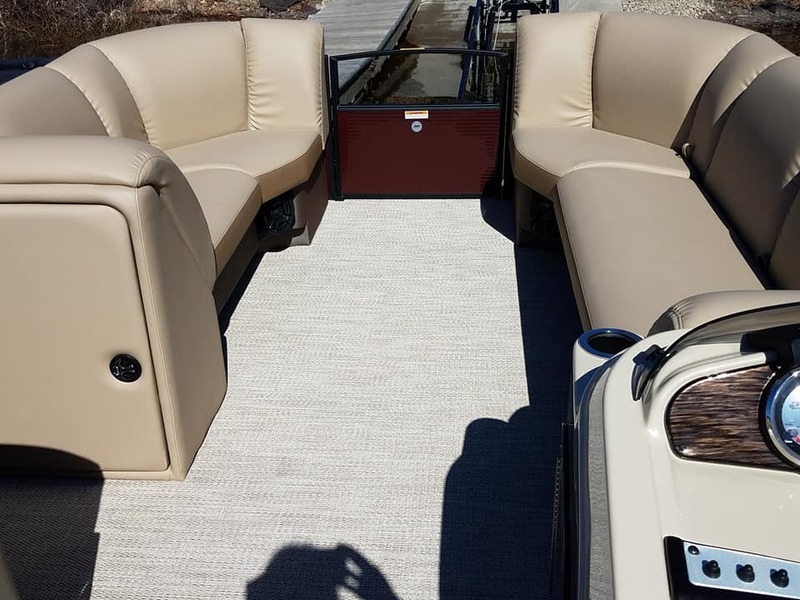 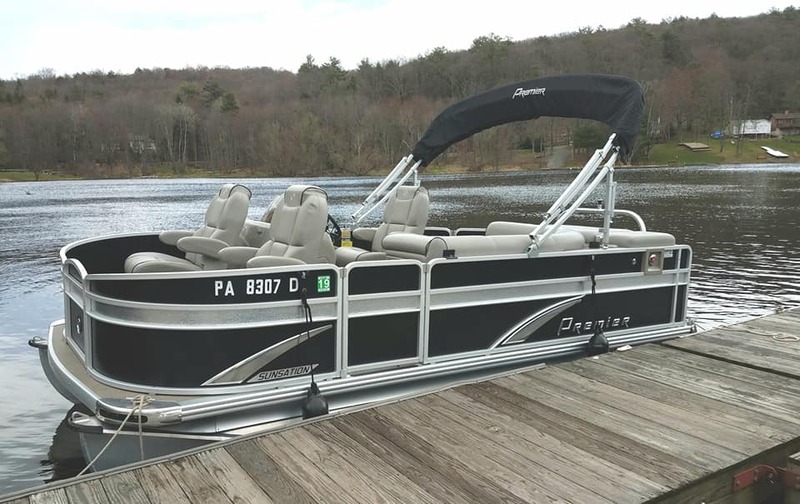 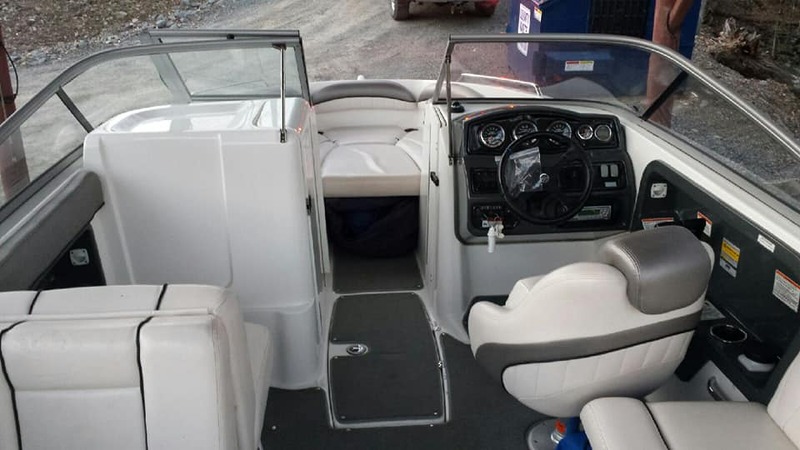 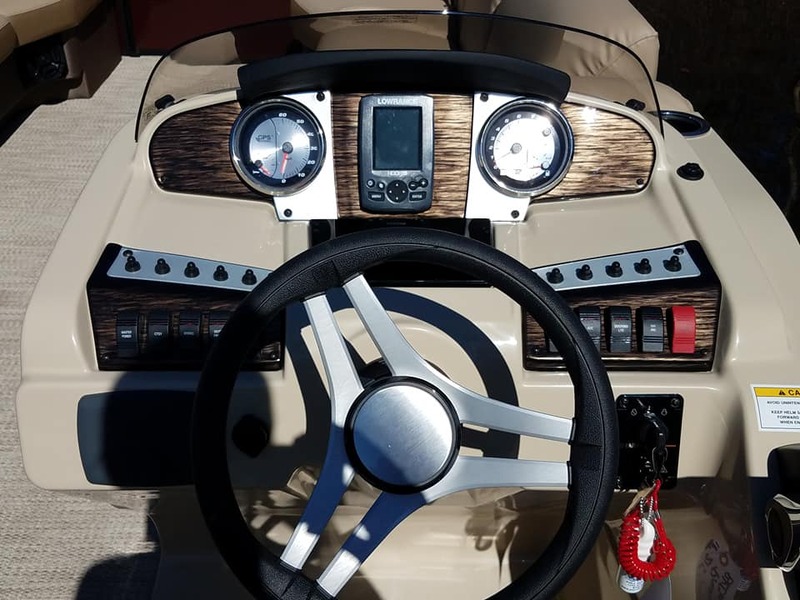 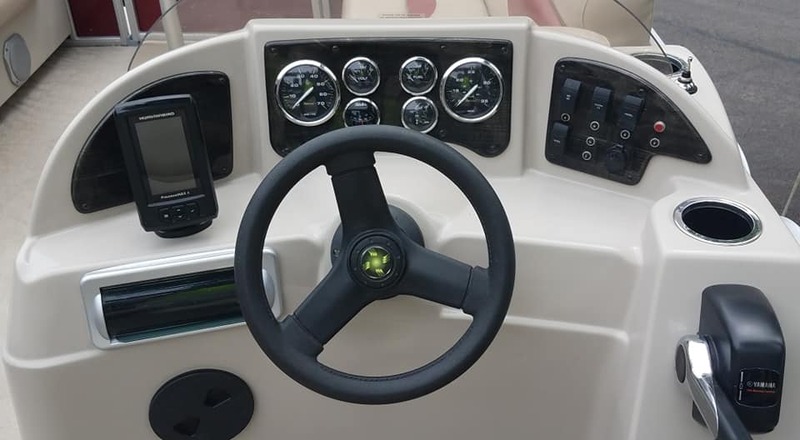 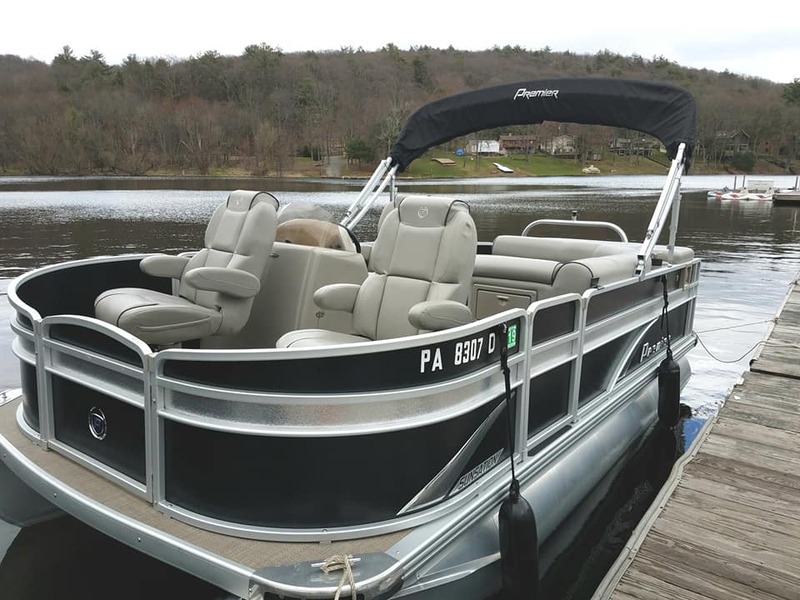 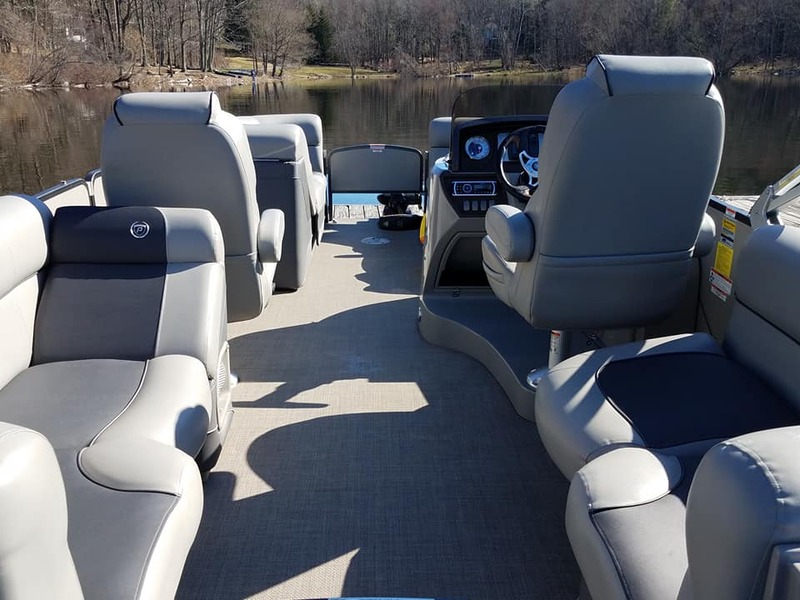 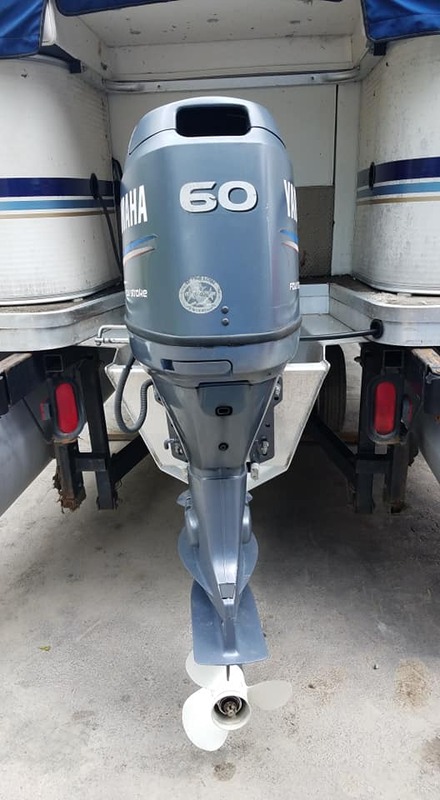 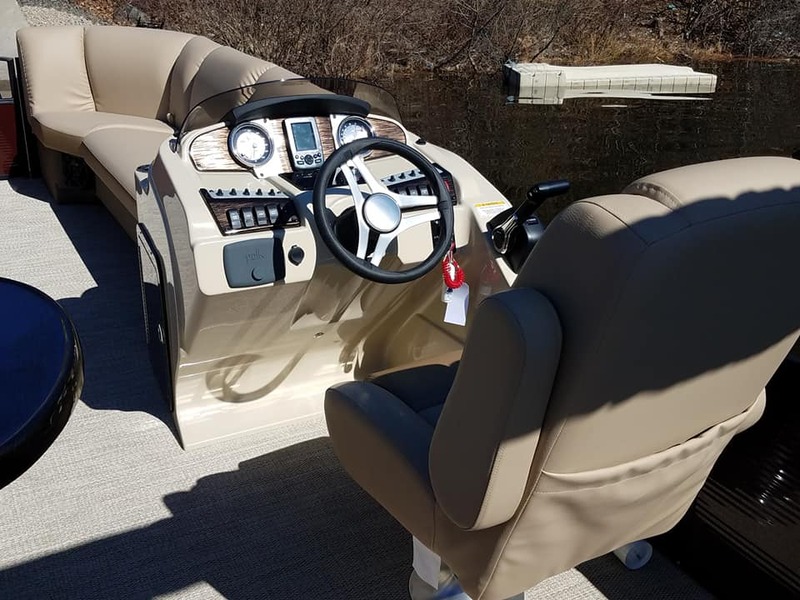 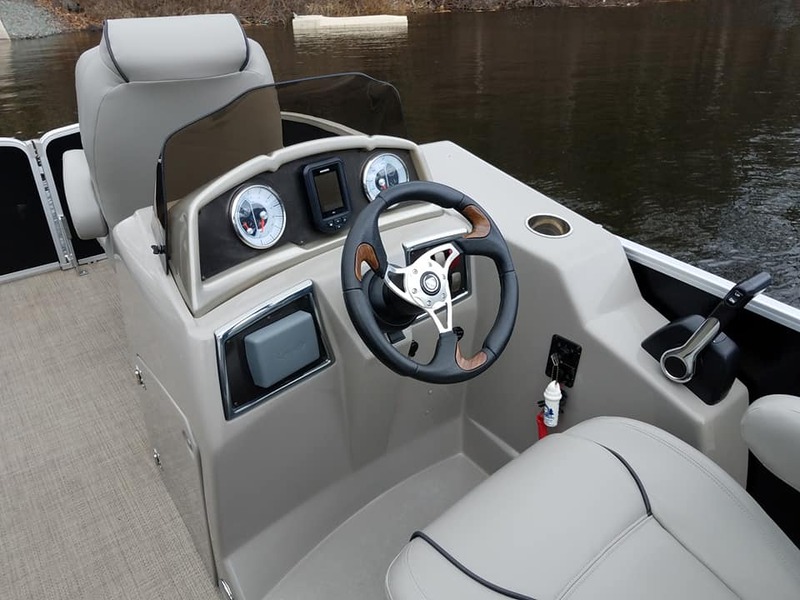 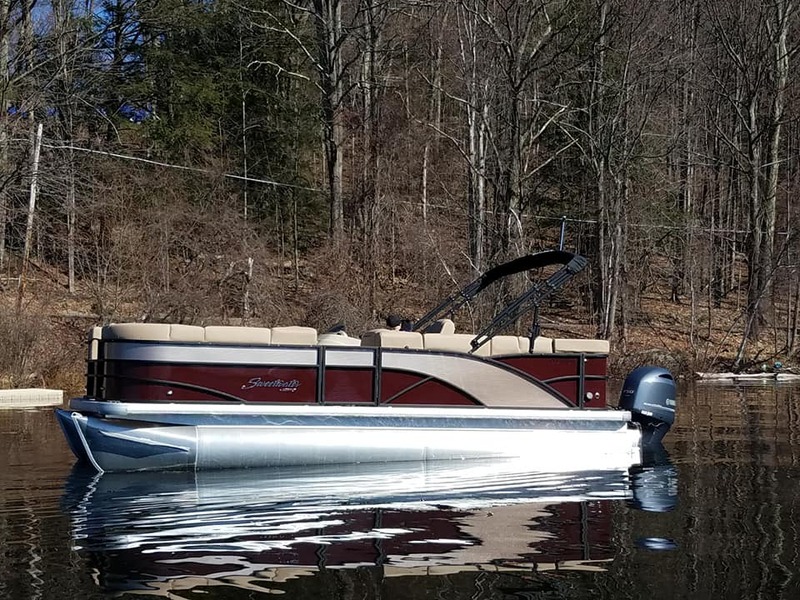 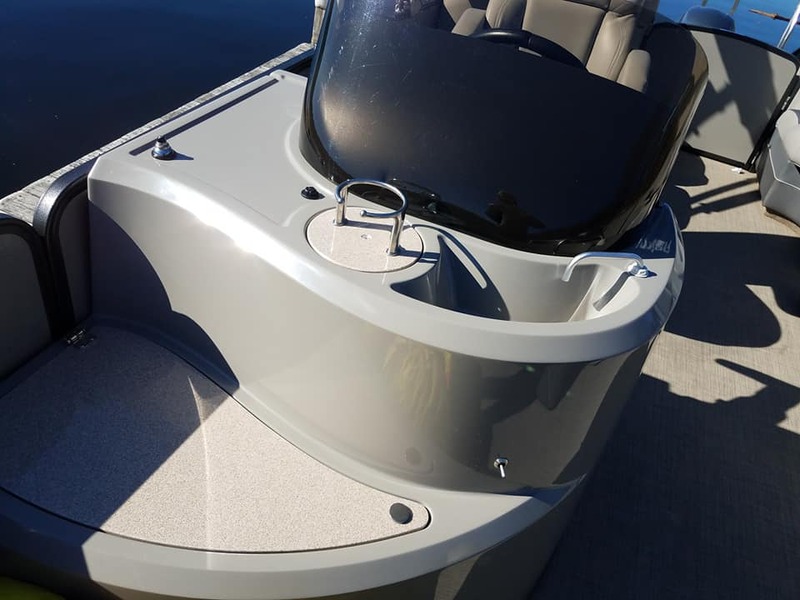 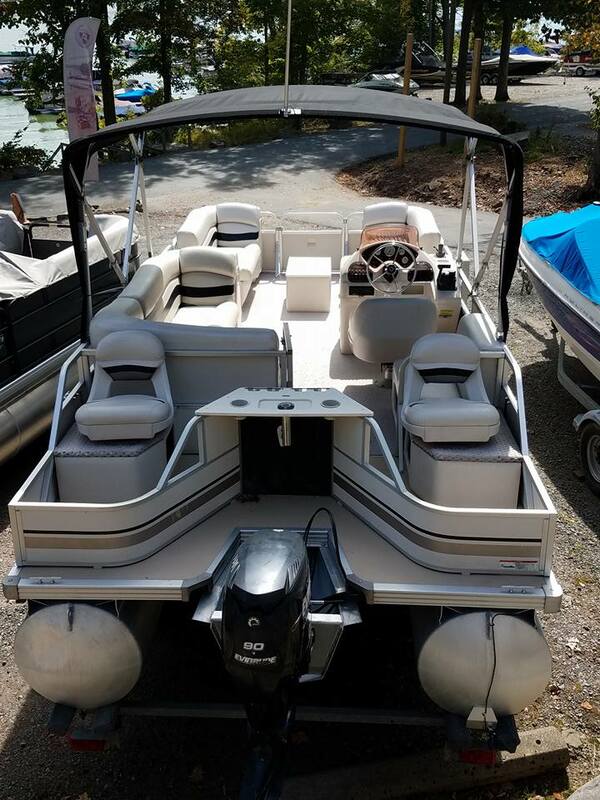 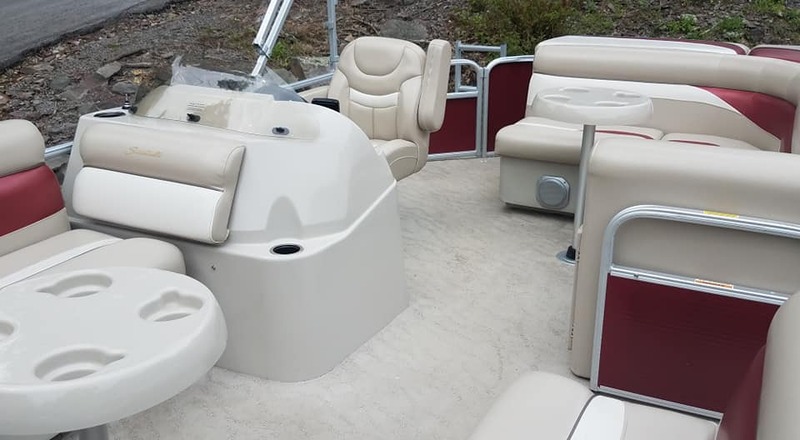 2015 Premier Alante 230 RF….powered with YAMAHA 150 features include: triple tube package, depth/fish finder, live wells, rod holders, two sinks, trolling motor with remote, rear fishing seats, front fish seat, BT stereo, changing room, 28 hours on motor, full cover. 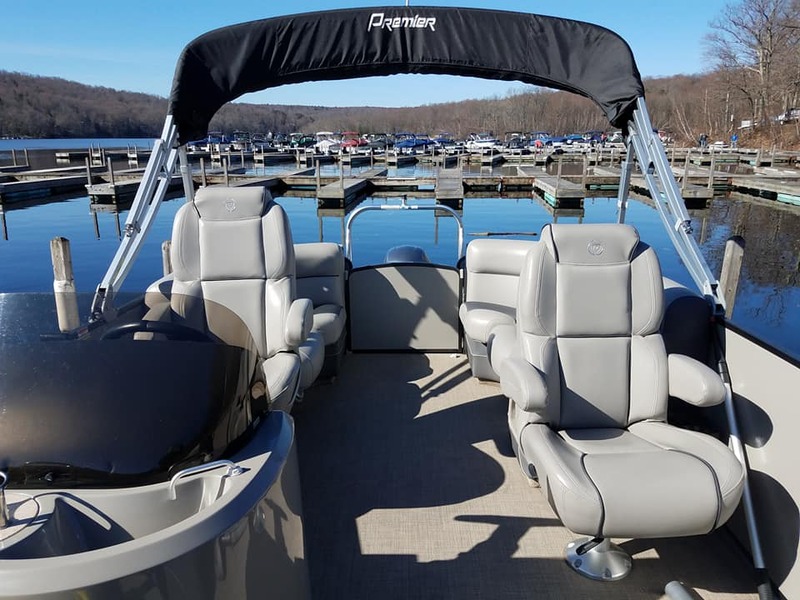 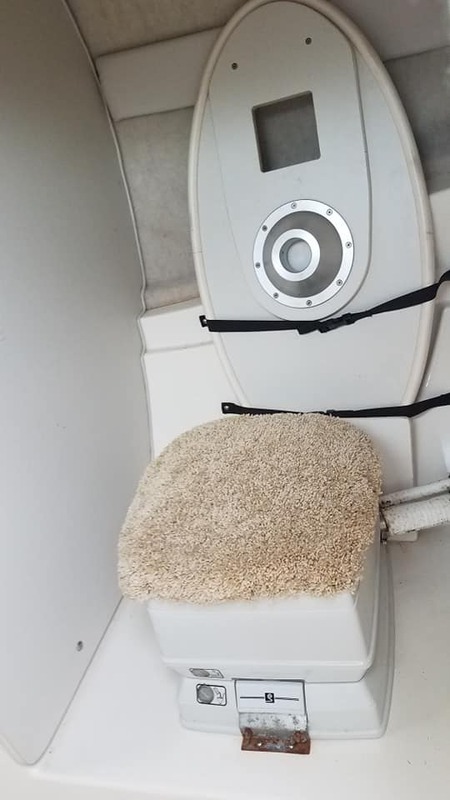 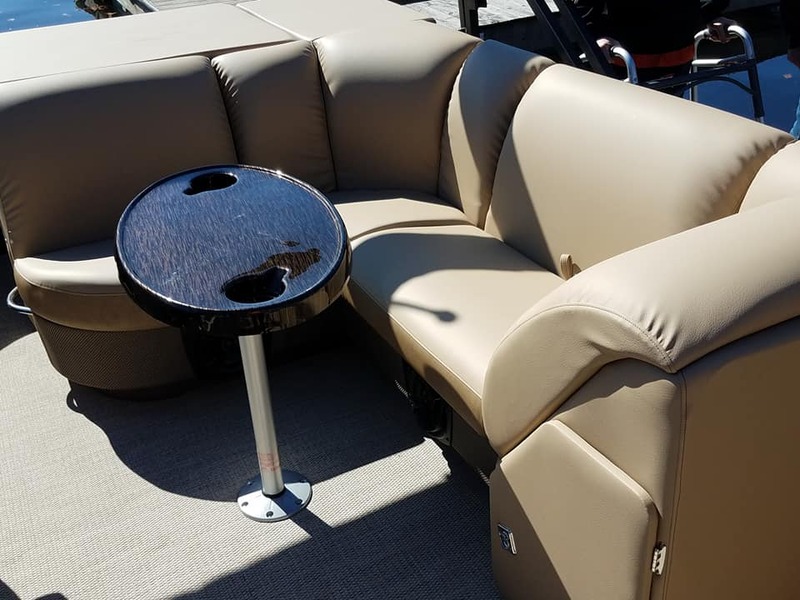 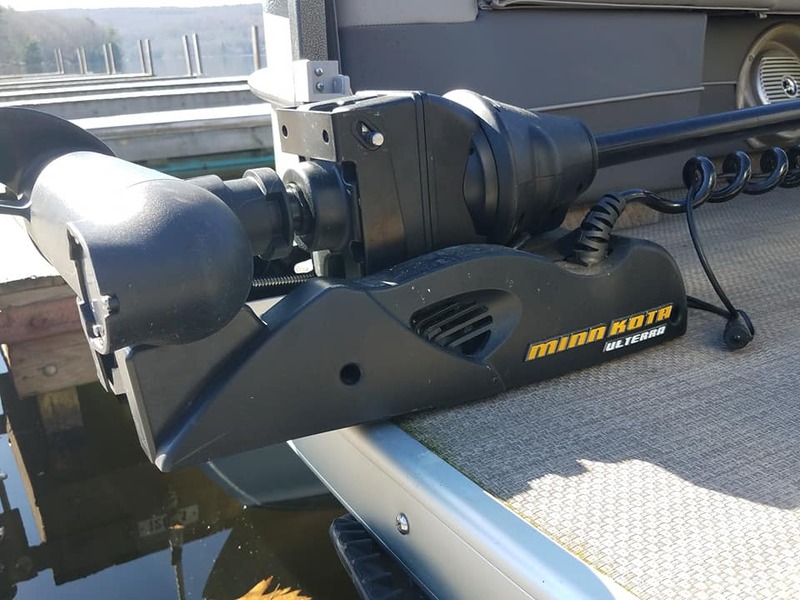 Fish and relax in luxury on the water! 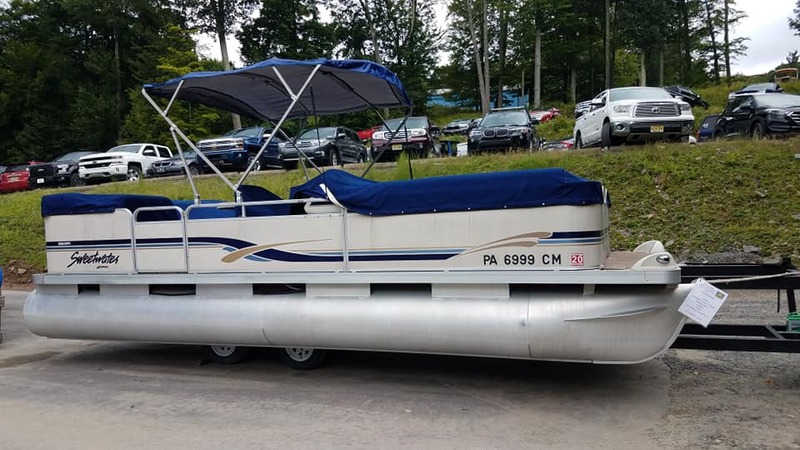 ASKING… $38,500. 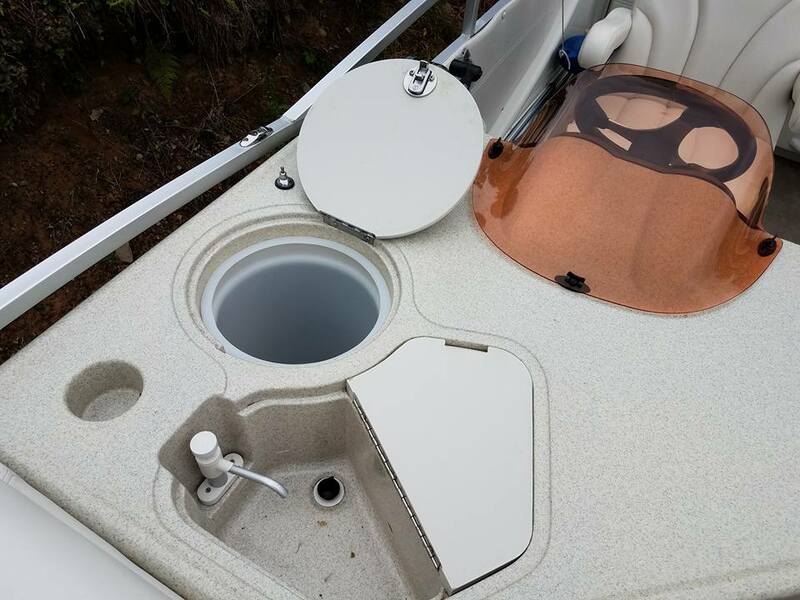 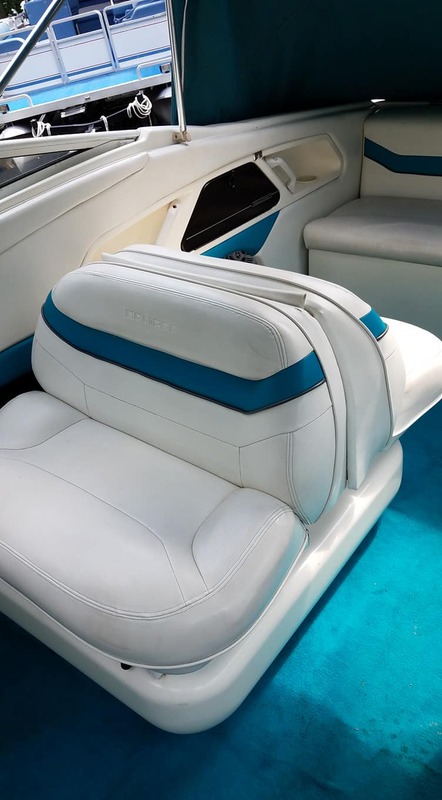 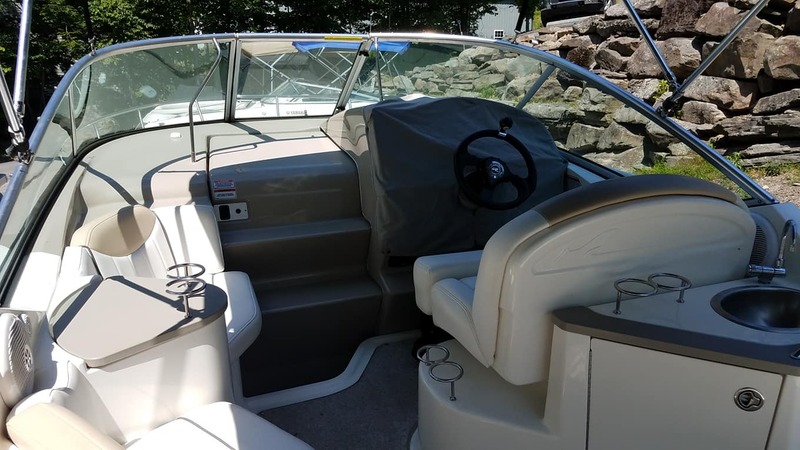 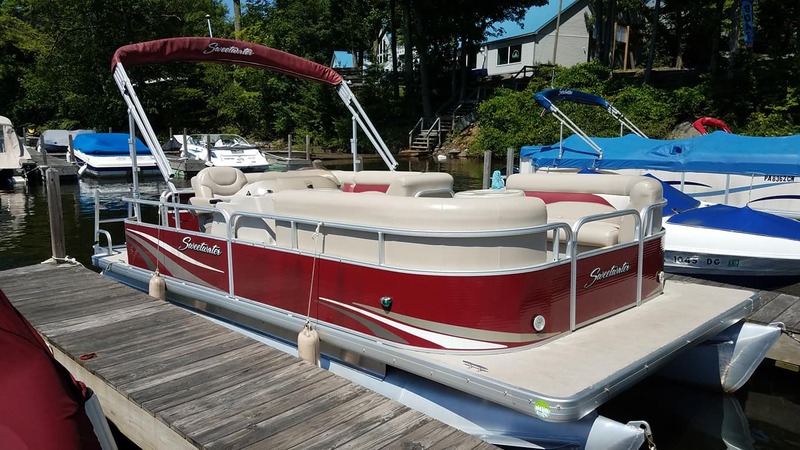 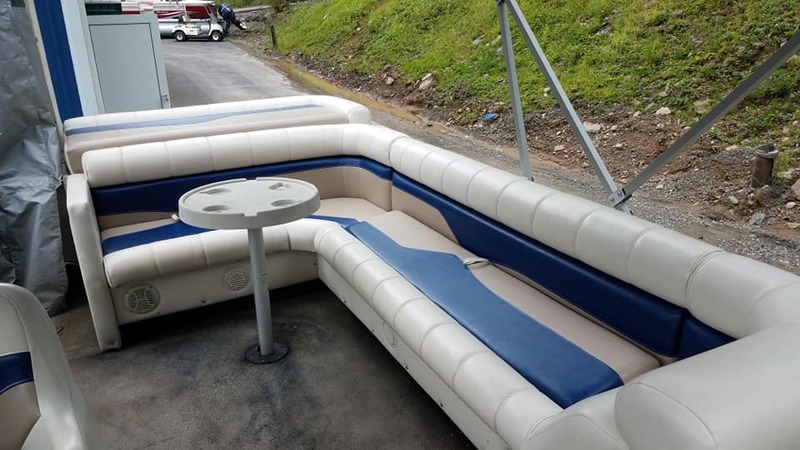 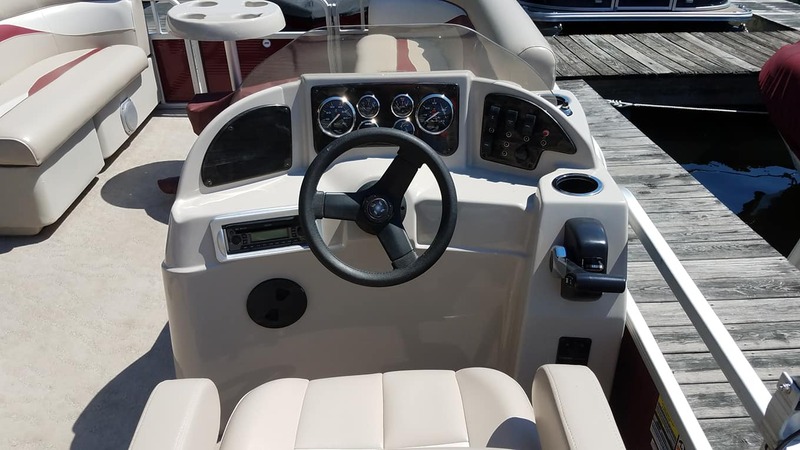 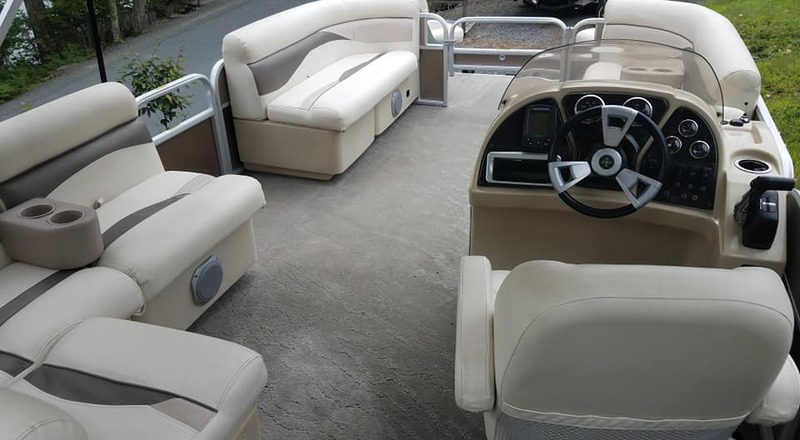 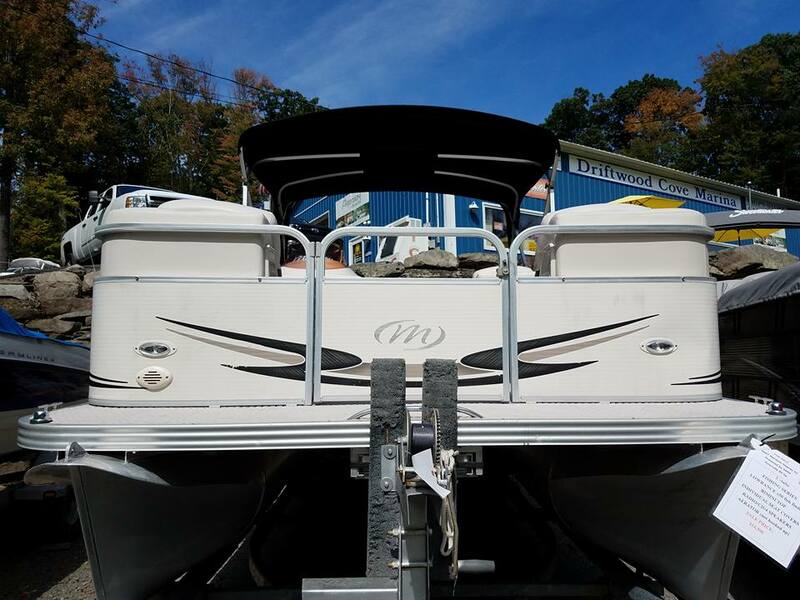 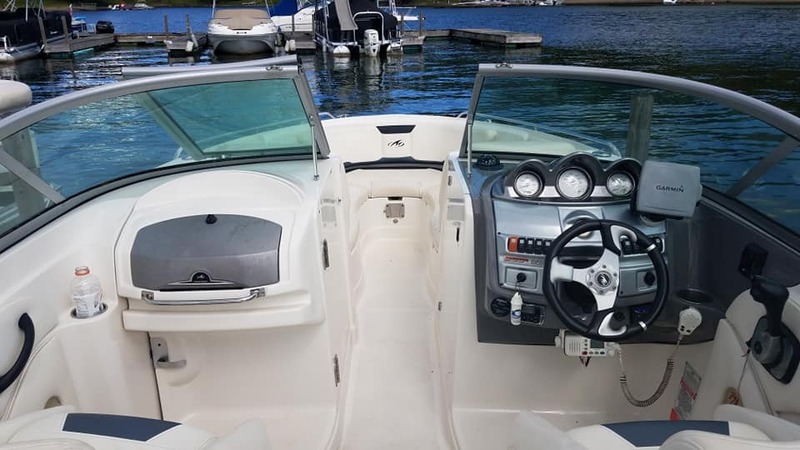 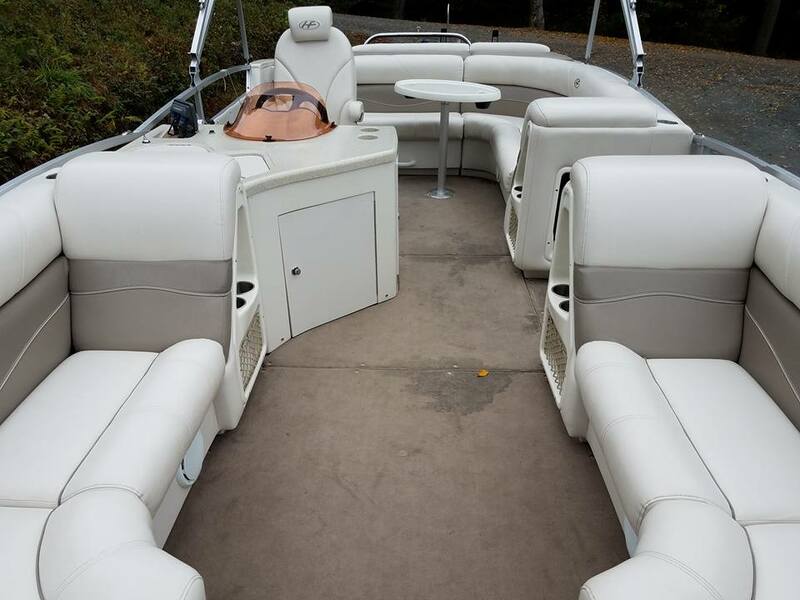 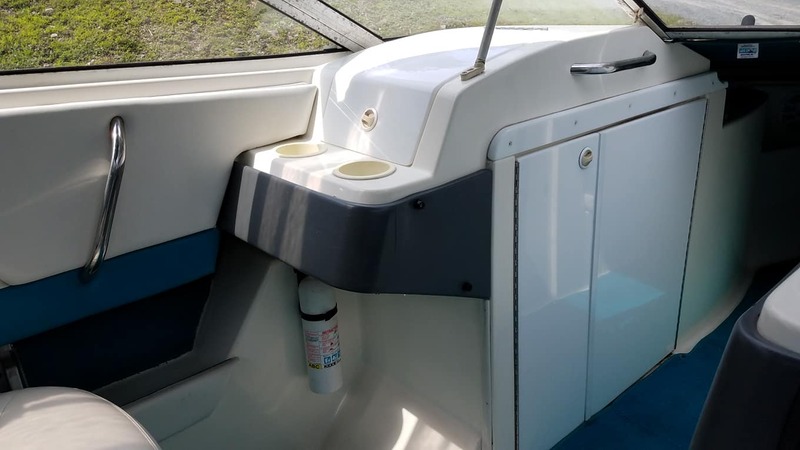 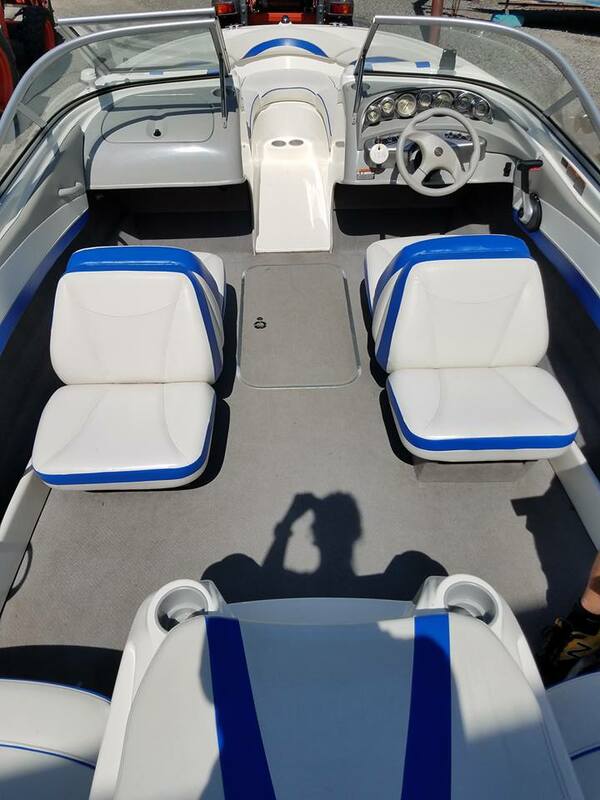 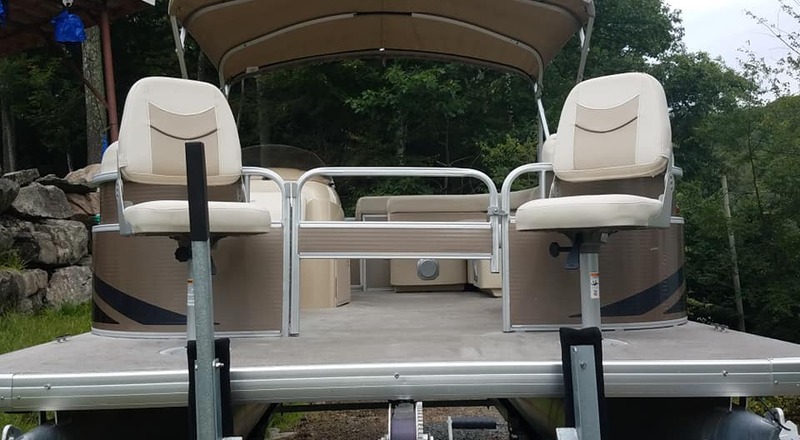 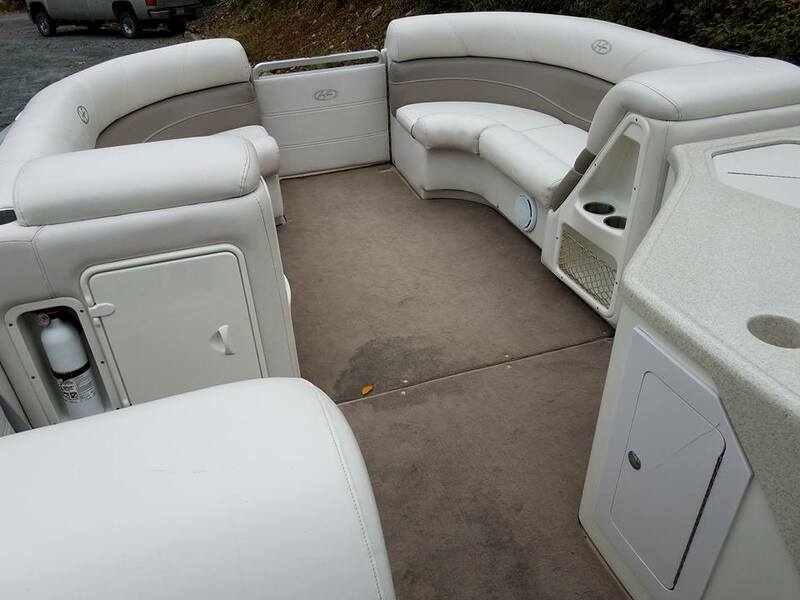 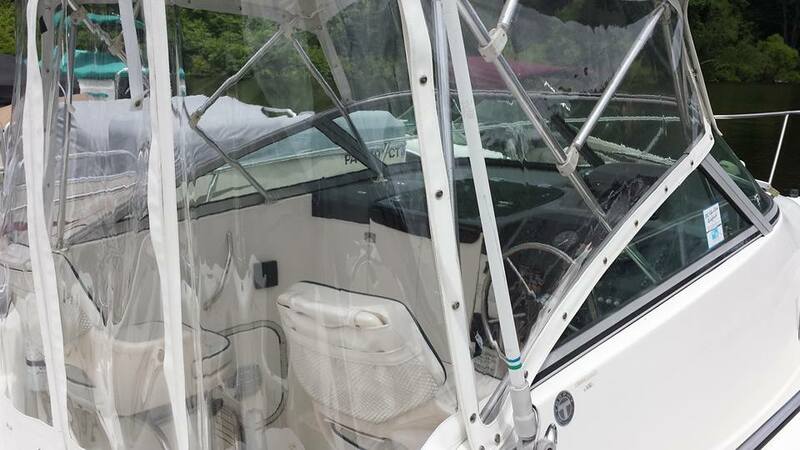 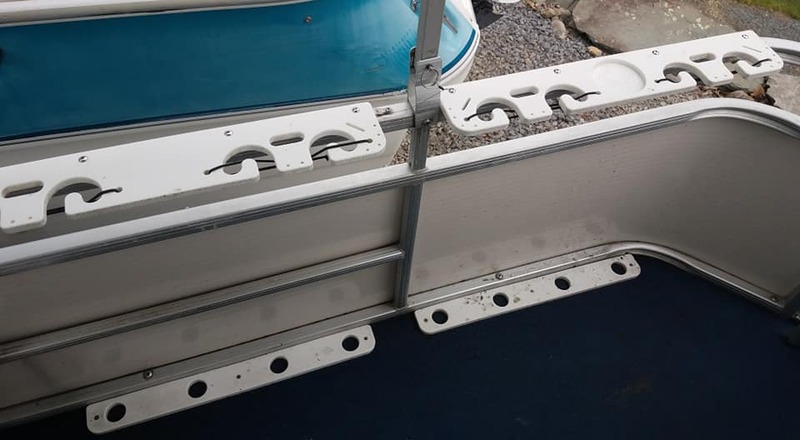 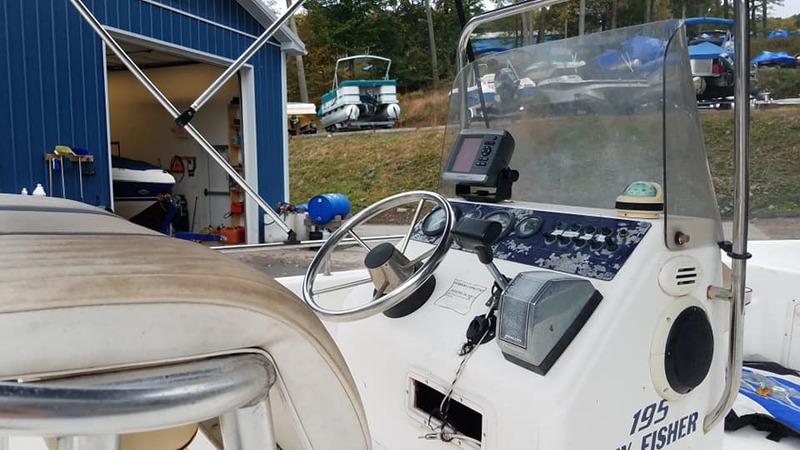 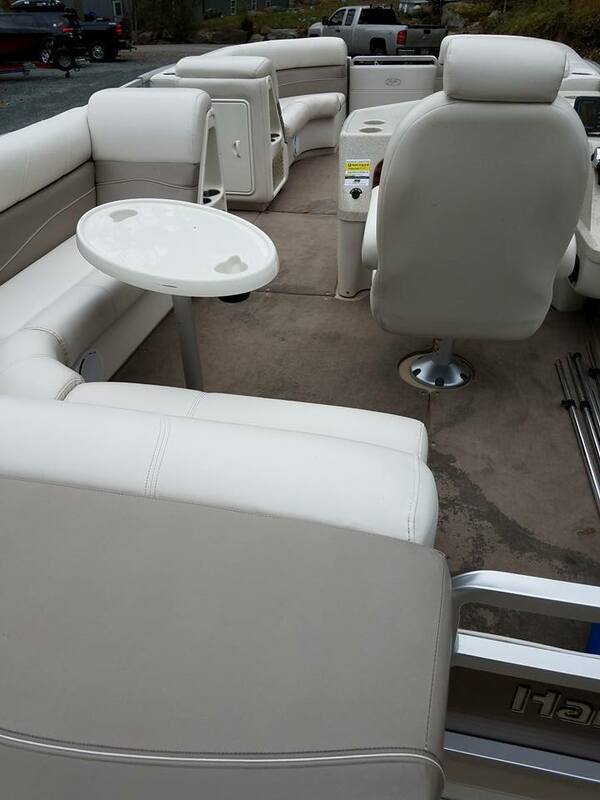 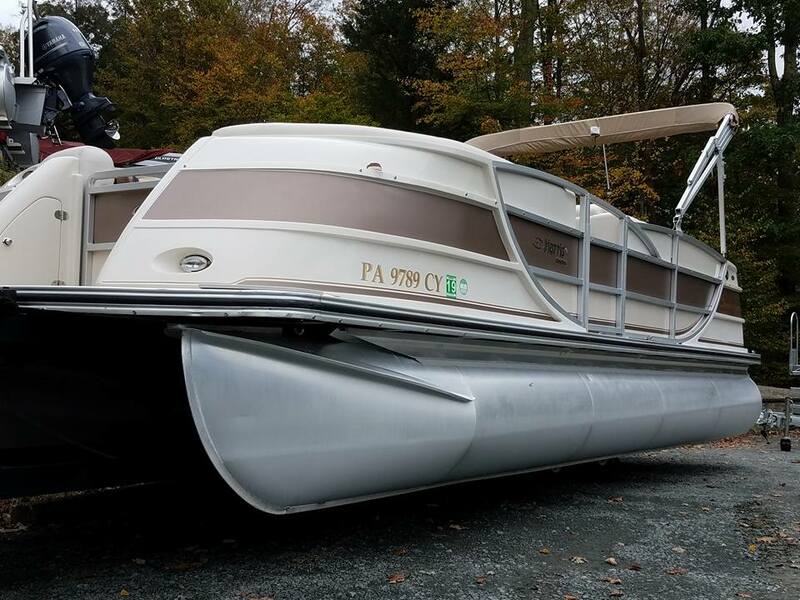 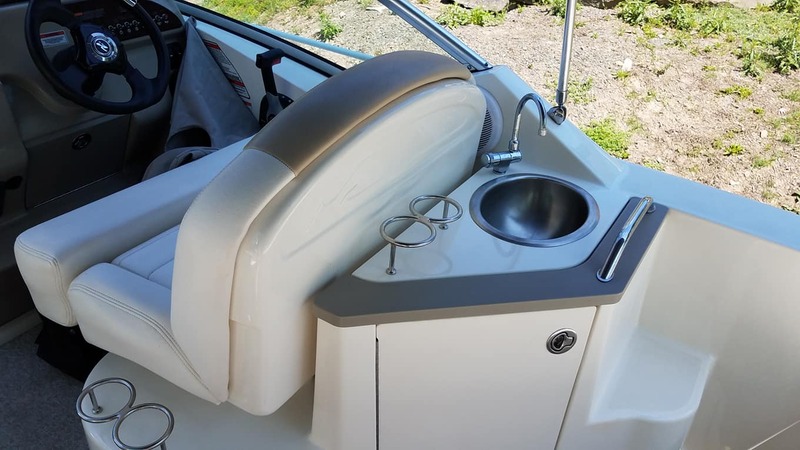 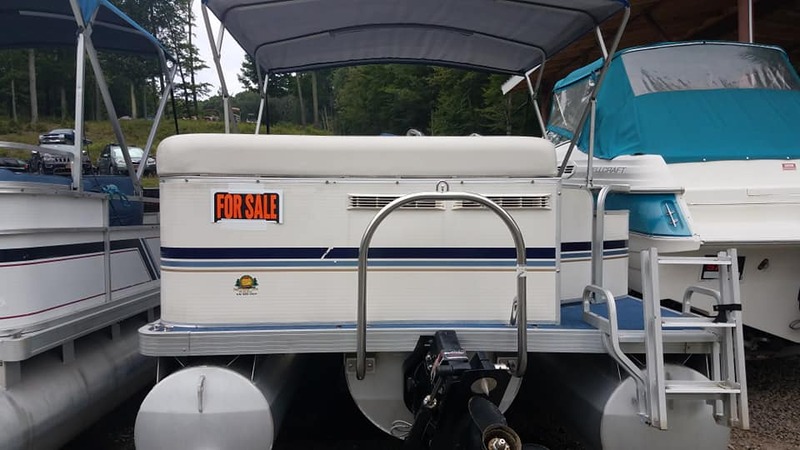 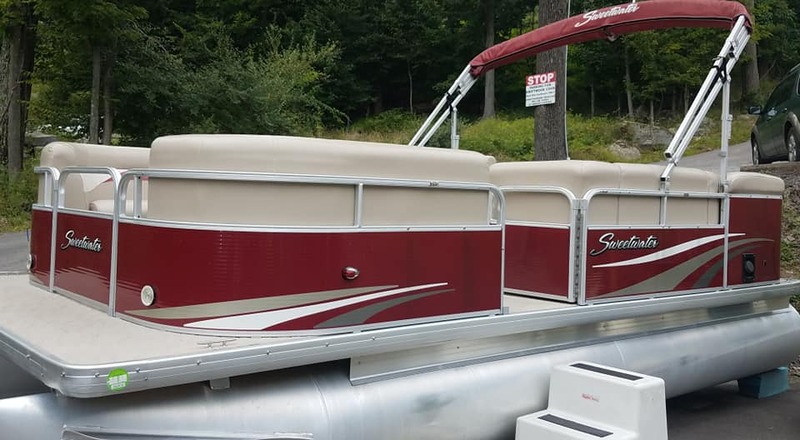 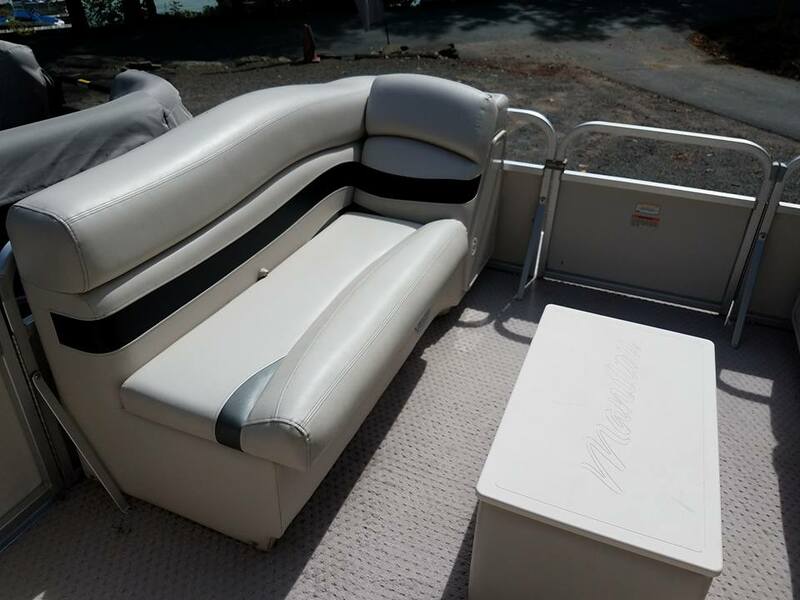 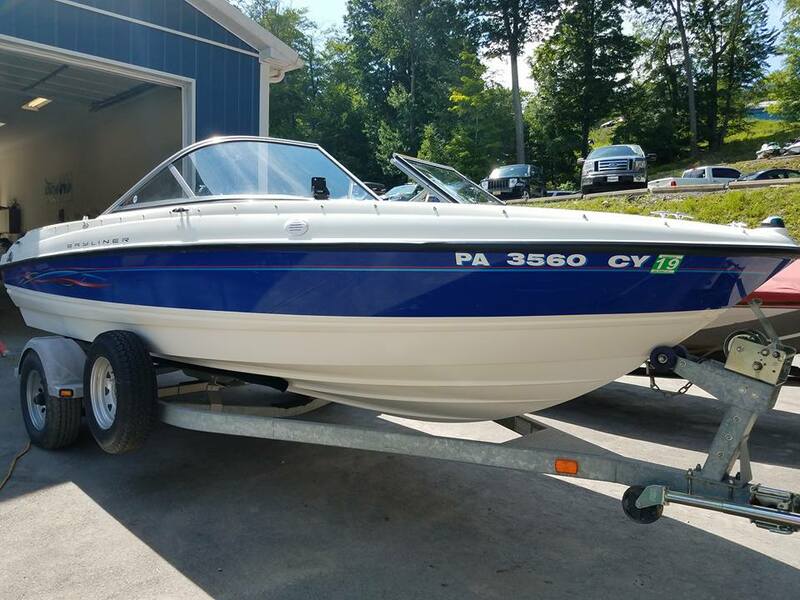 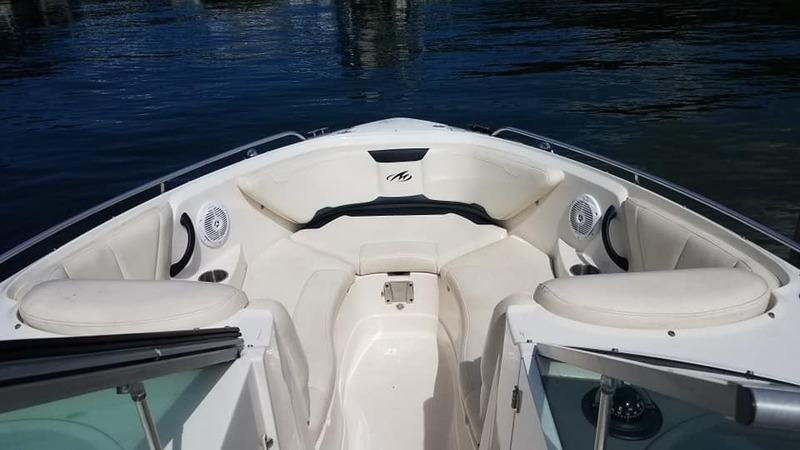 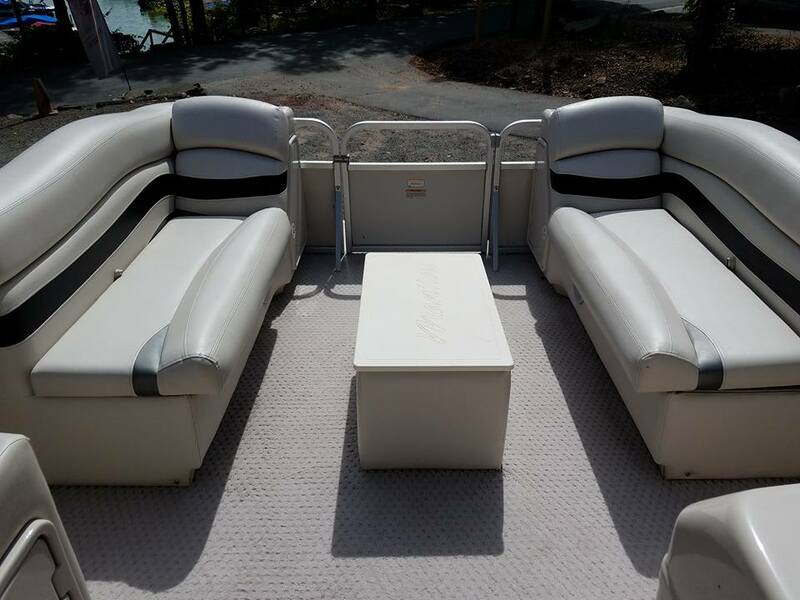 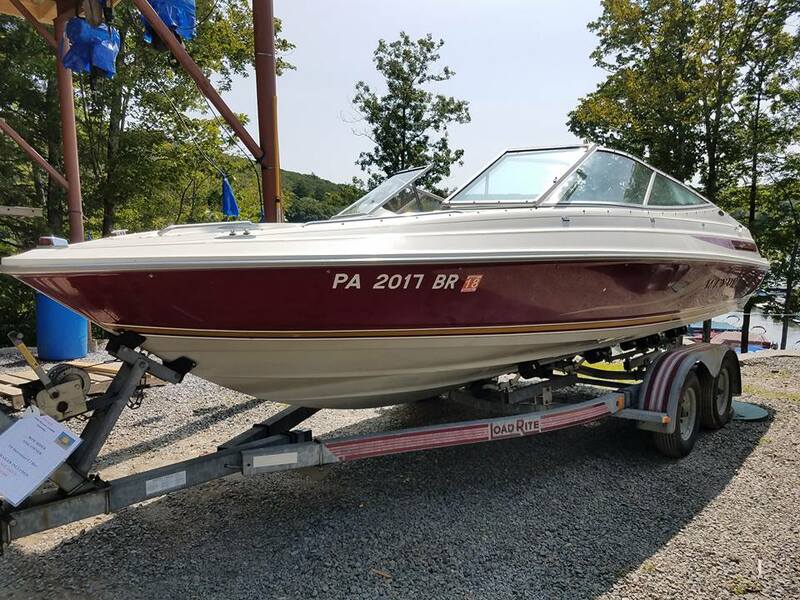 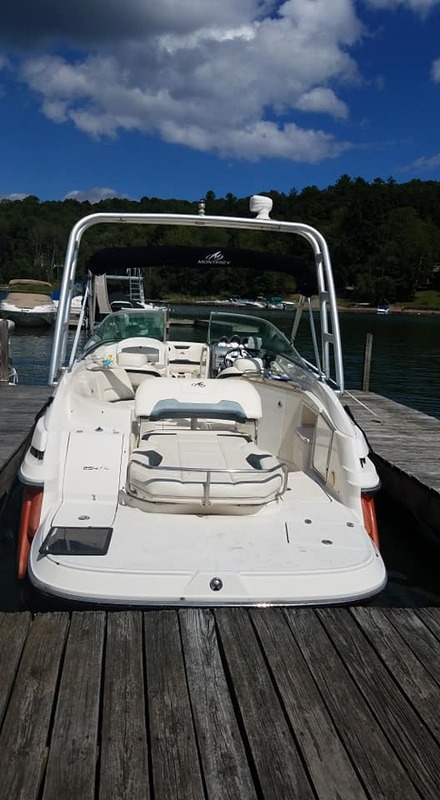 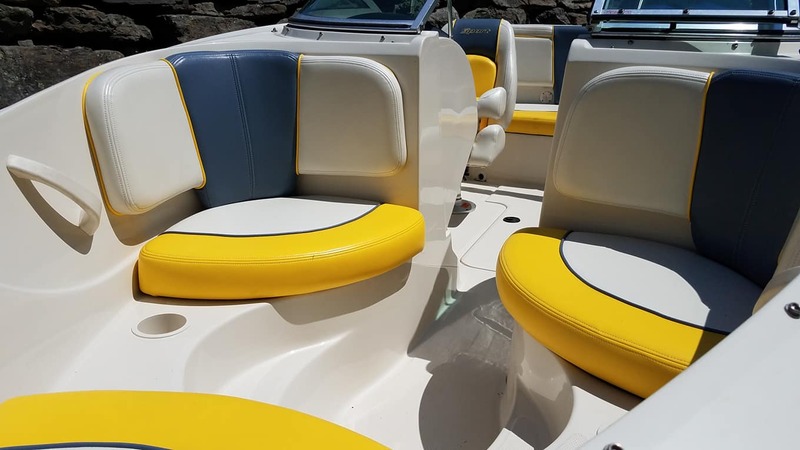 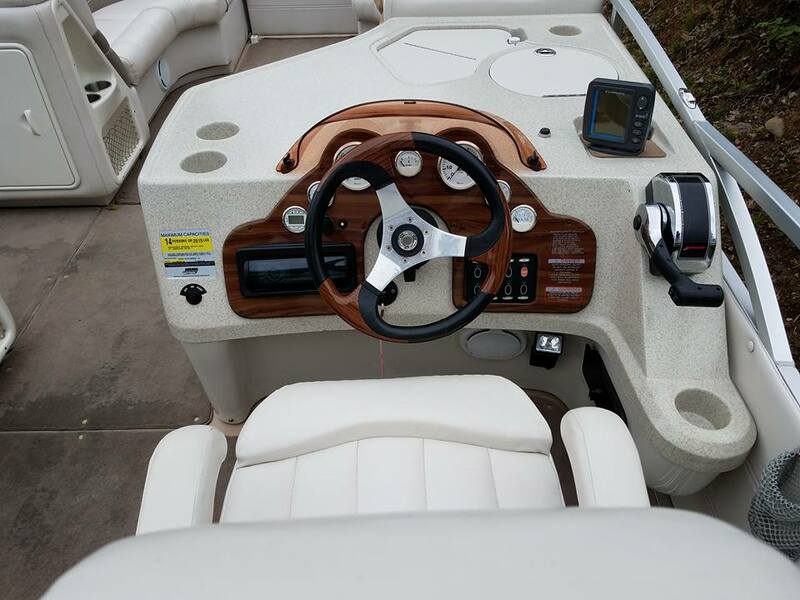 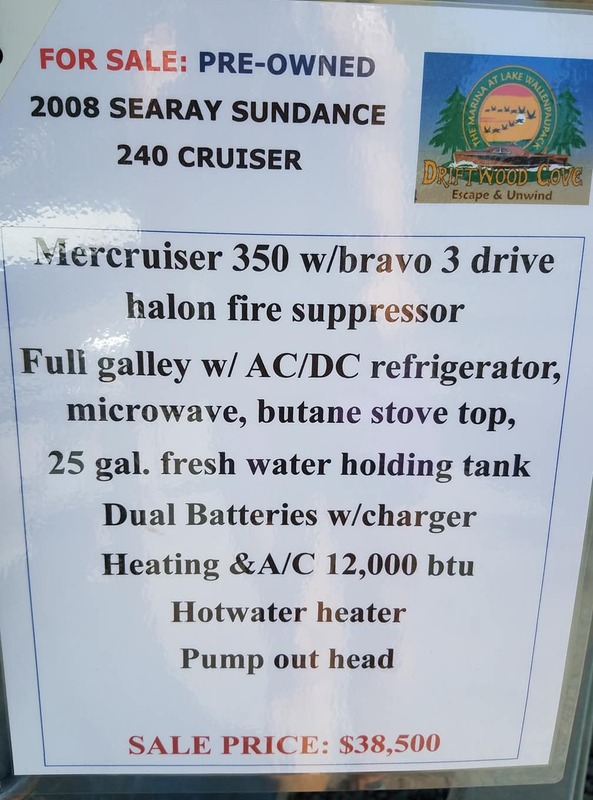 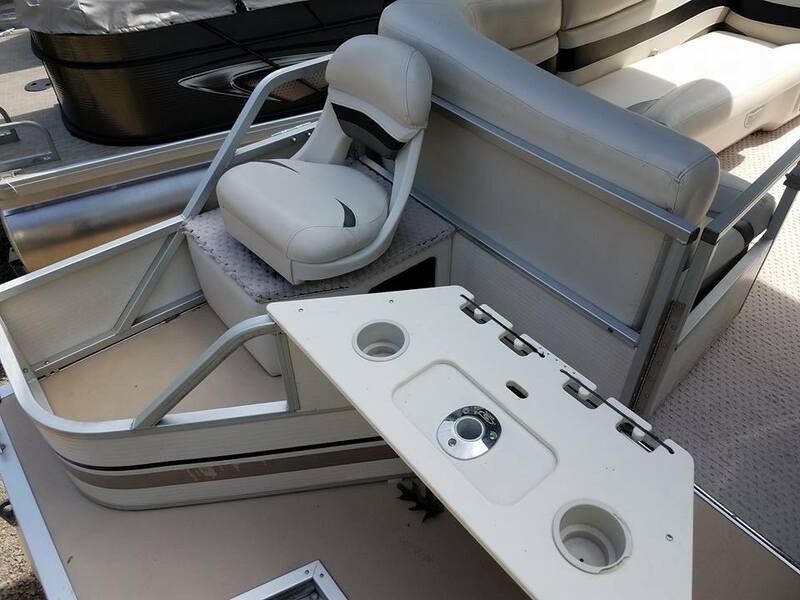 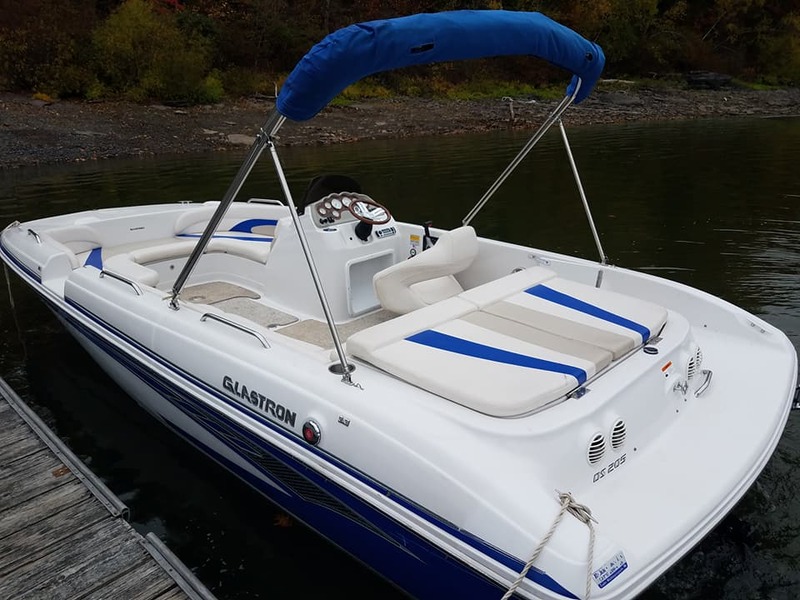 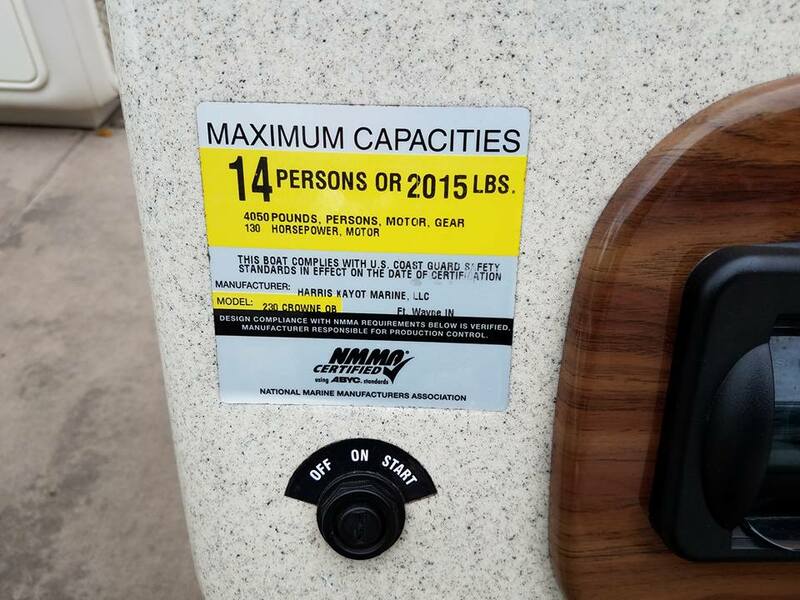 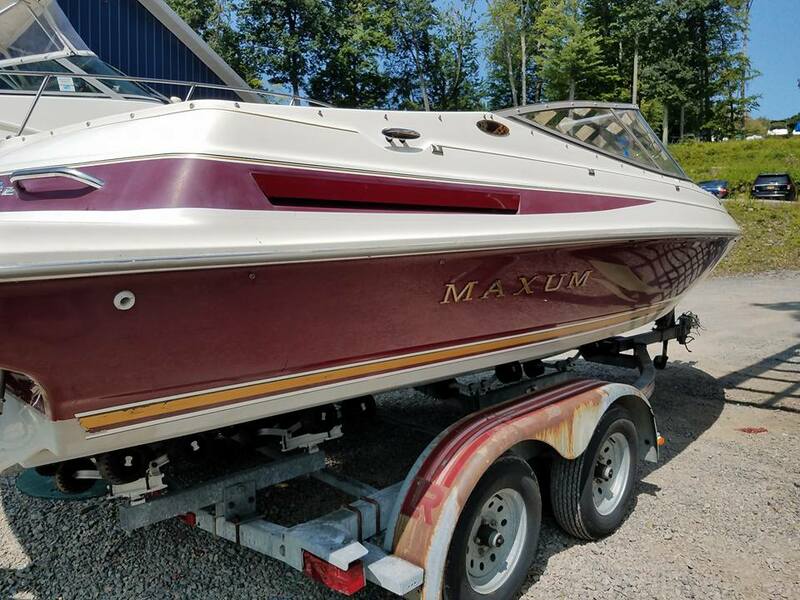 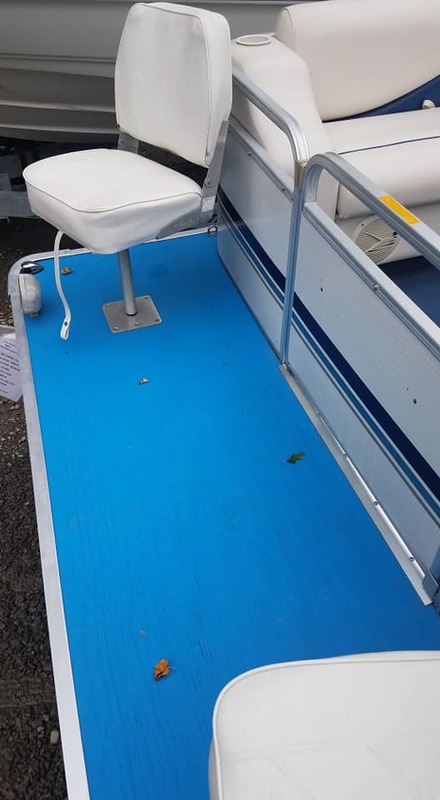 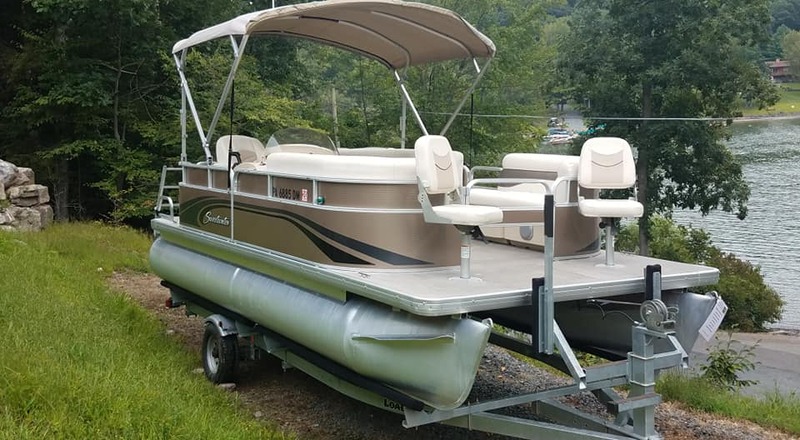 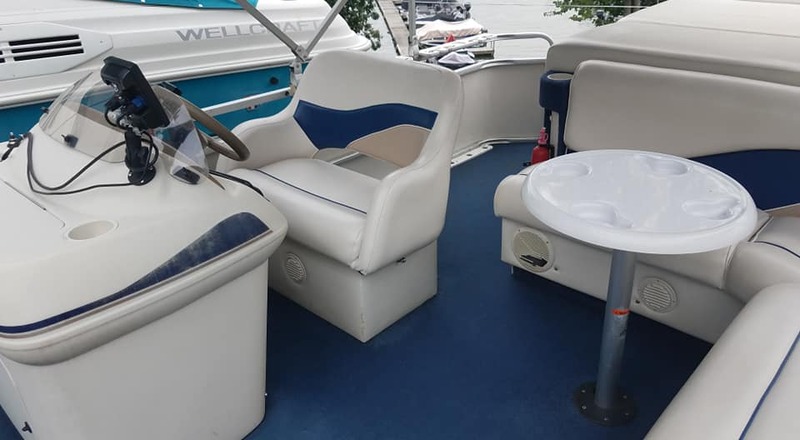 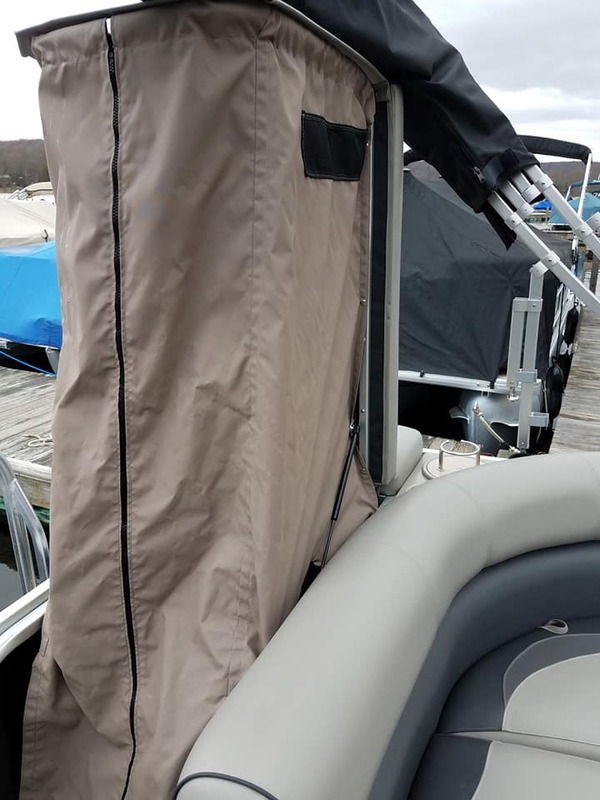 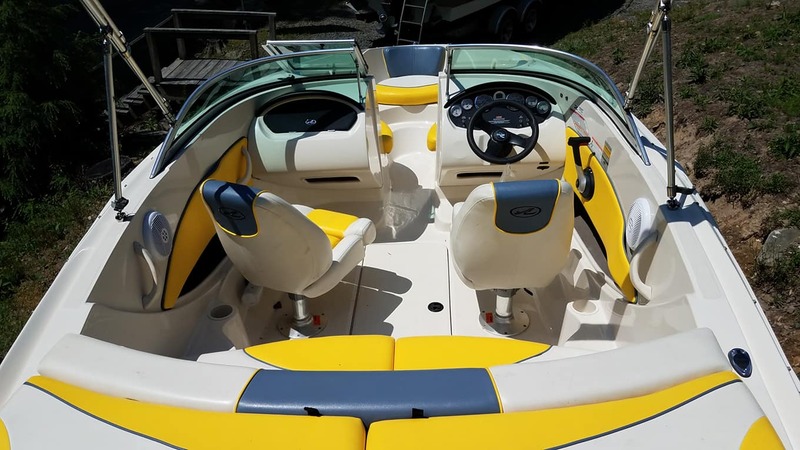 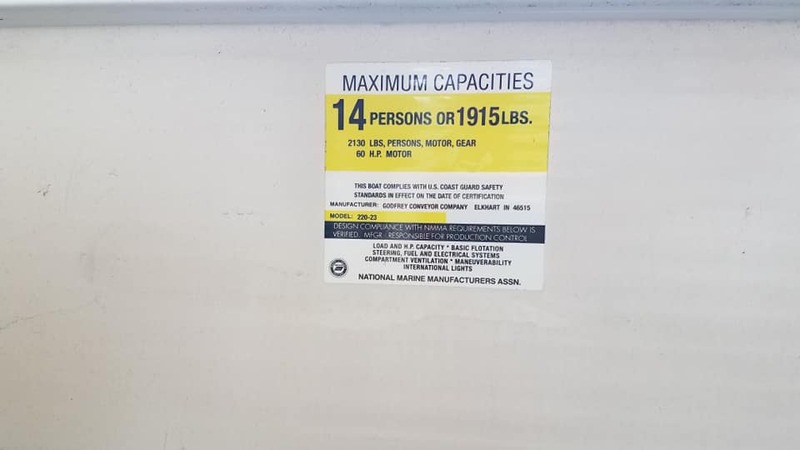 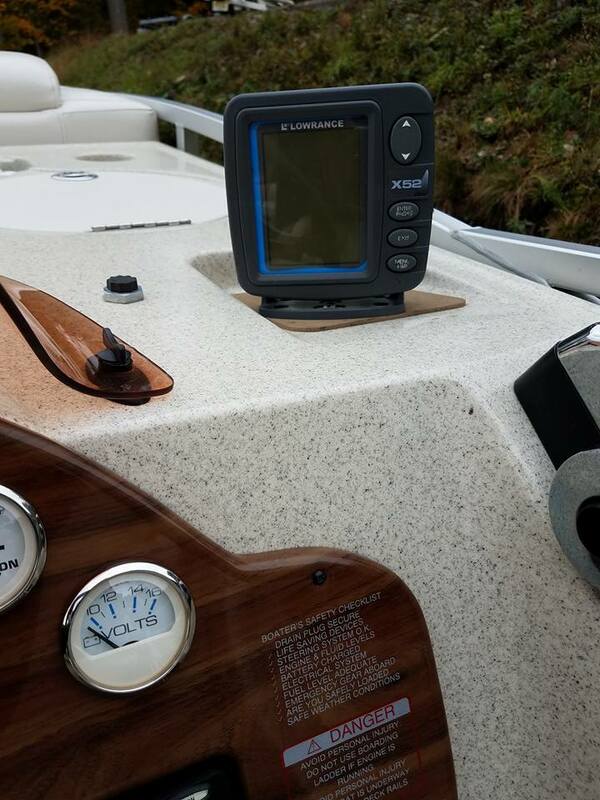 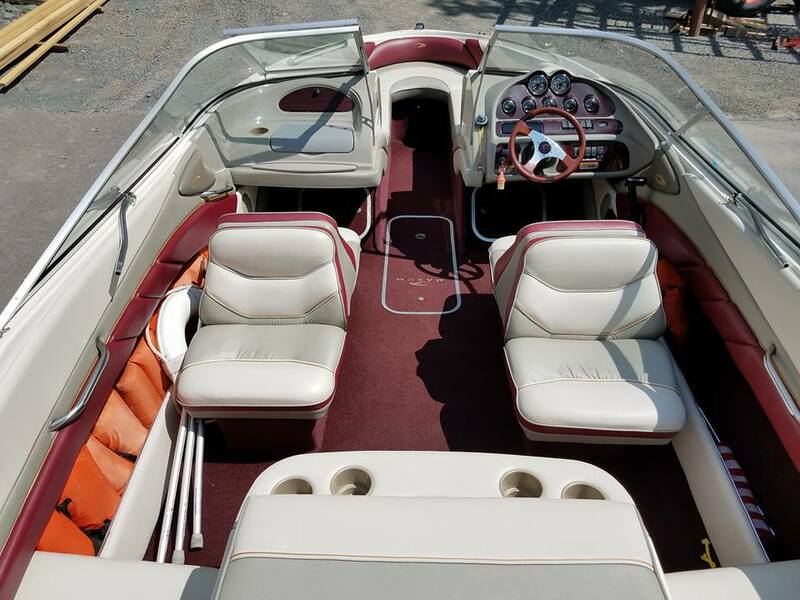 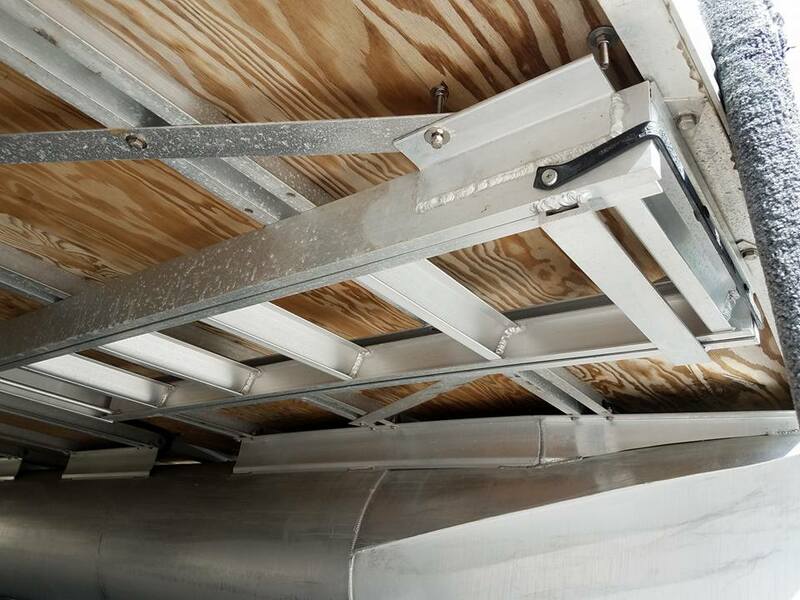 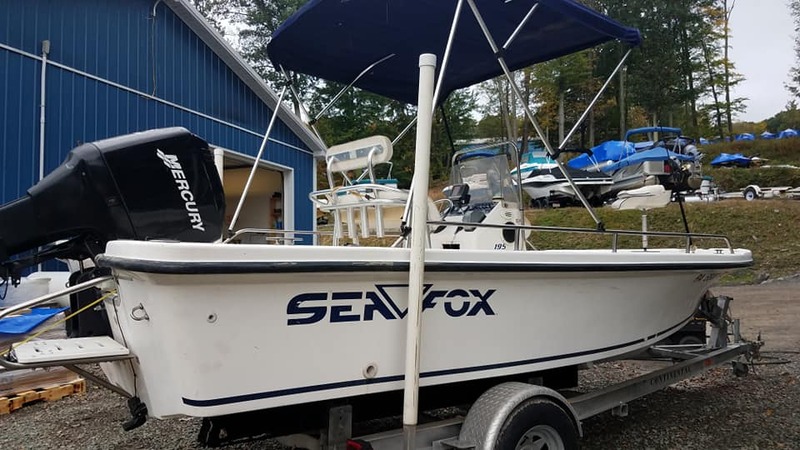 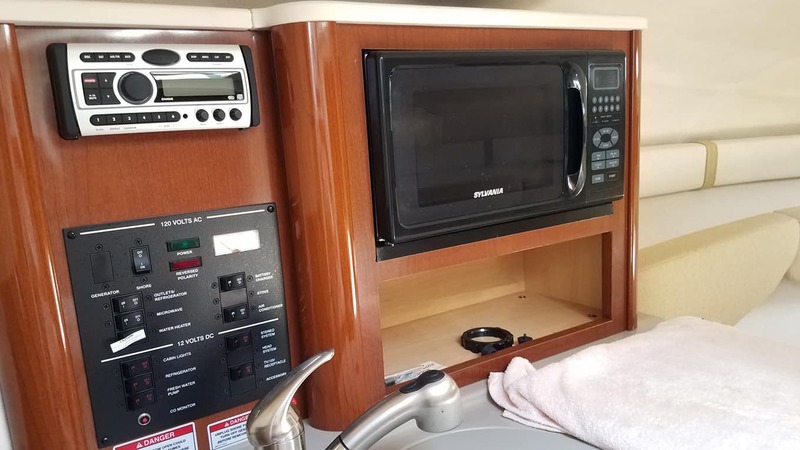 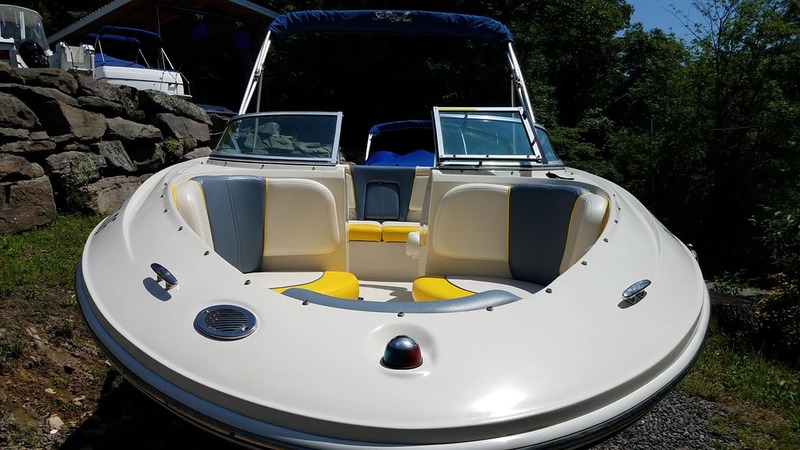 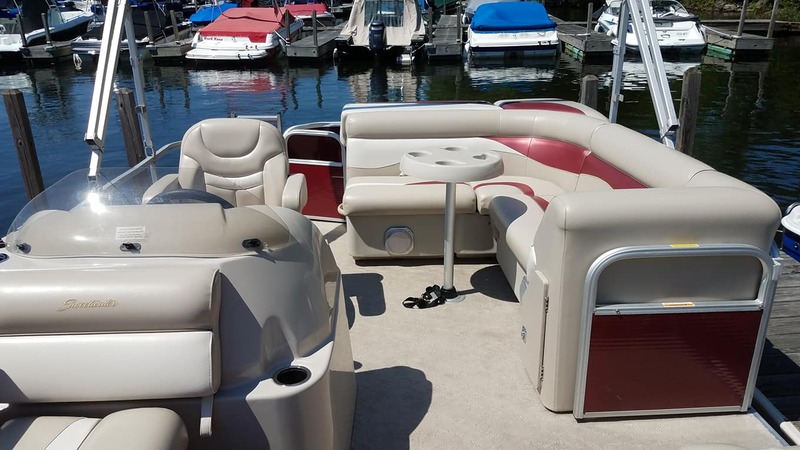 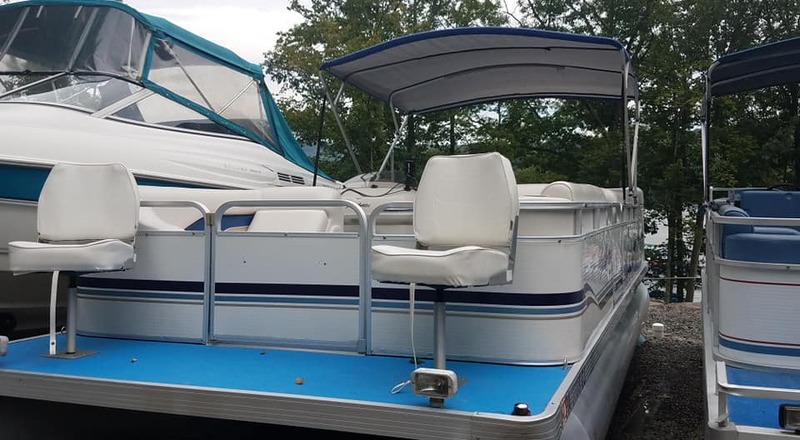 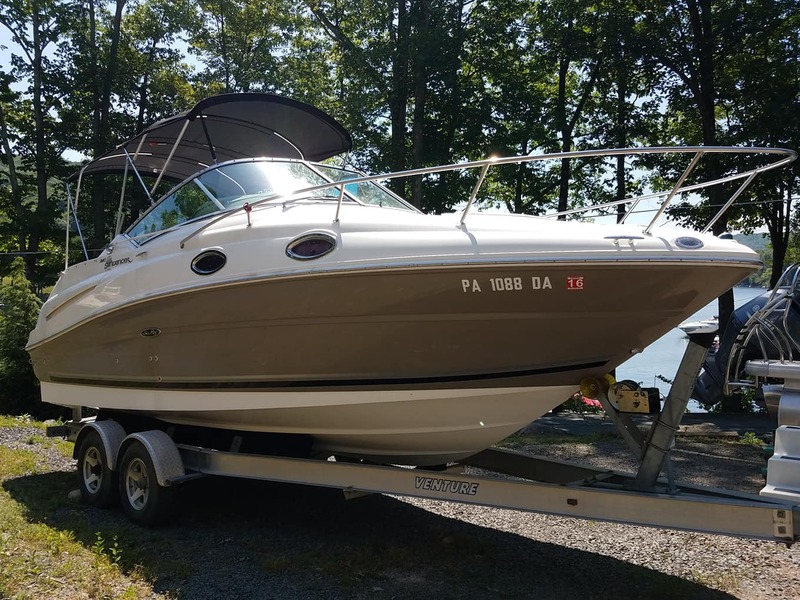 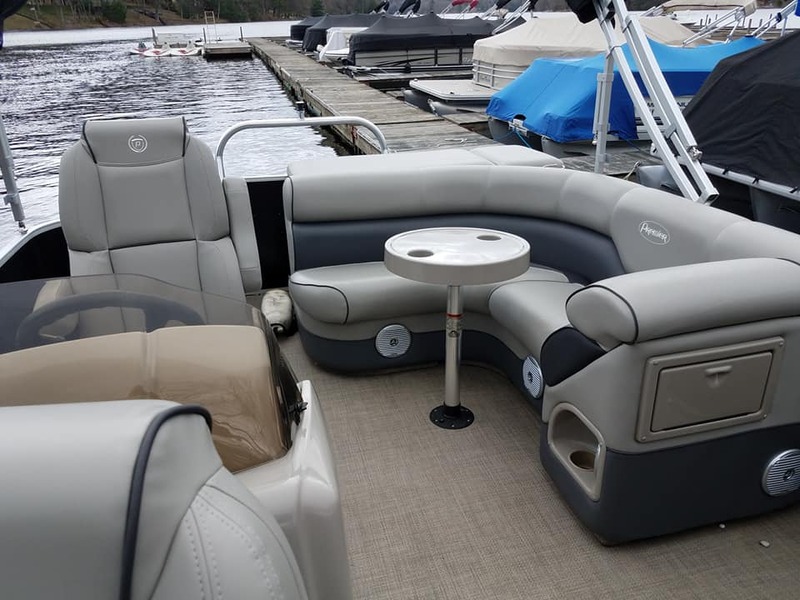 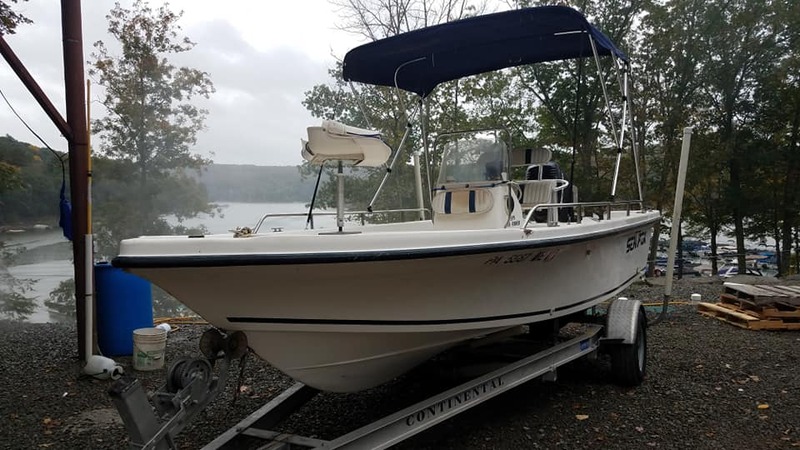 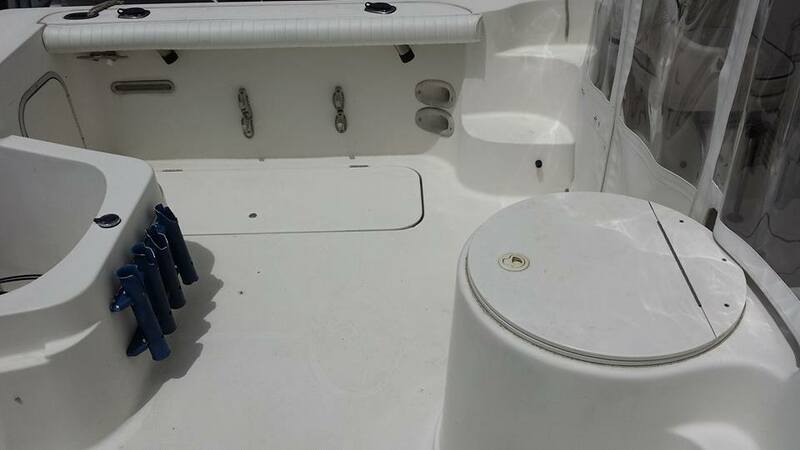 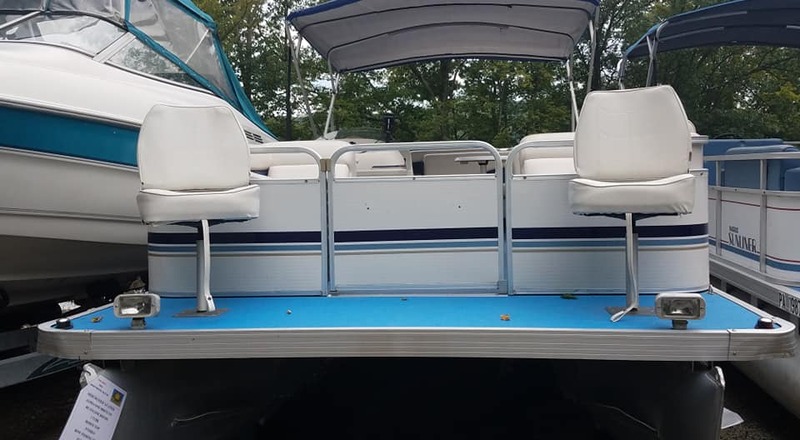 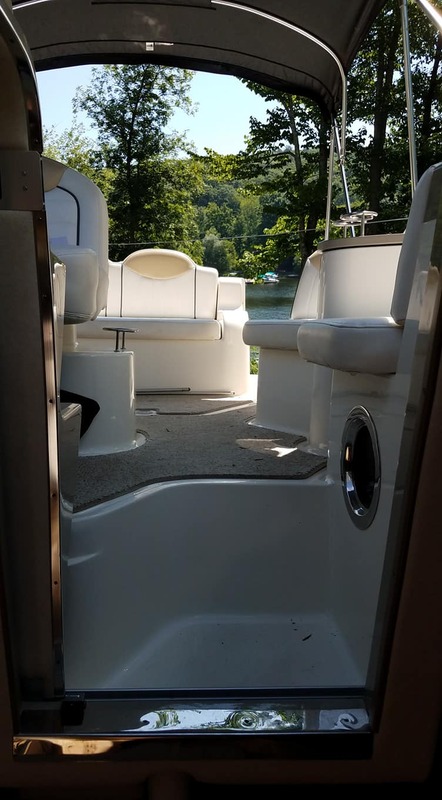 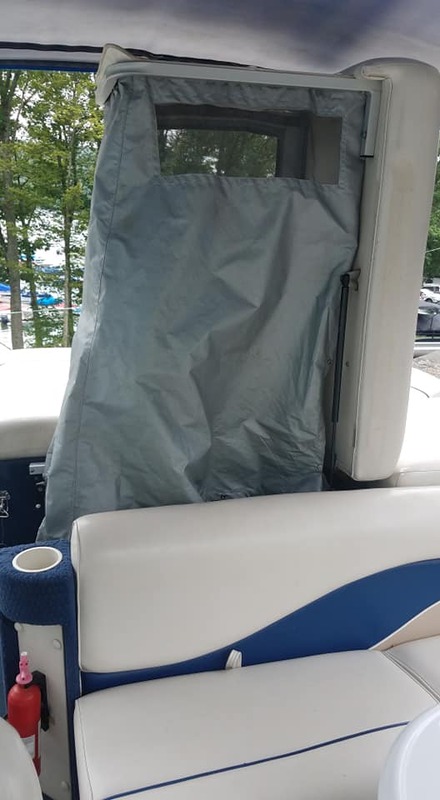 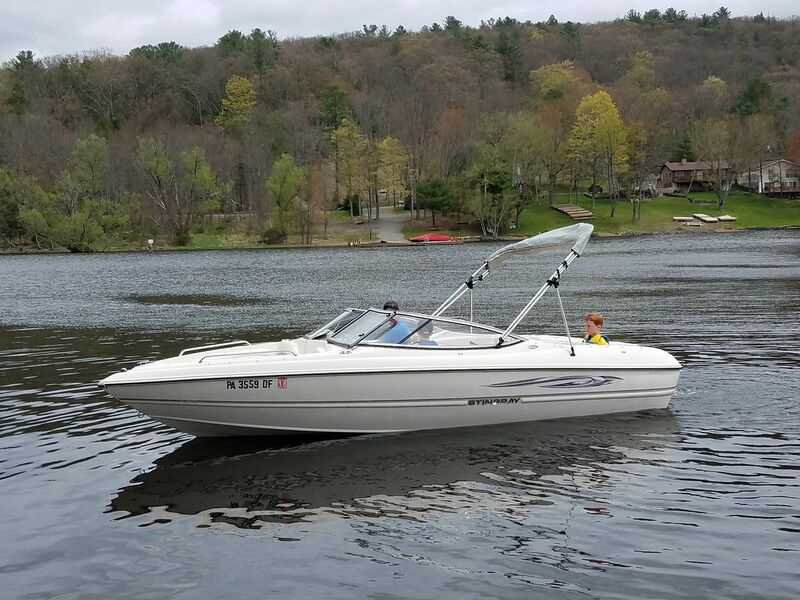 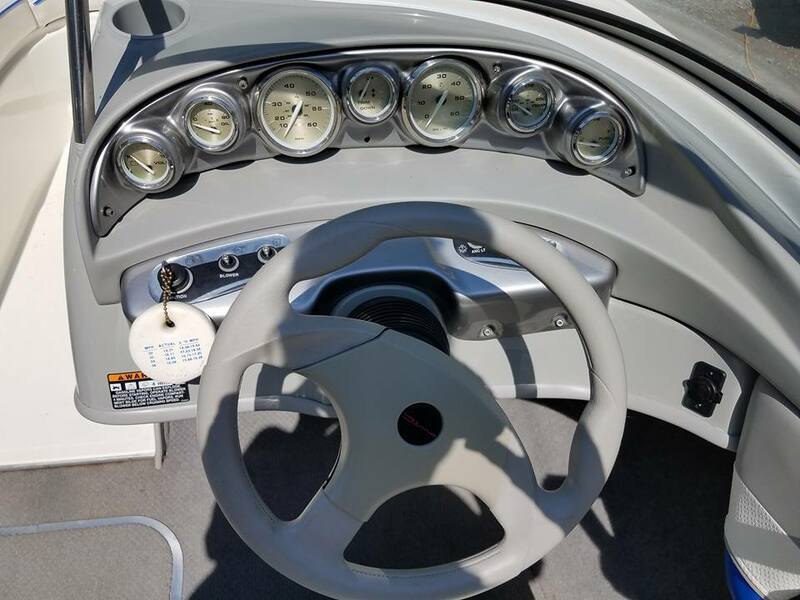 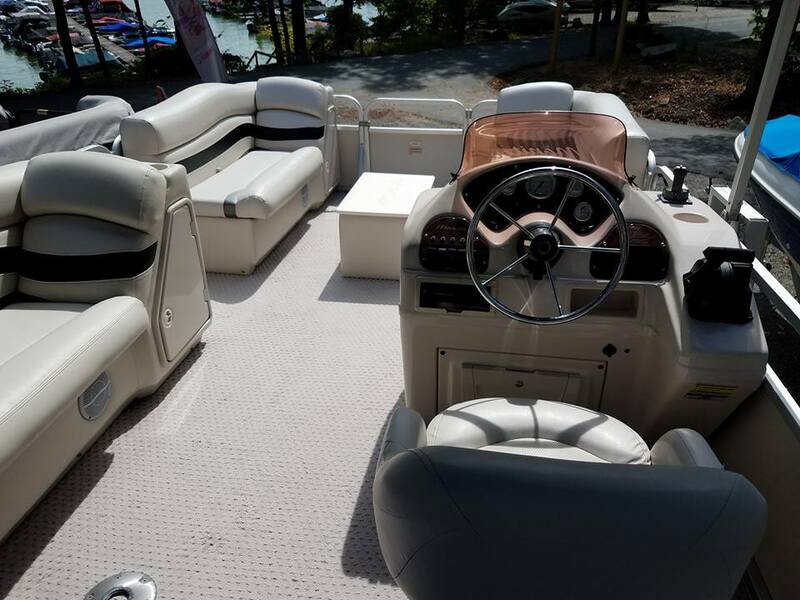 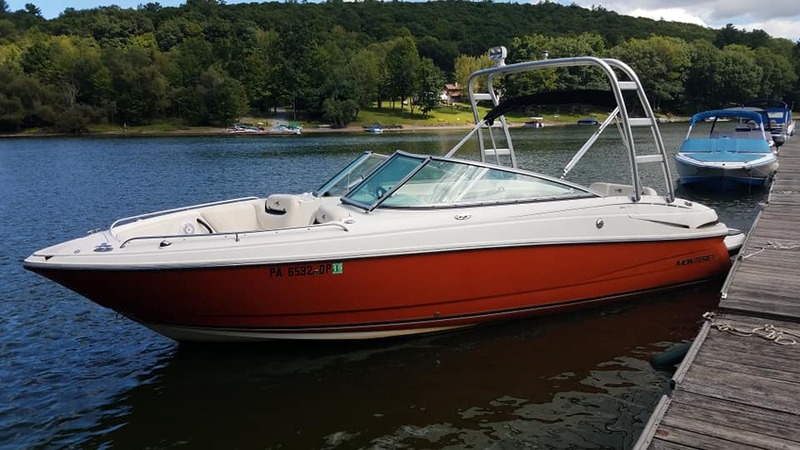 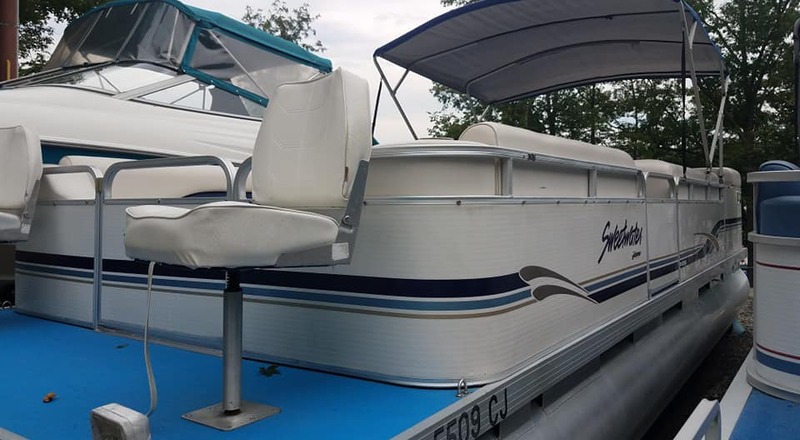 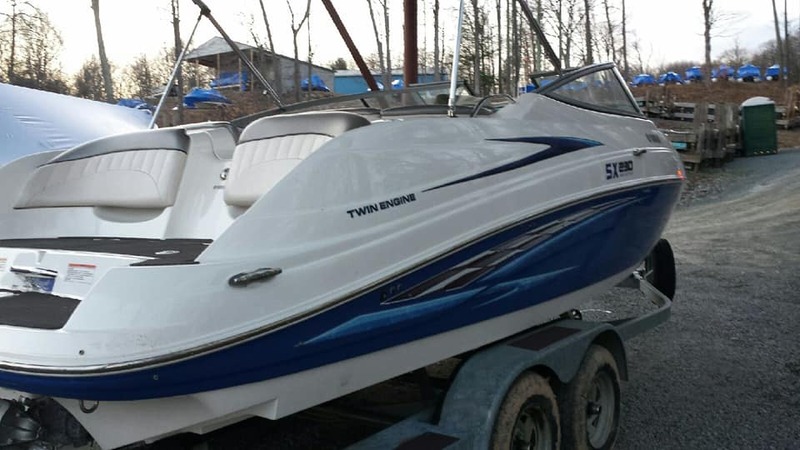 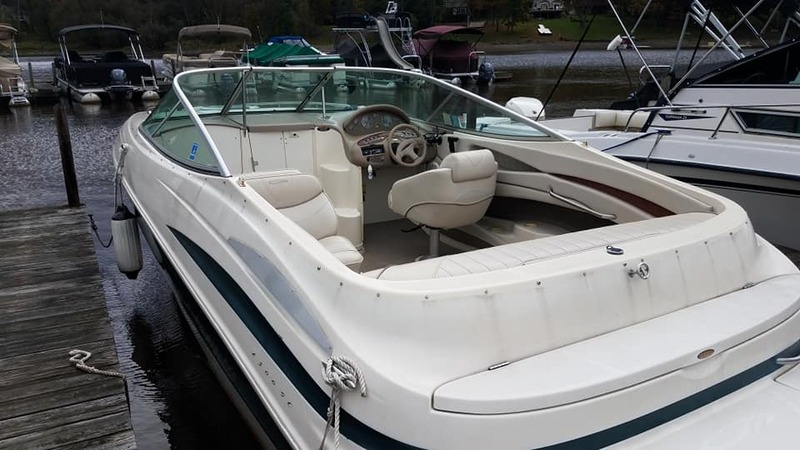 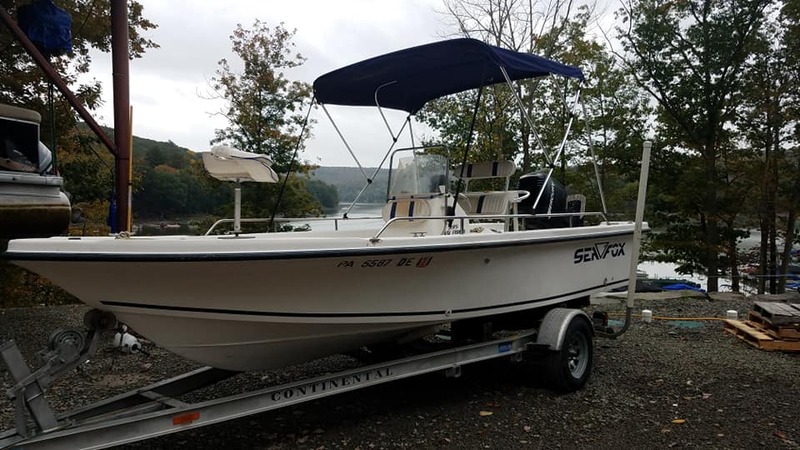 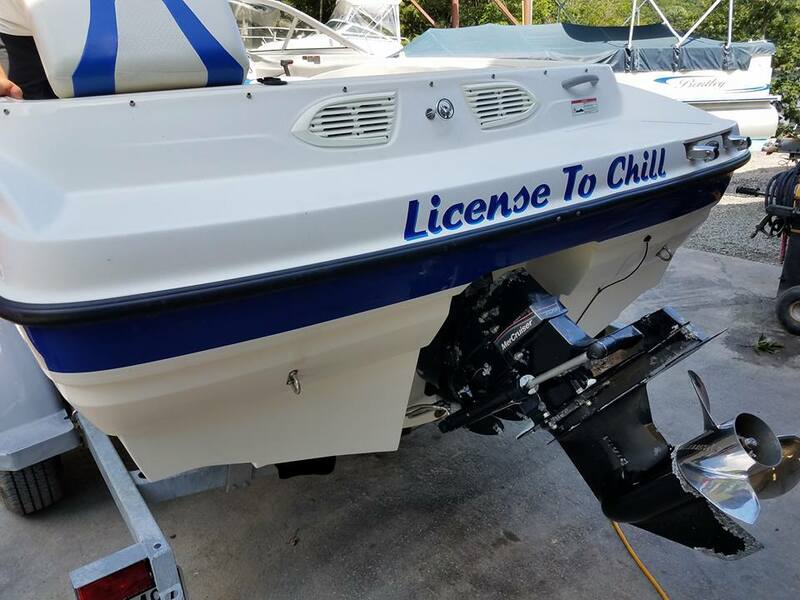 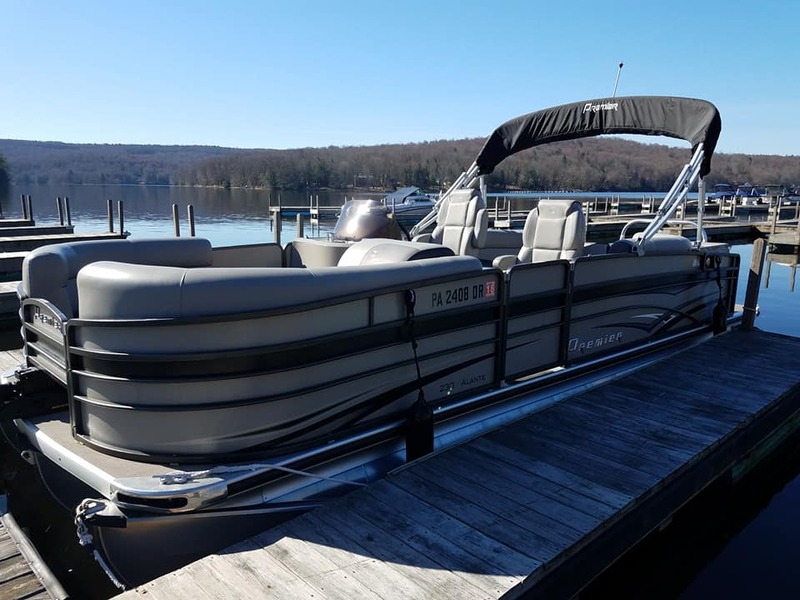 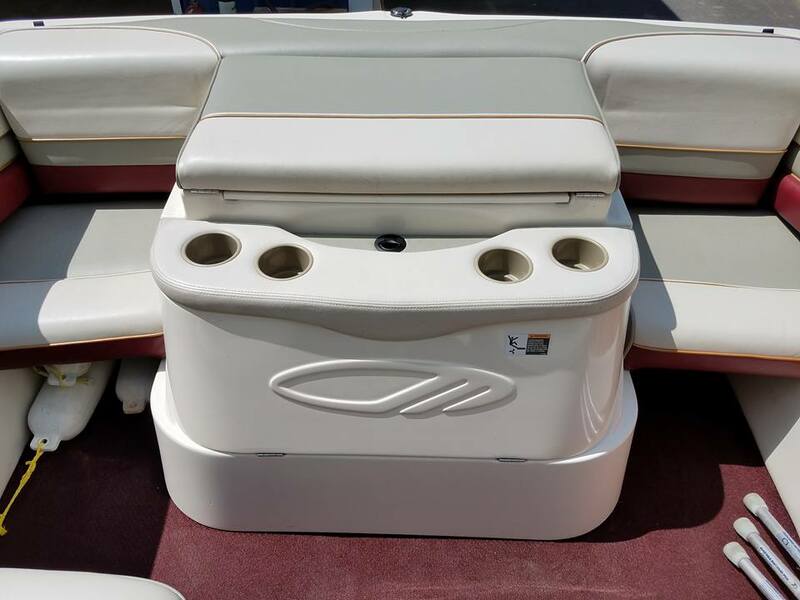 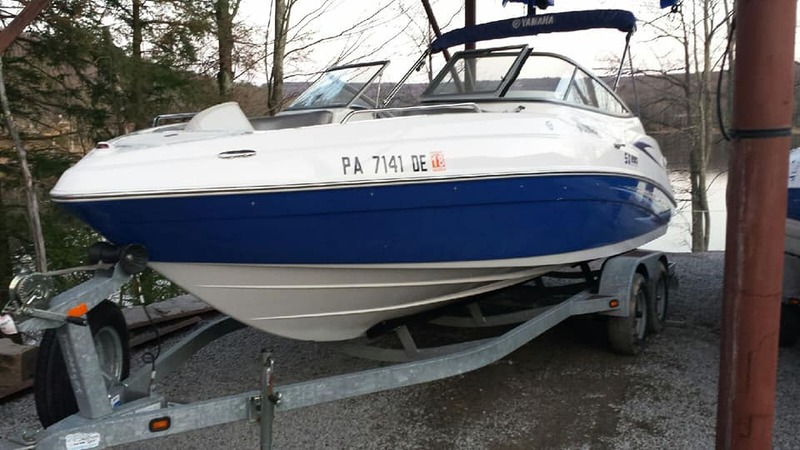 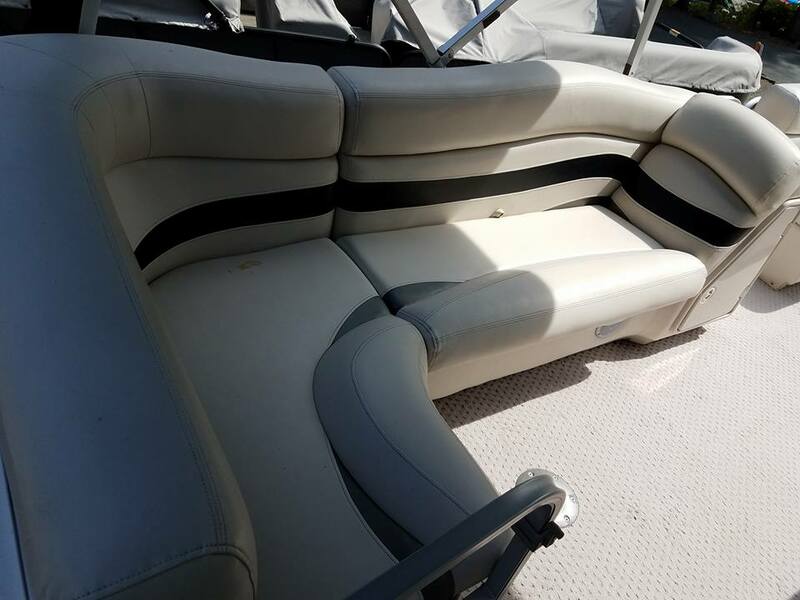 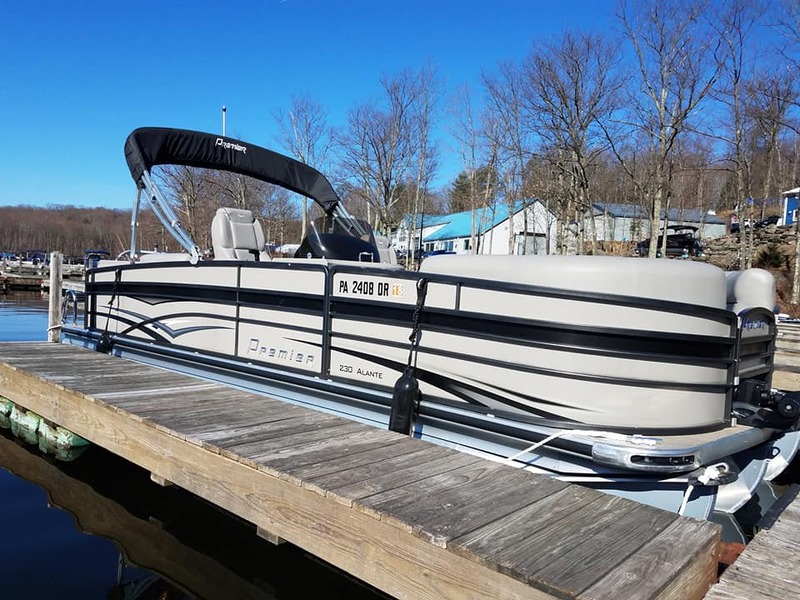 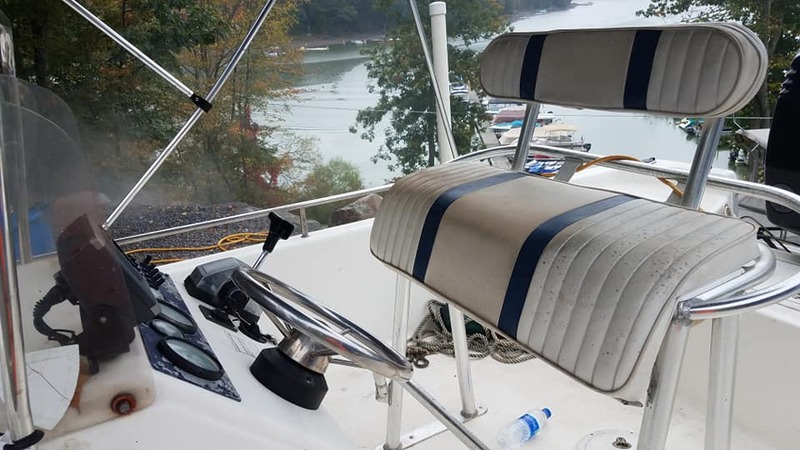 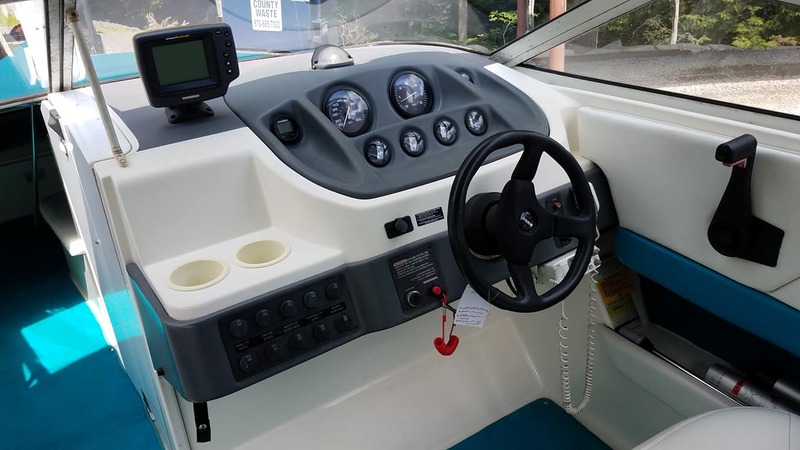 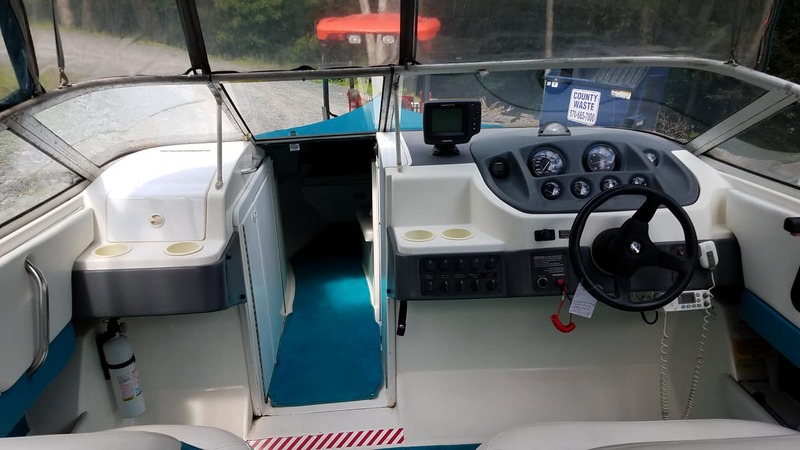 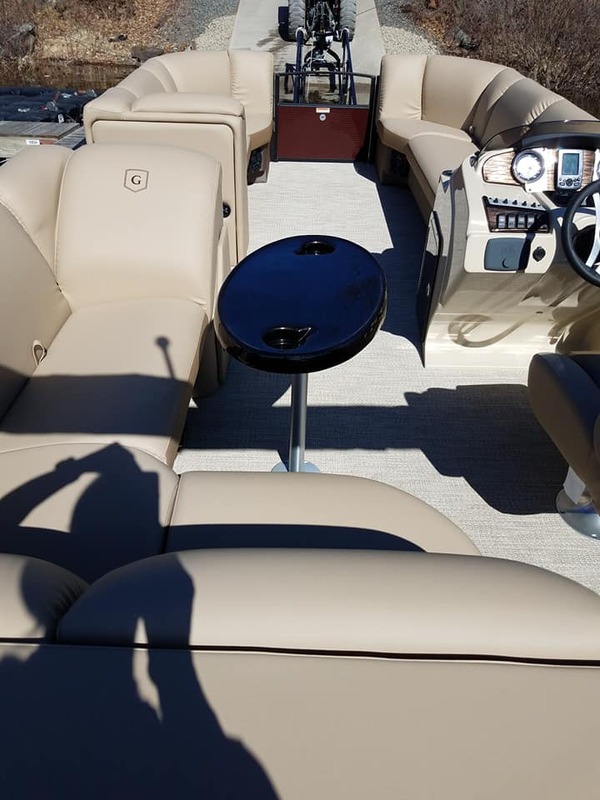 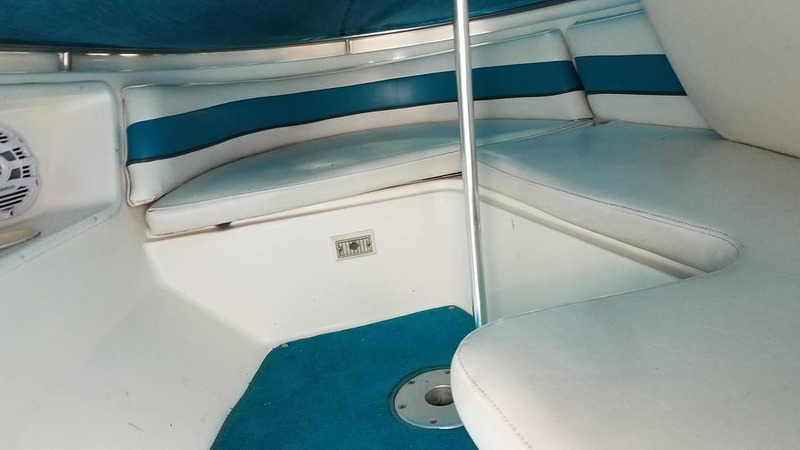 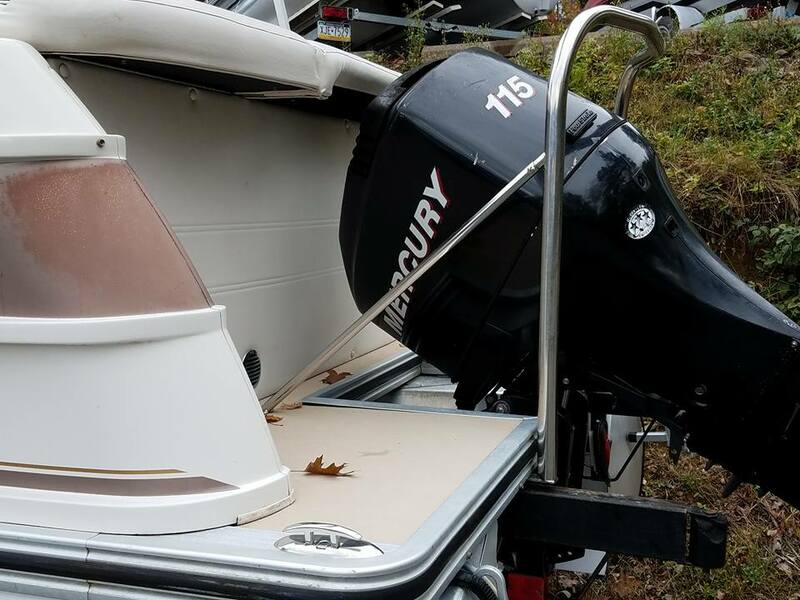 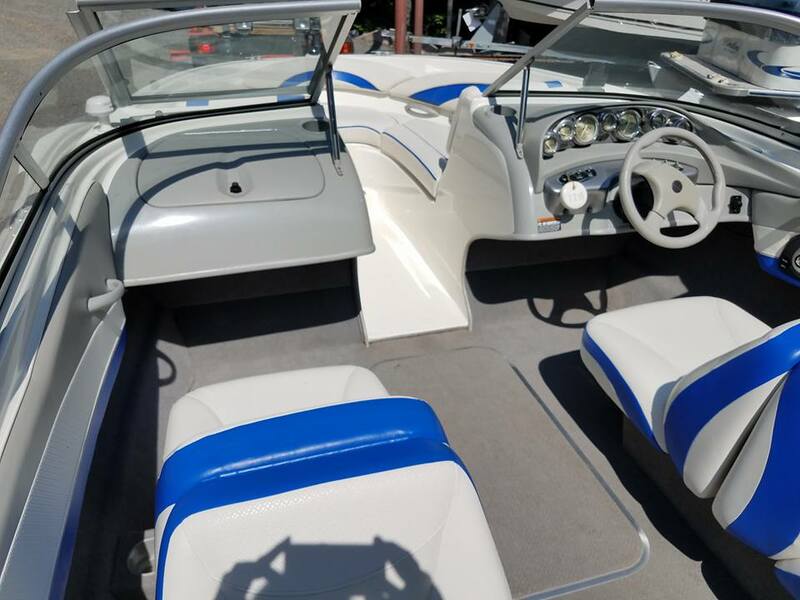 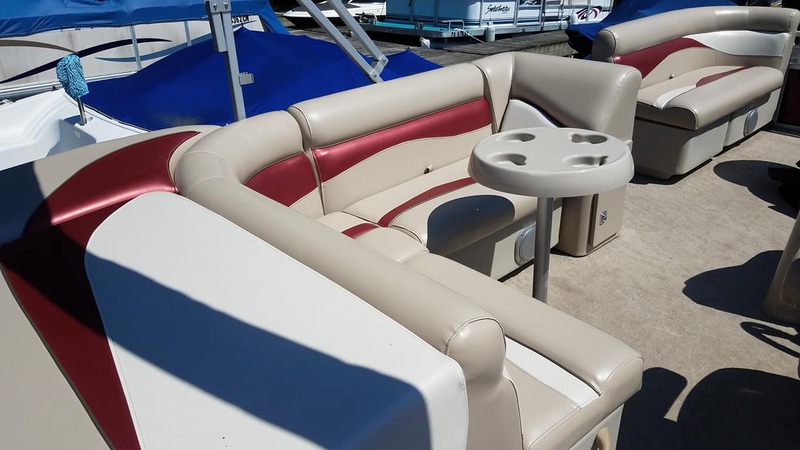 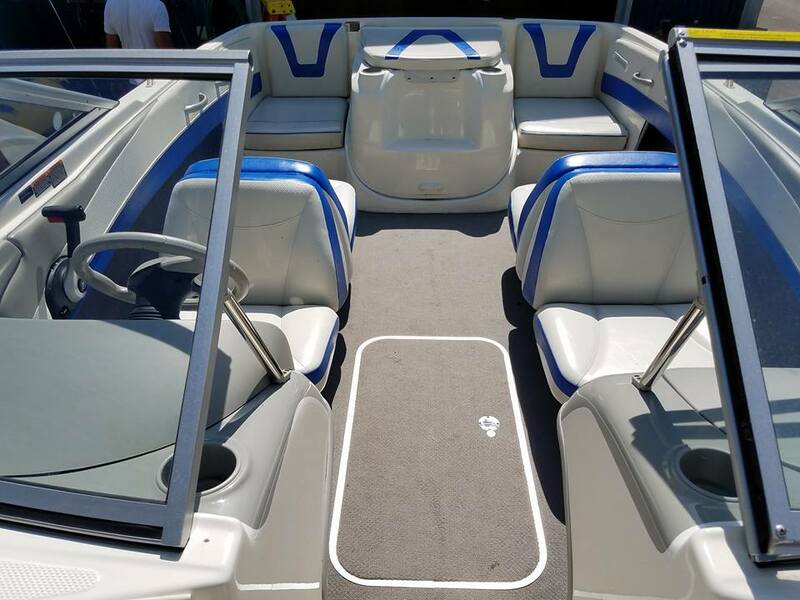 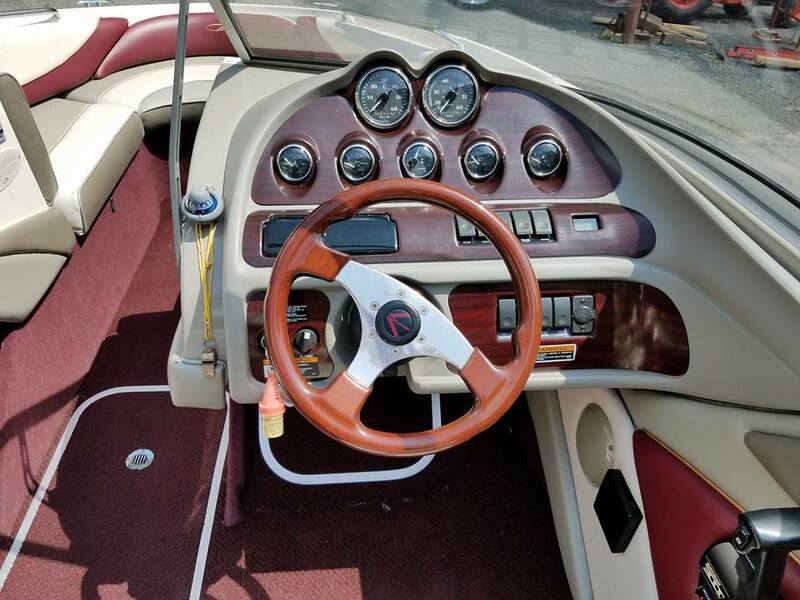 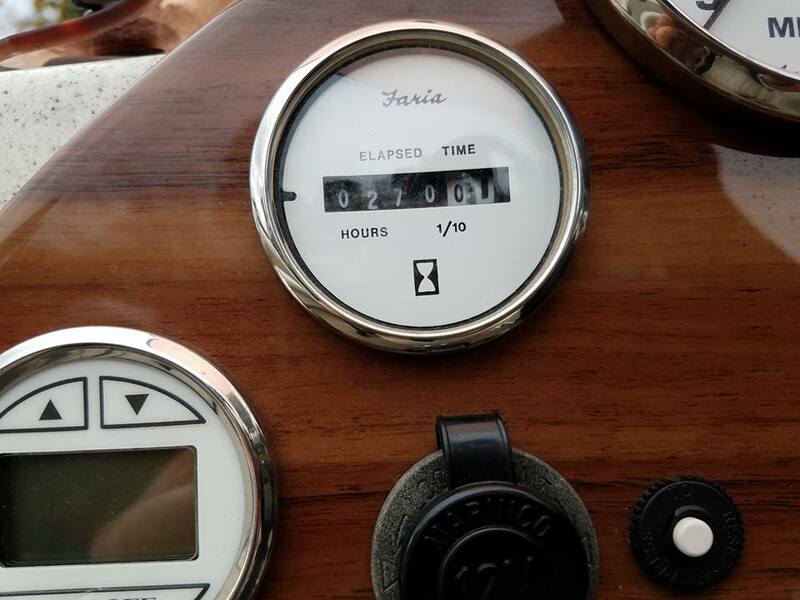 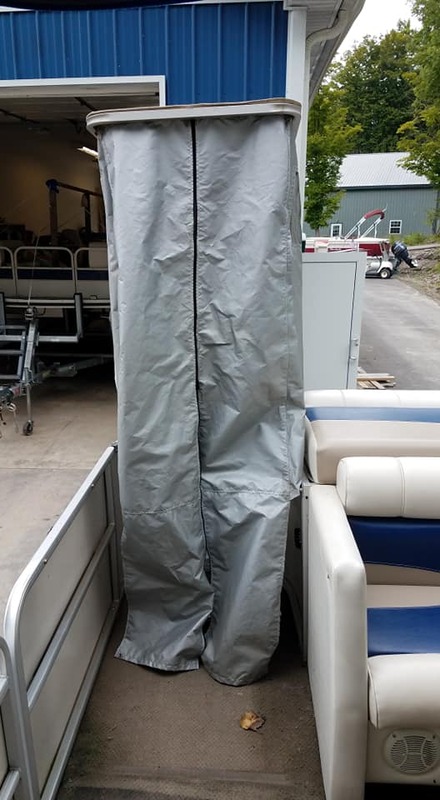 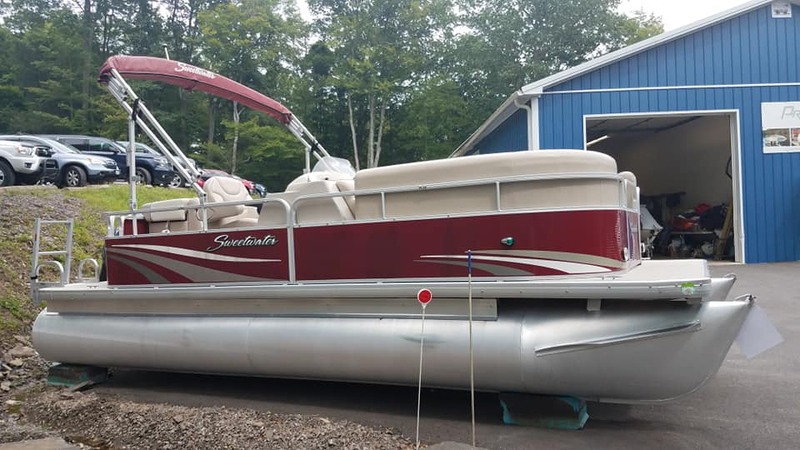 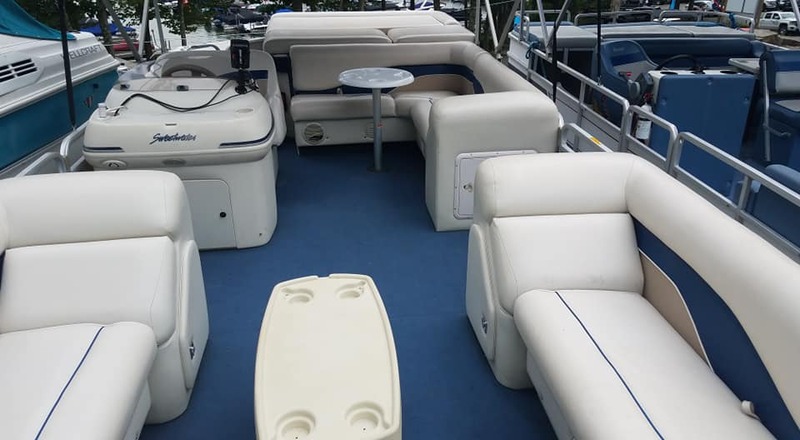 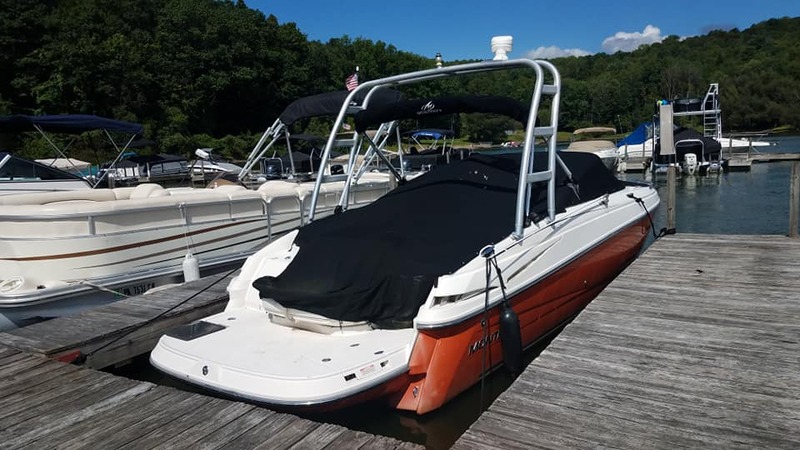 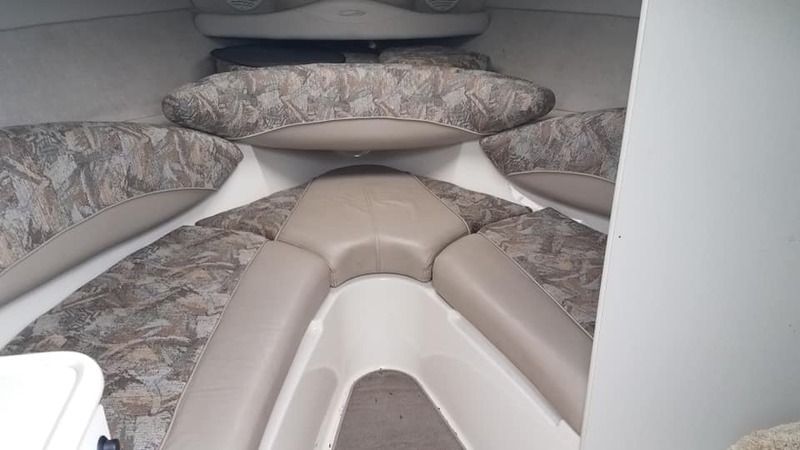 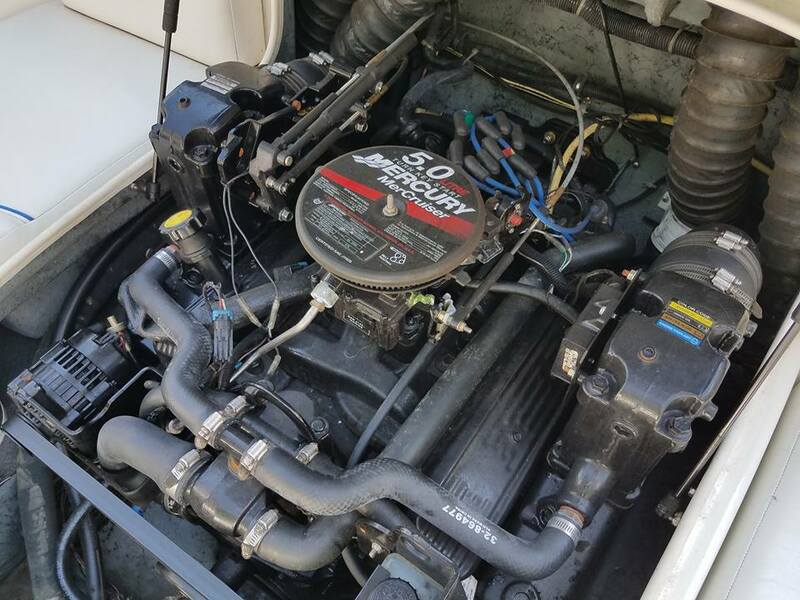 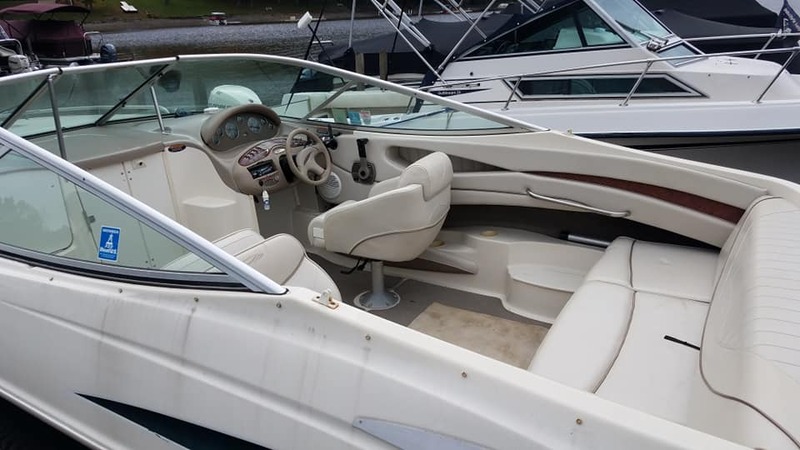 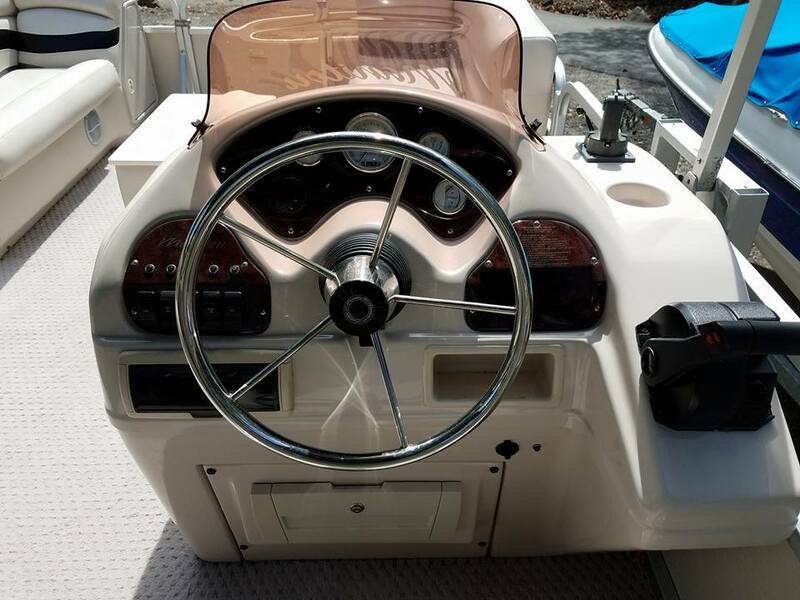 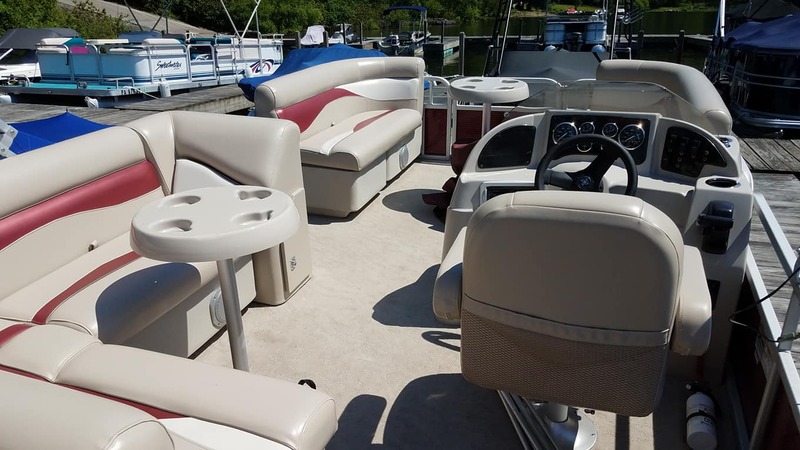 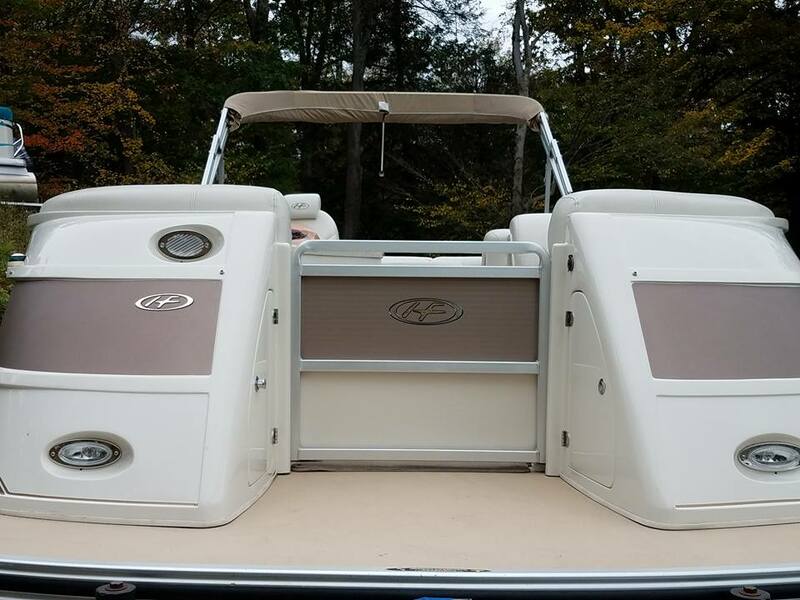 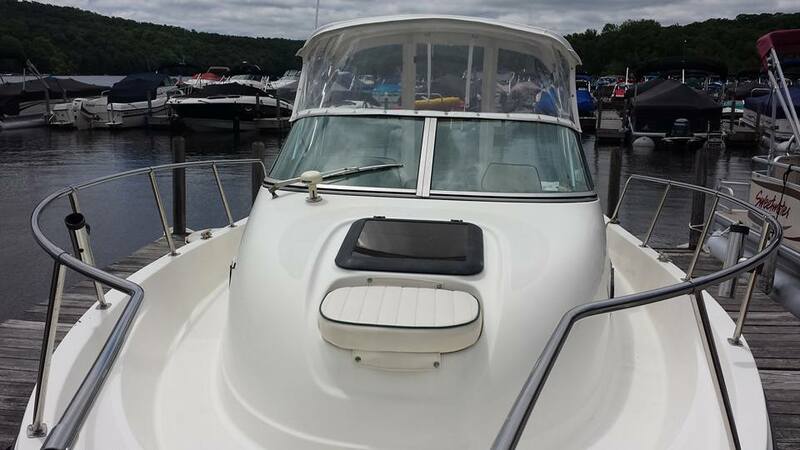 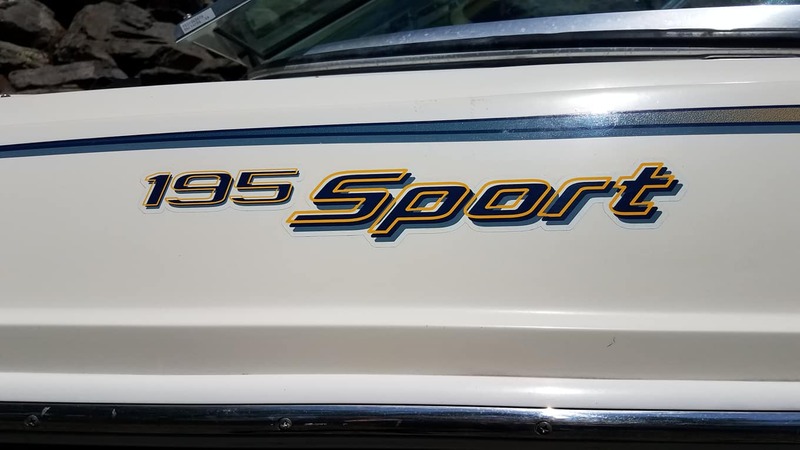 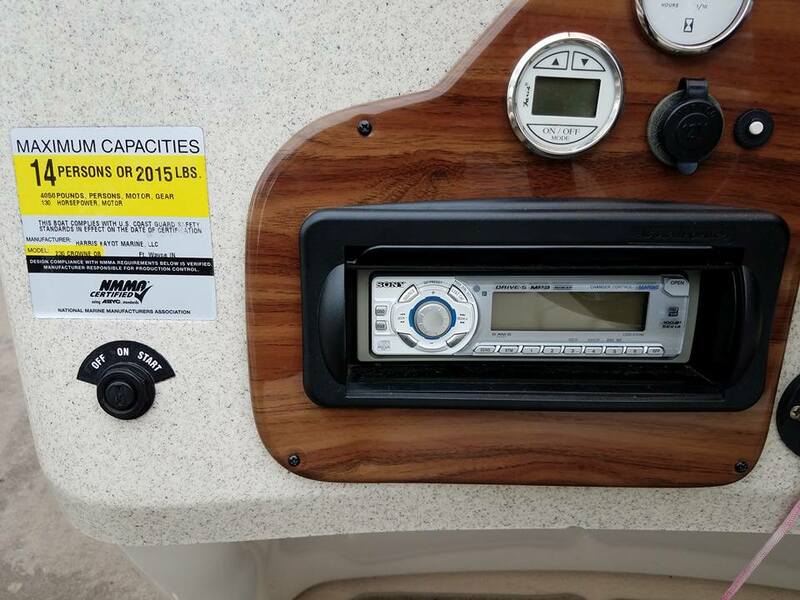 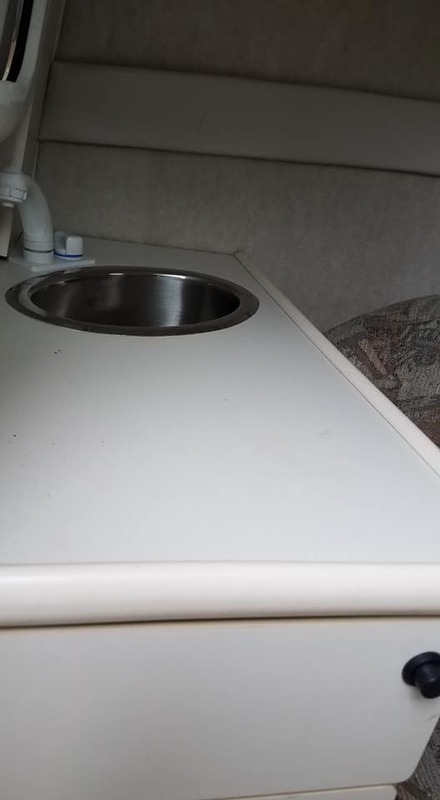 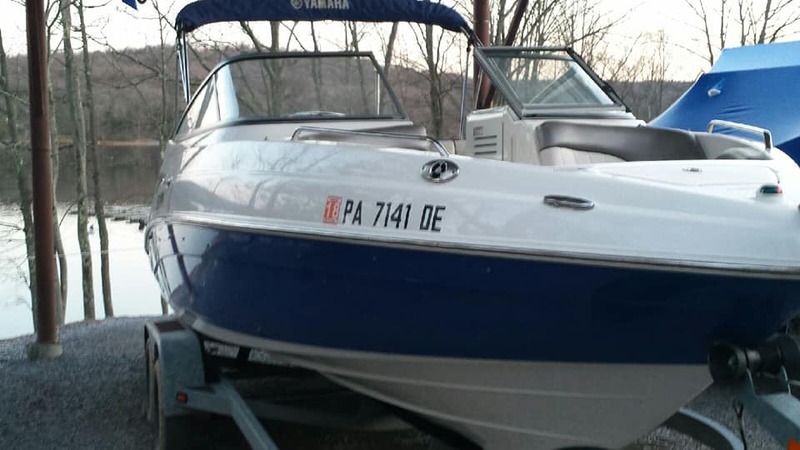 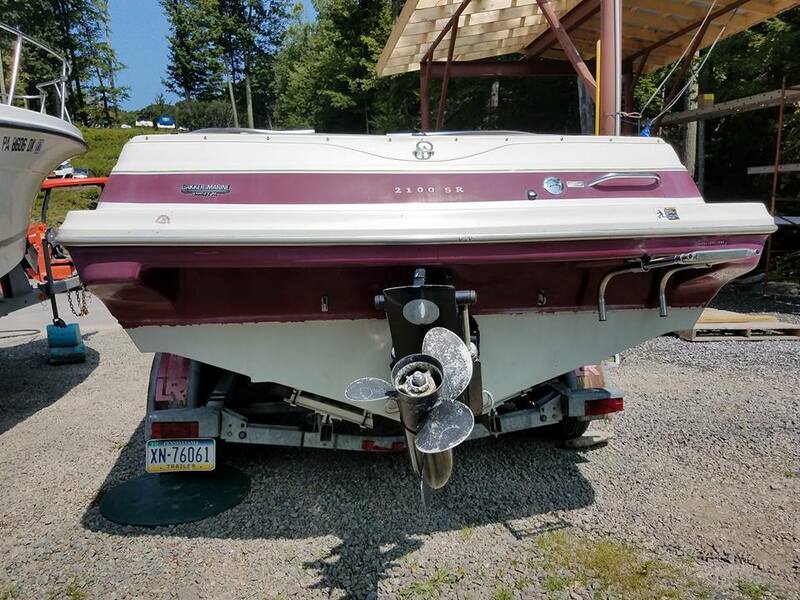 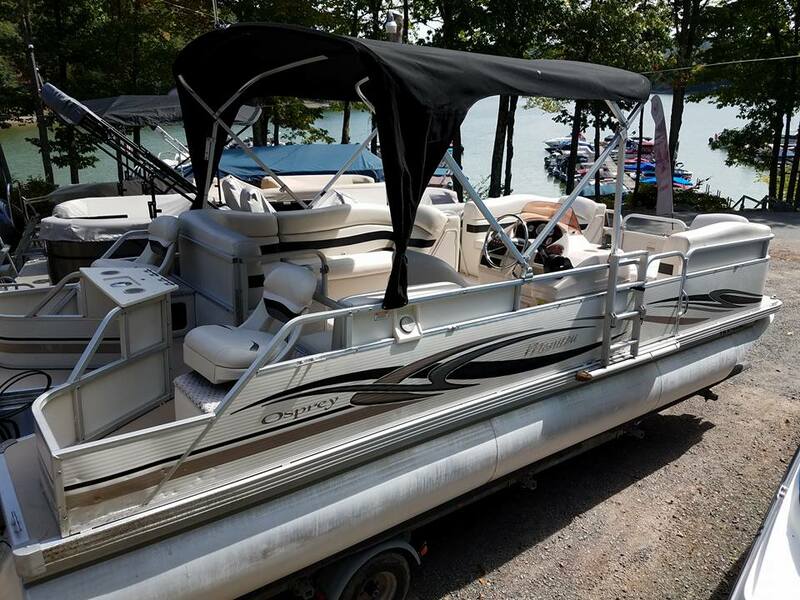 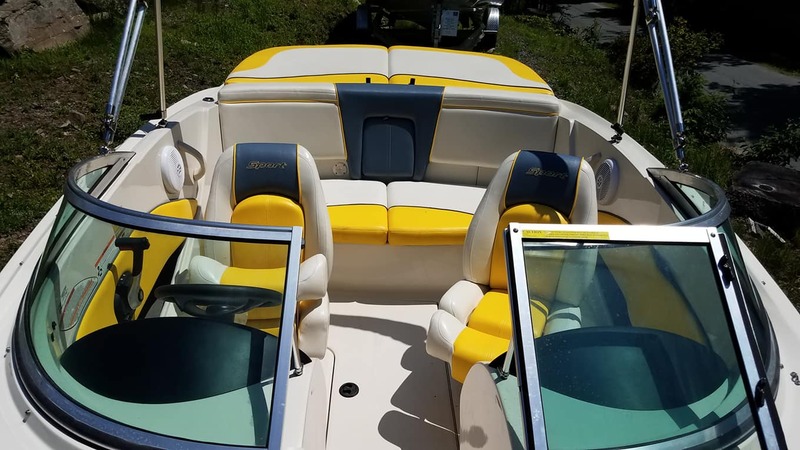 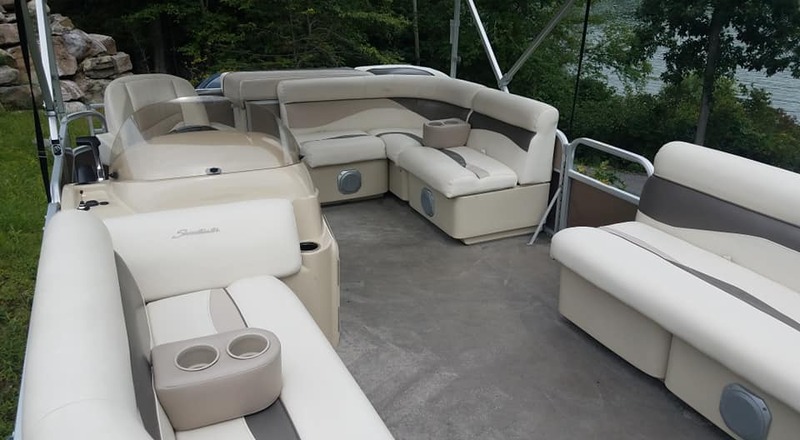 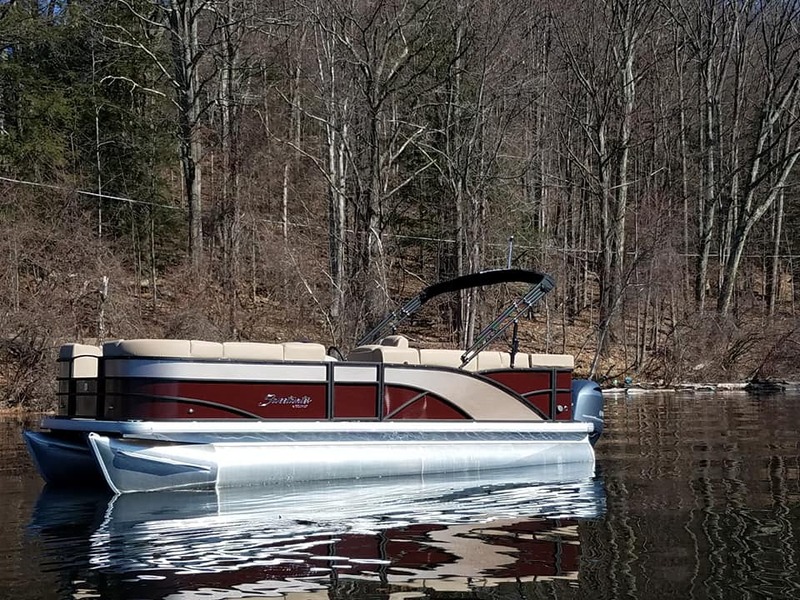 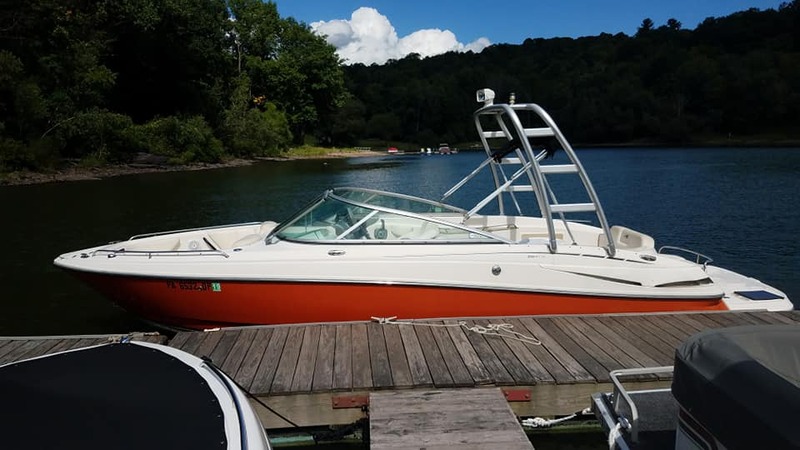 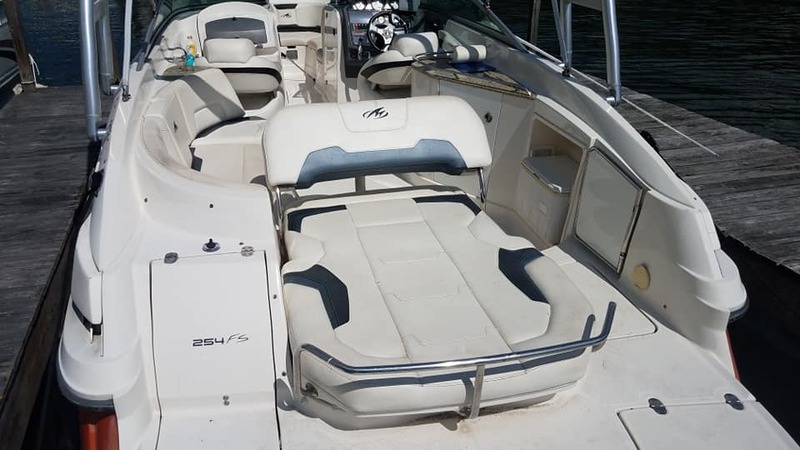 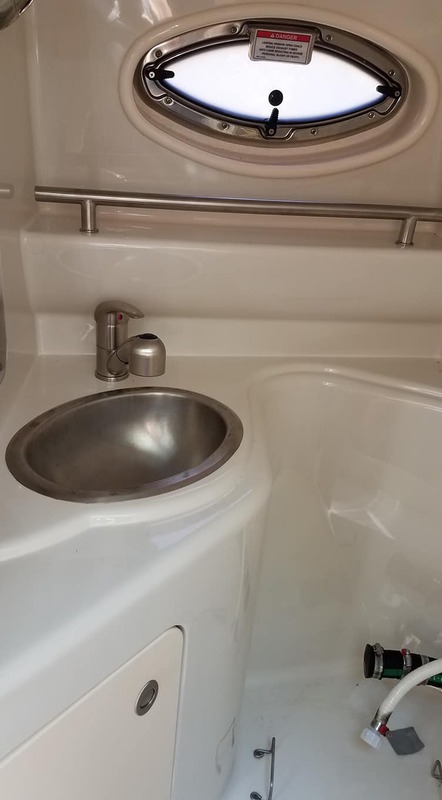 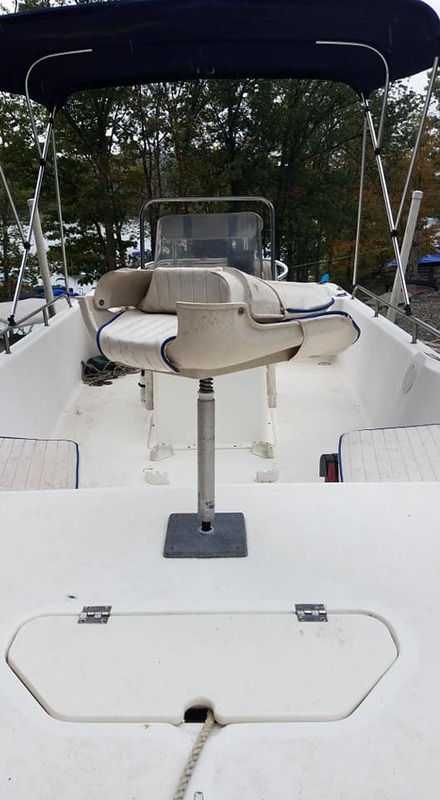 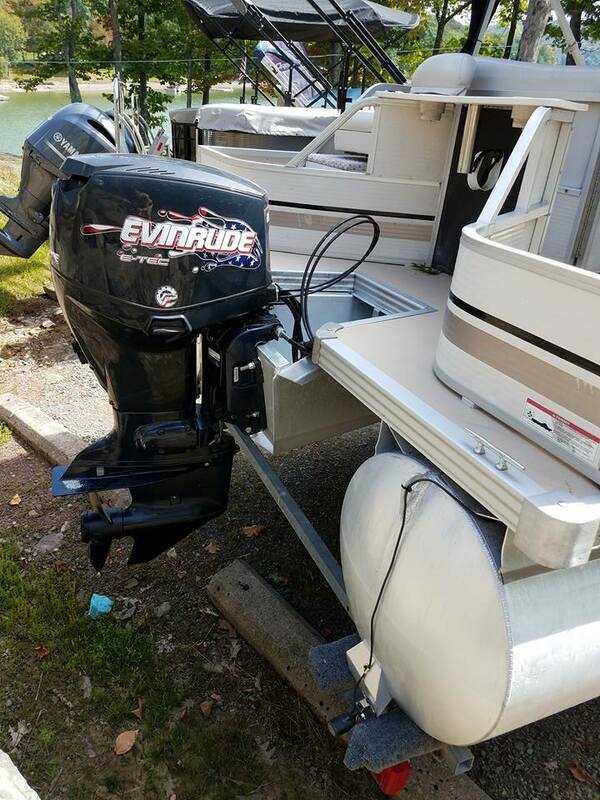 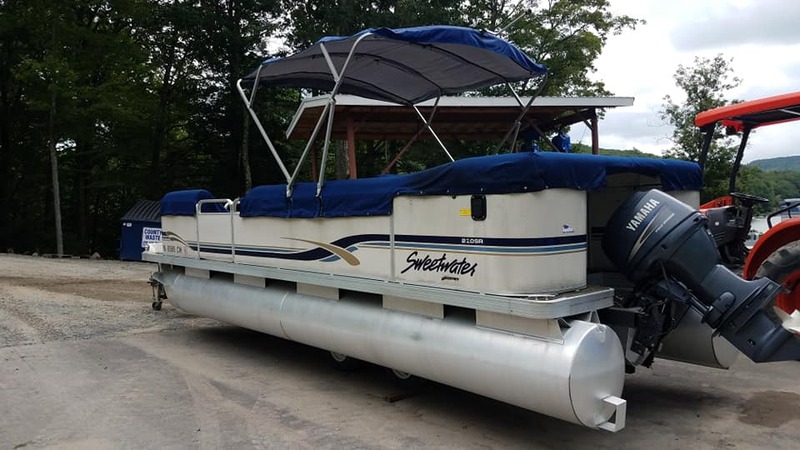 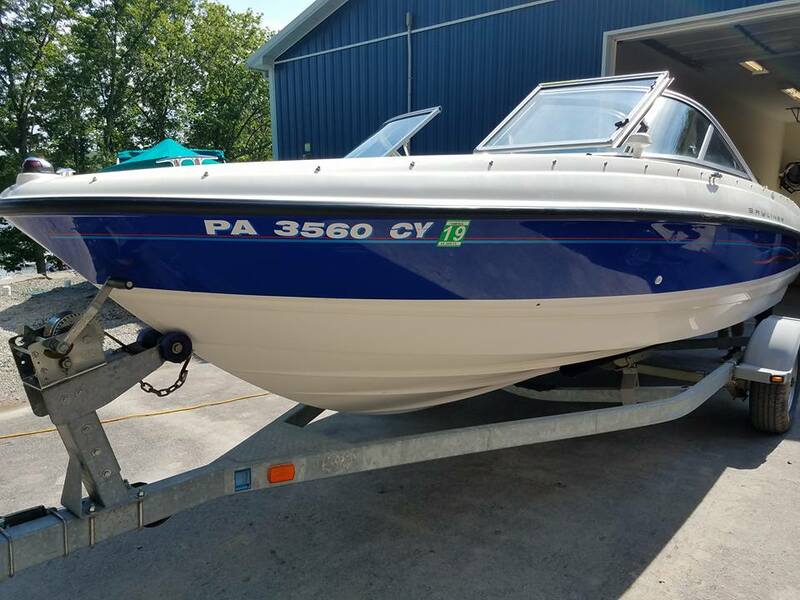 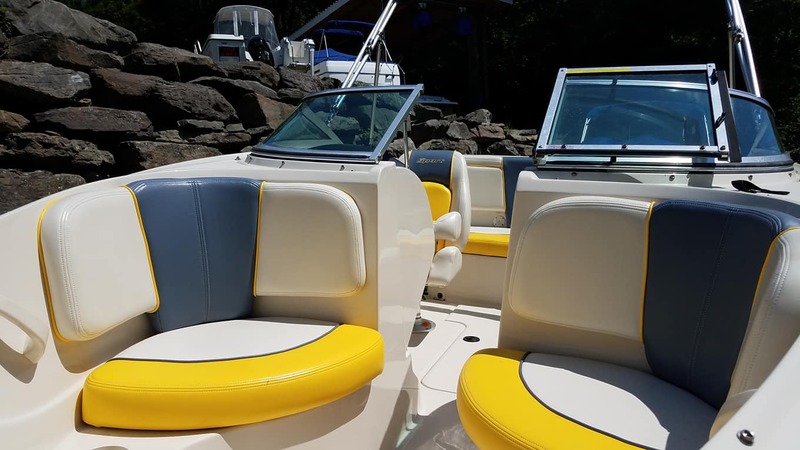 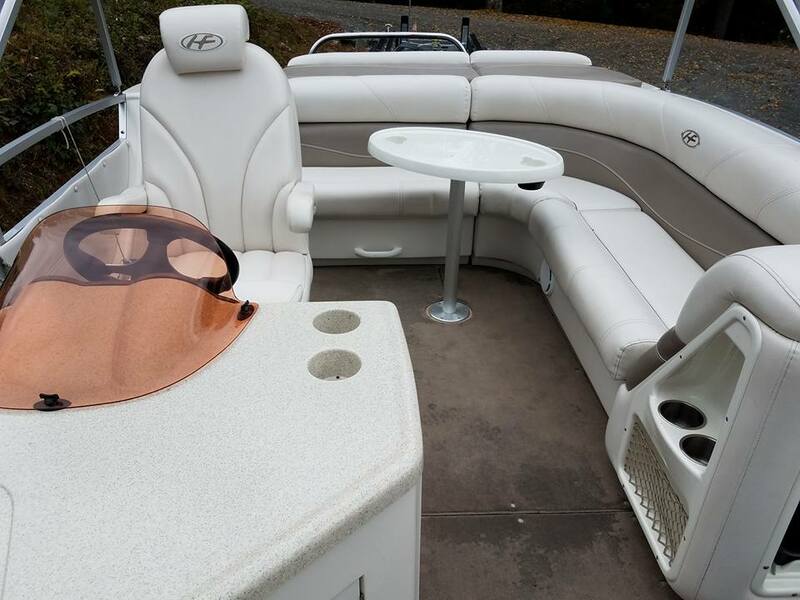 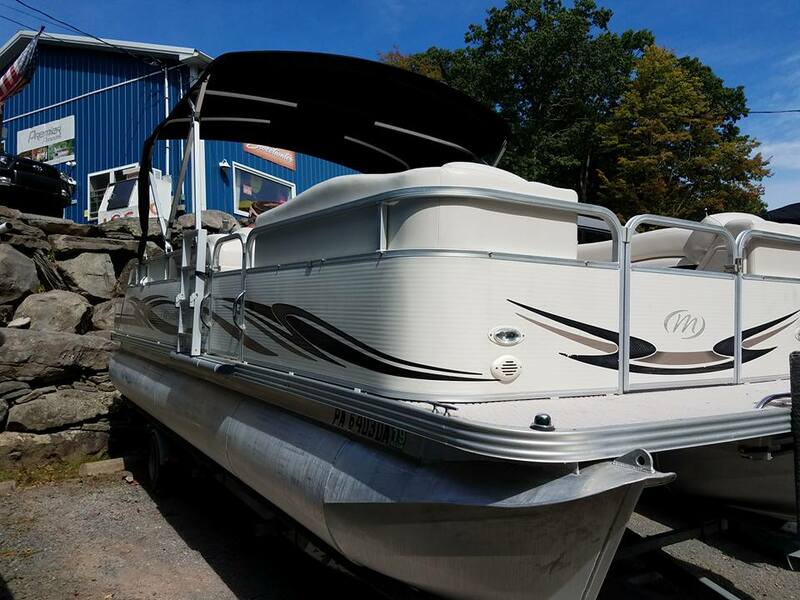 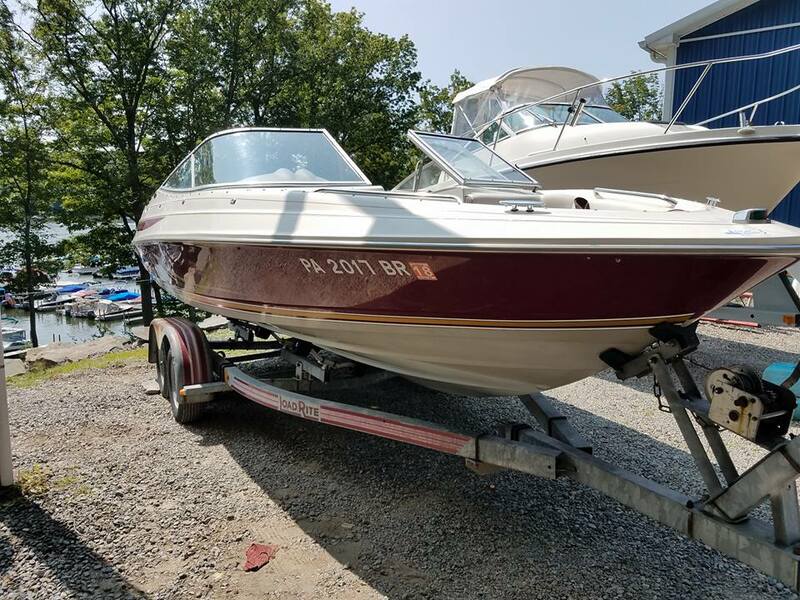 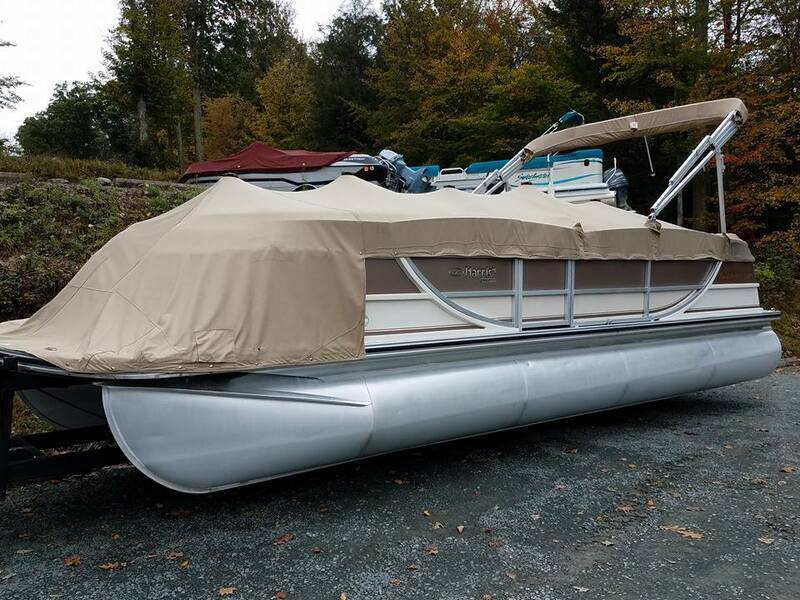 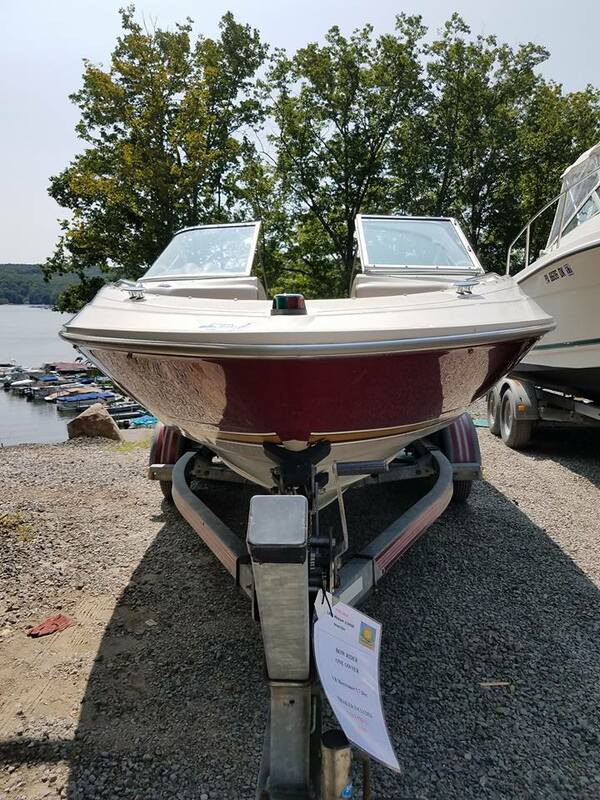 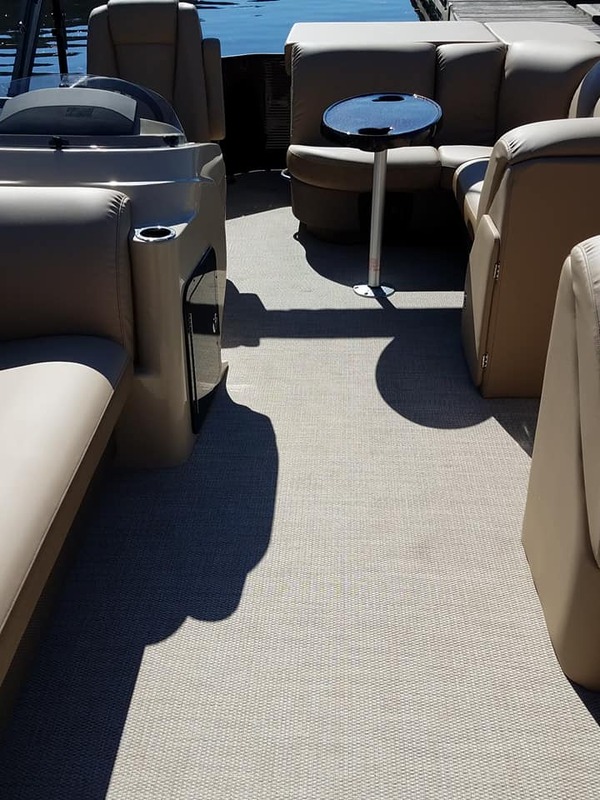 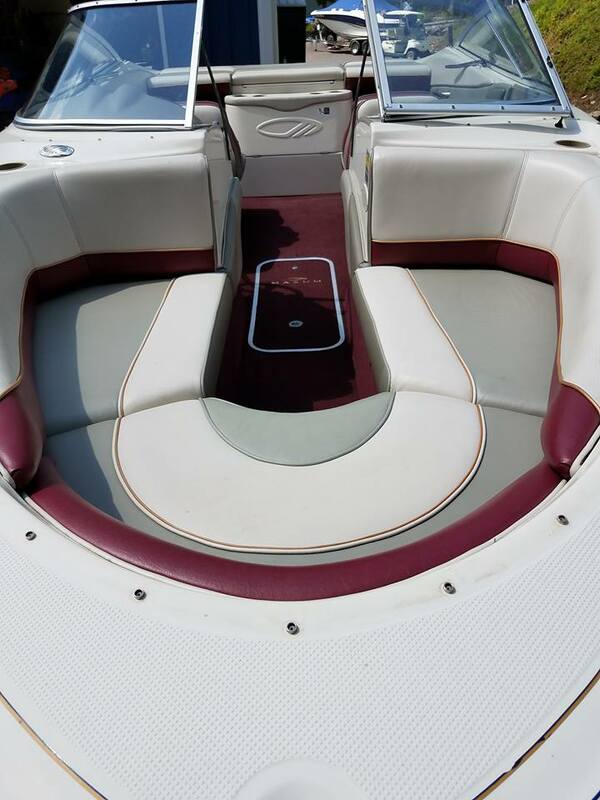 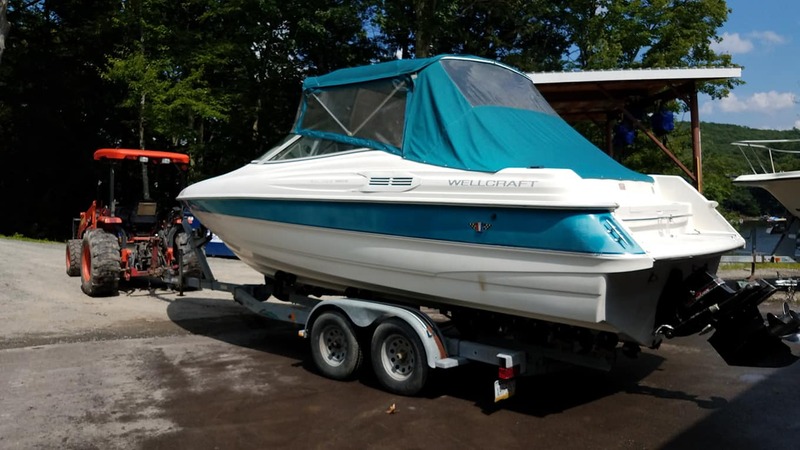 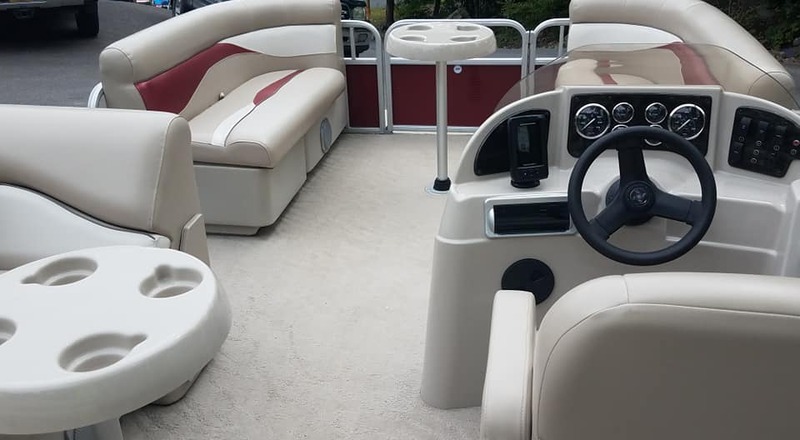 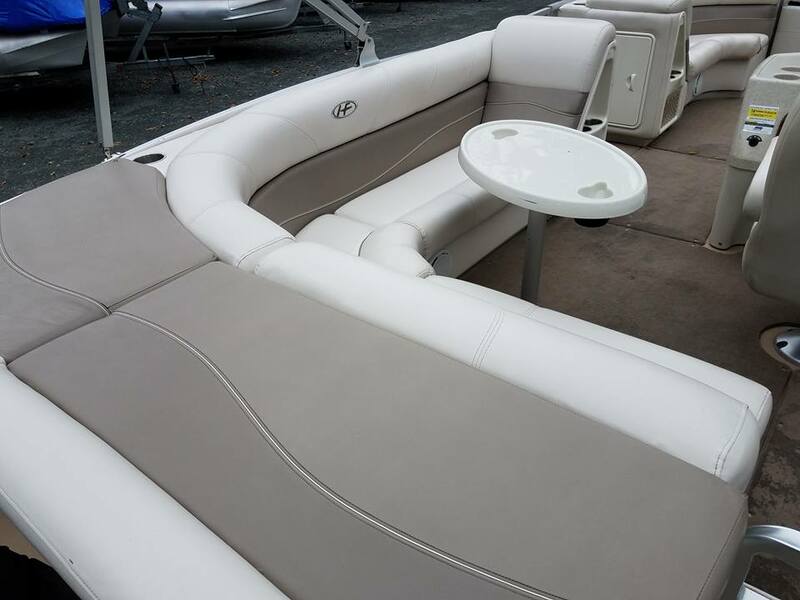 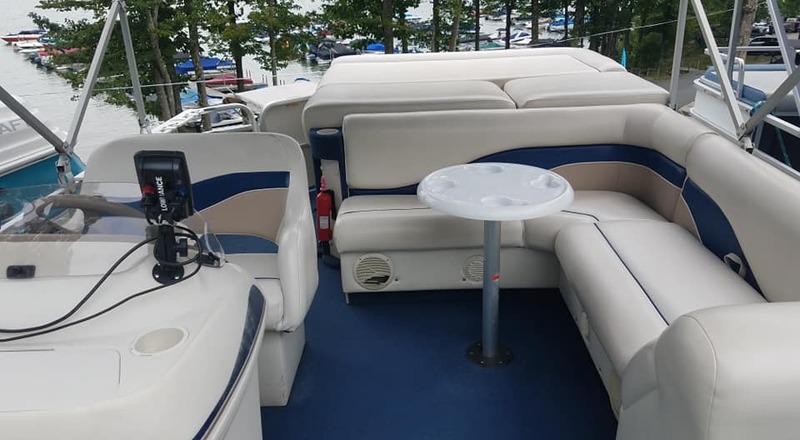 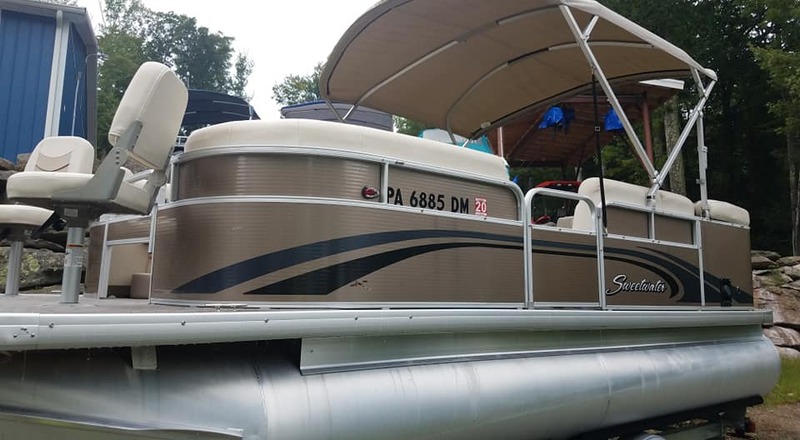 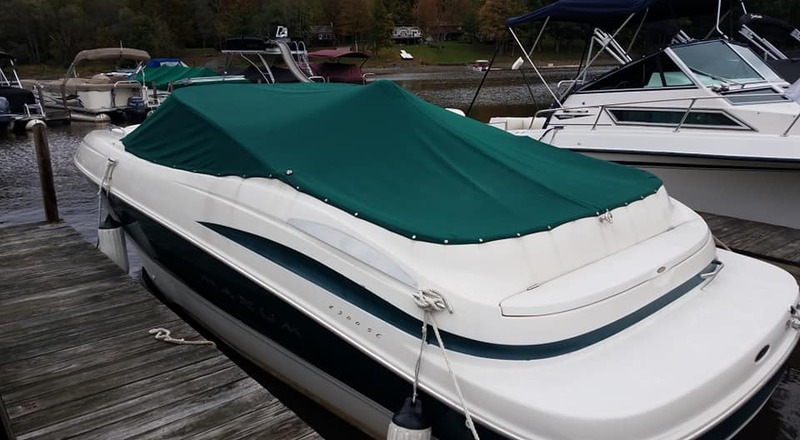 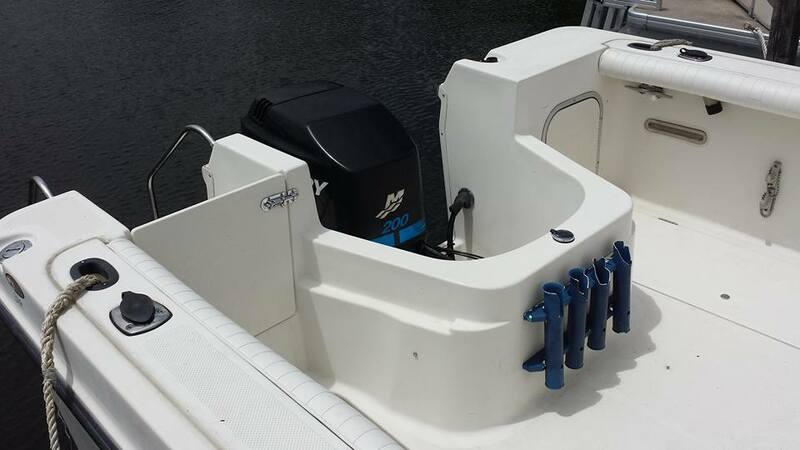 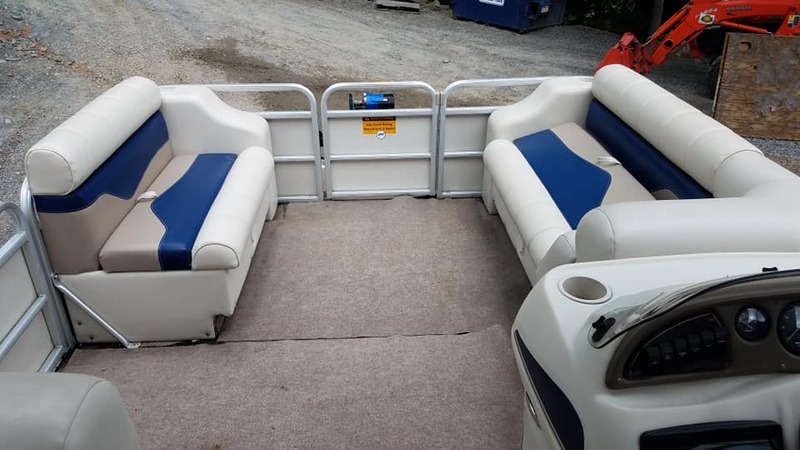 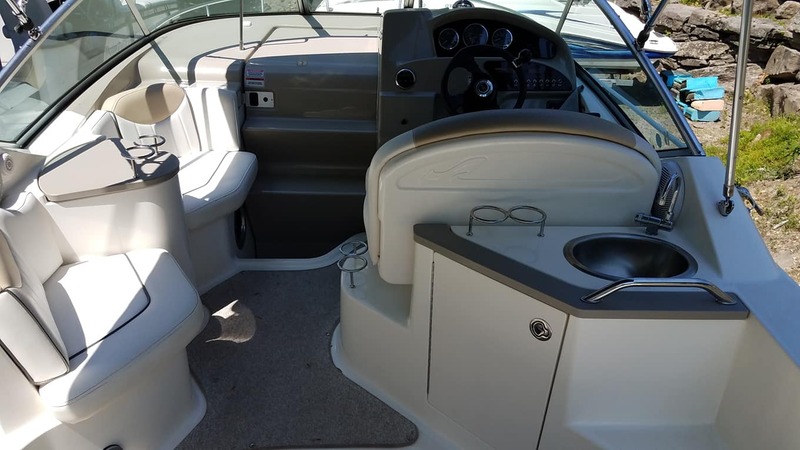 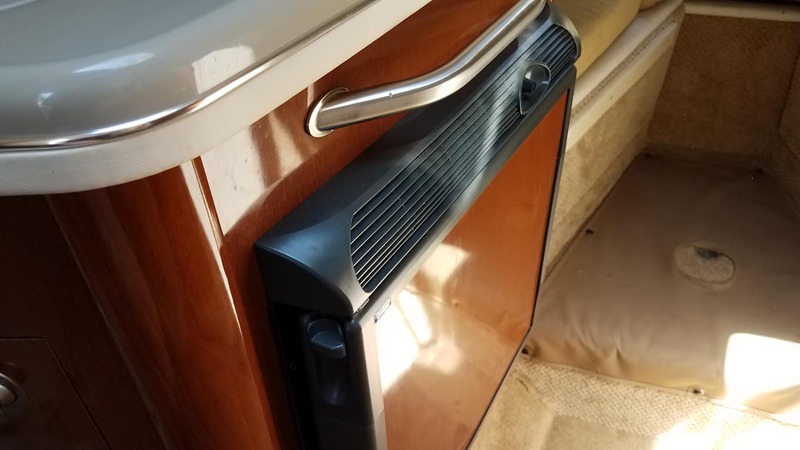 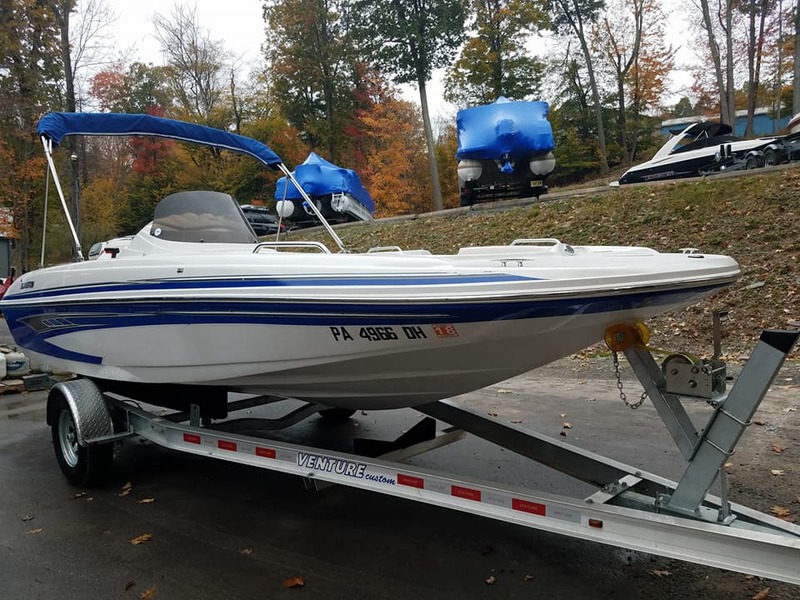 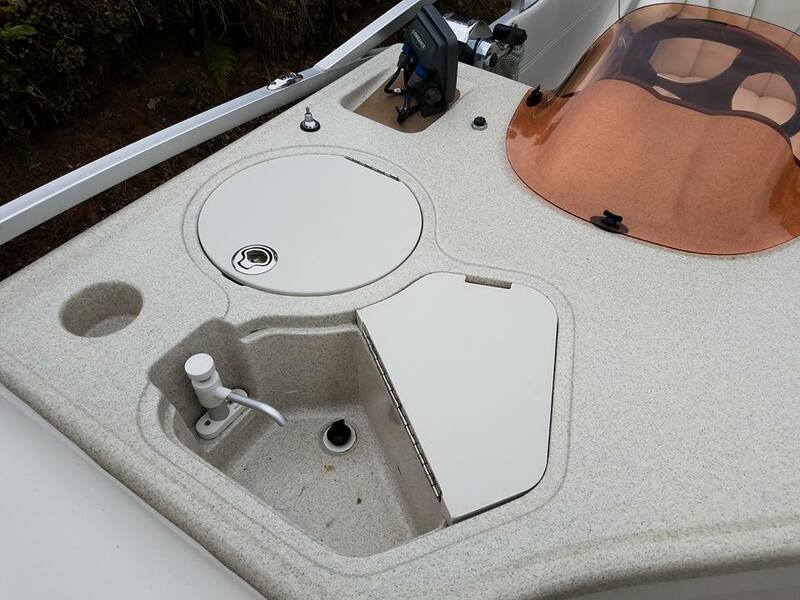 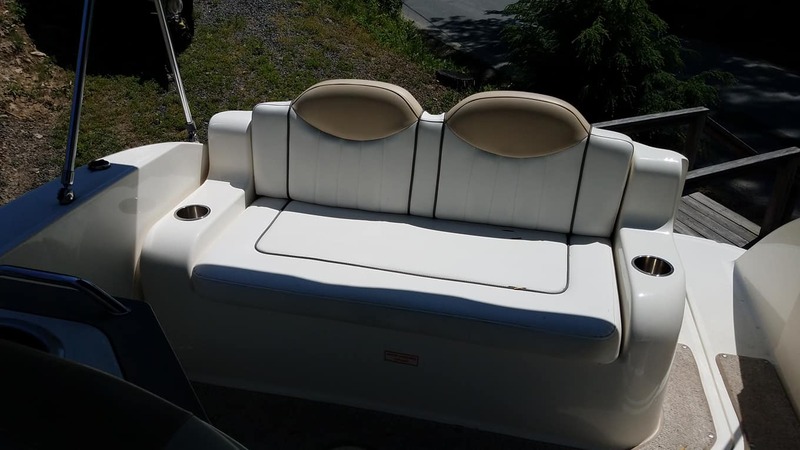 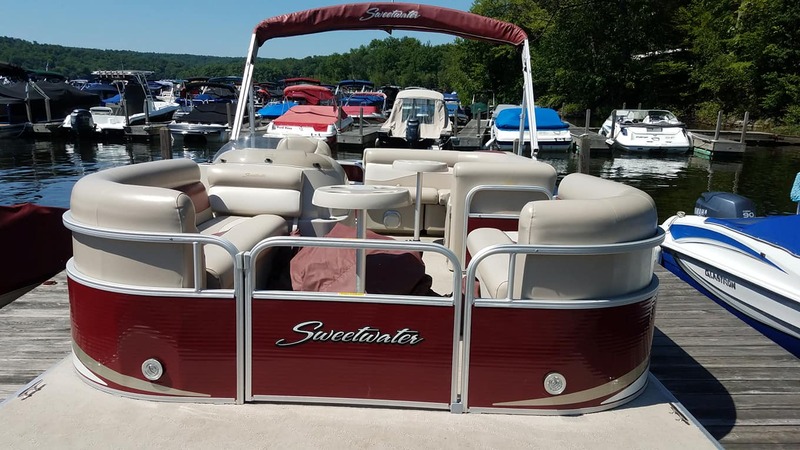 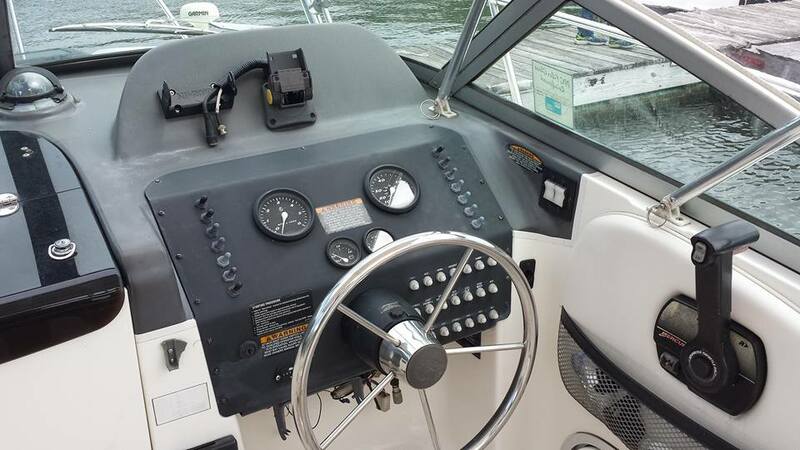 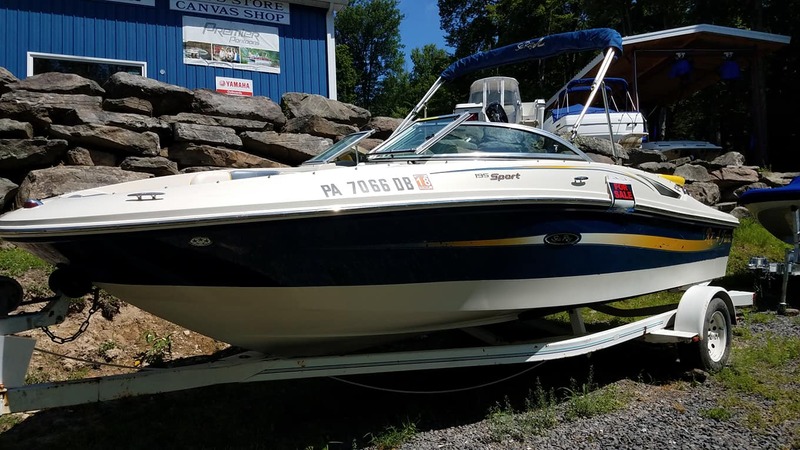 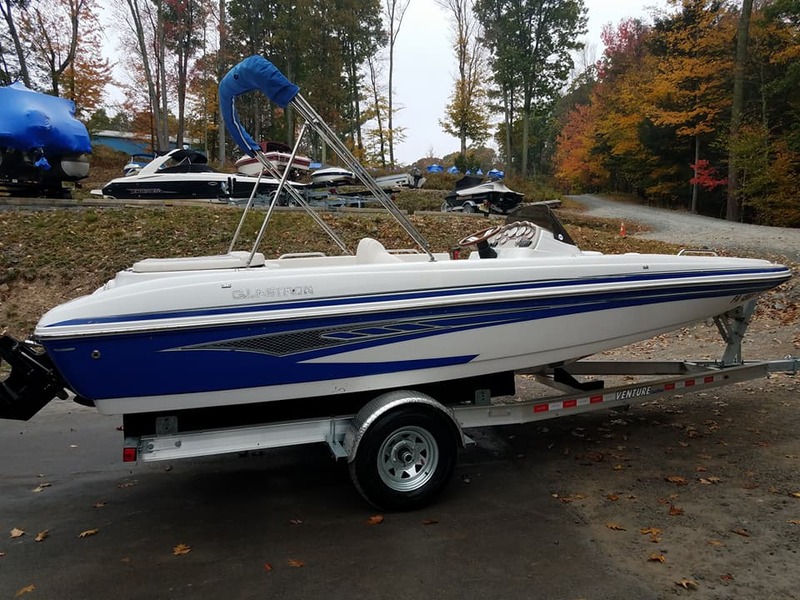 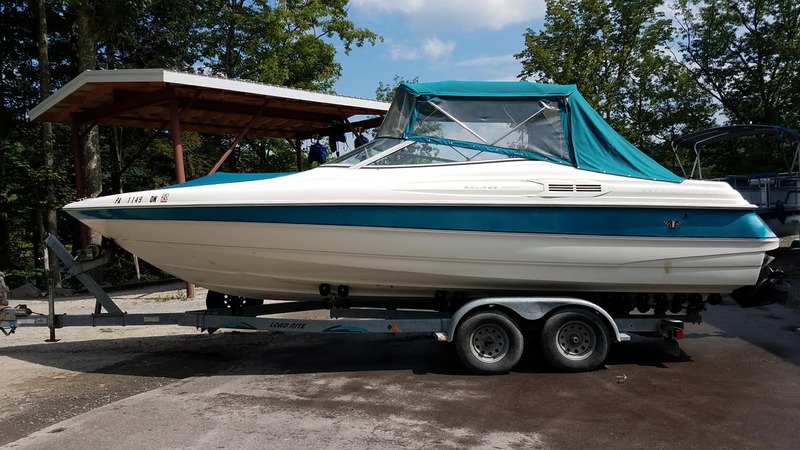 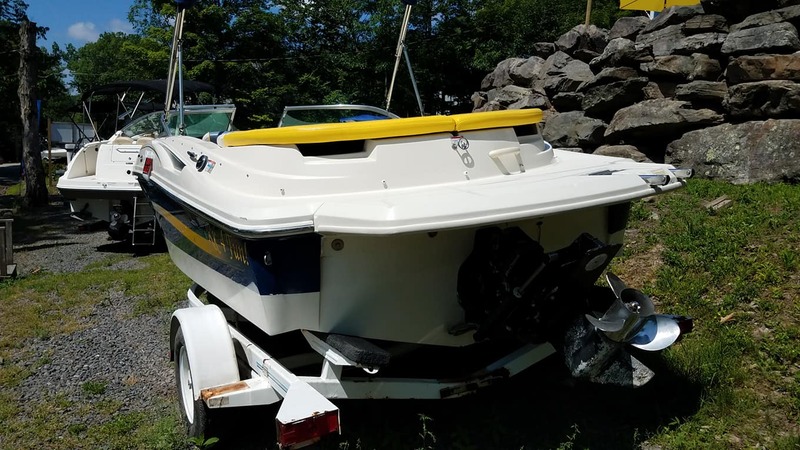 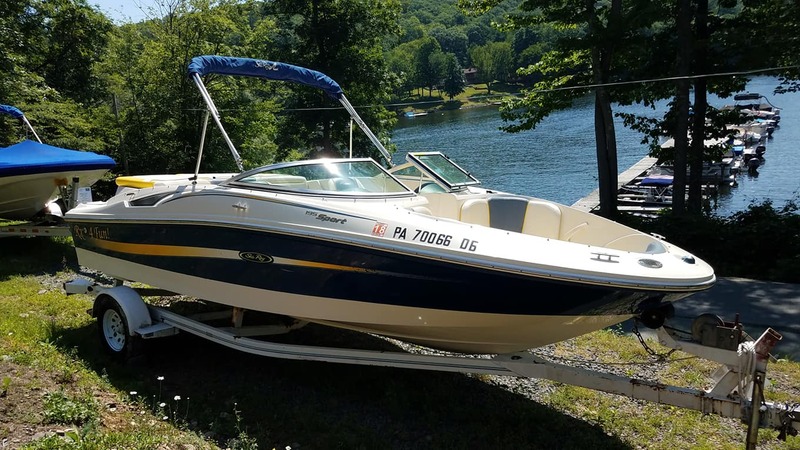 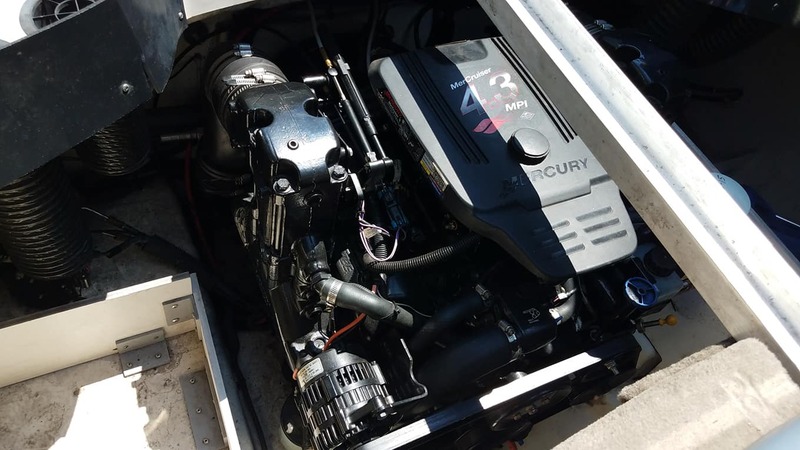 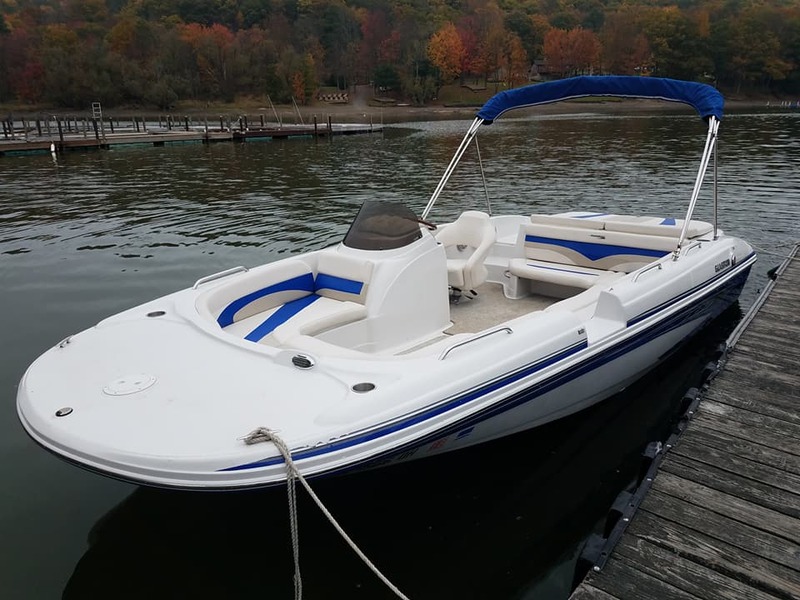 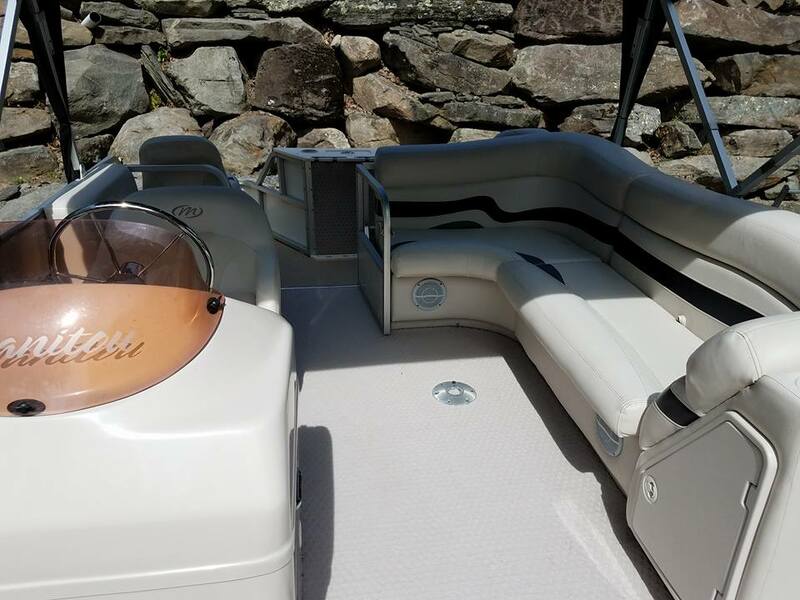 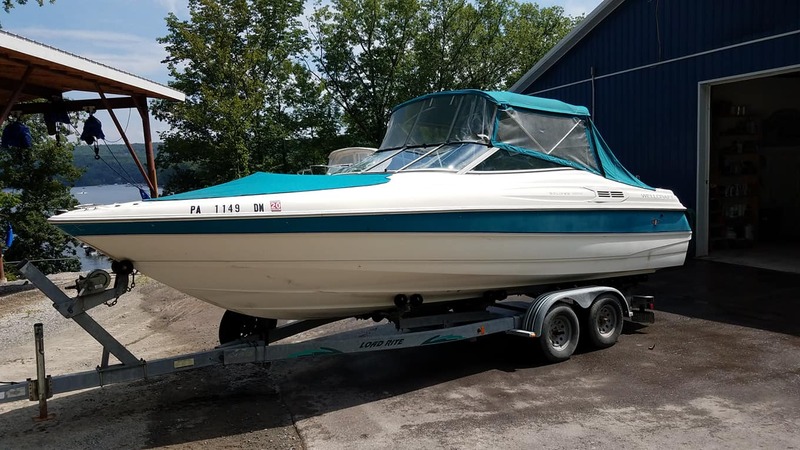 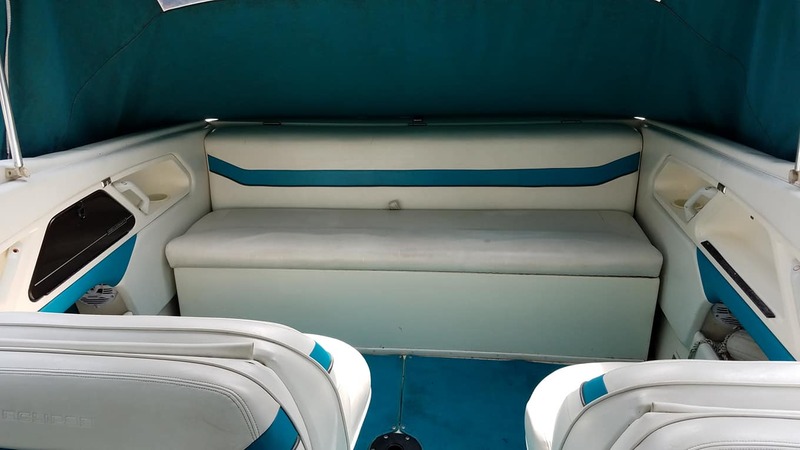 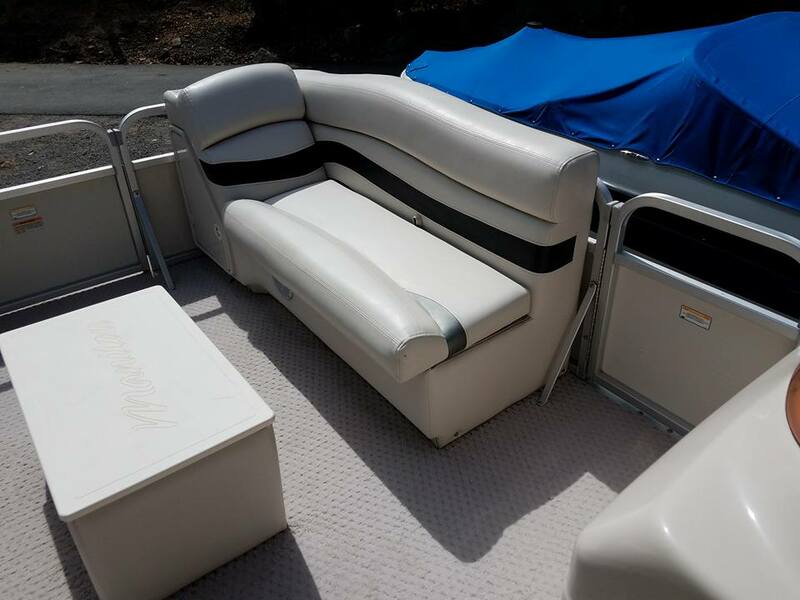 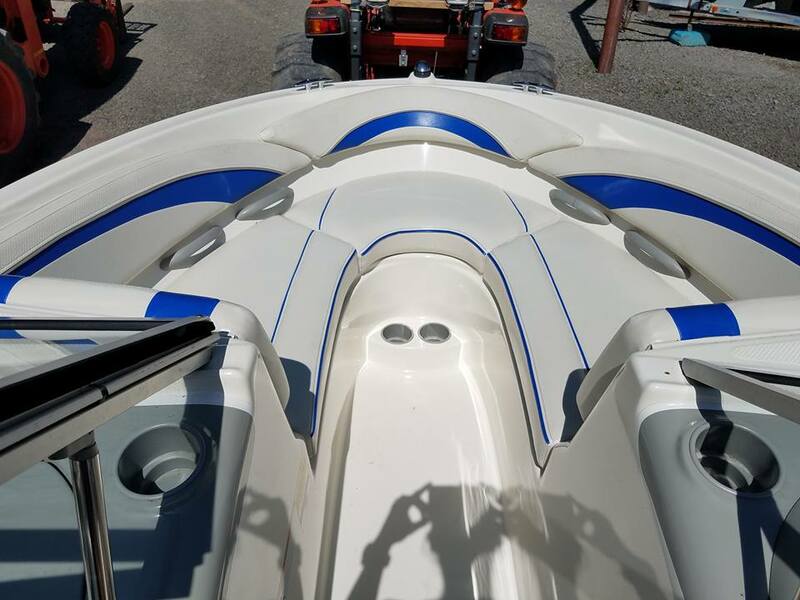 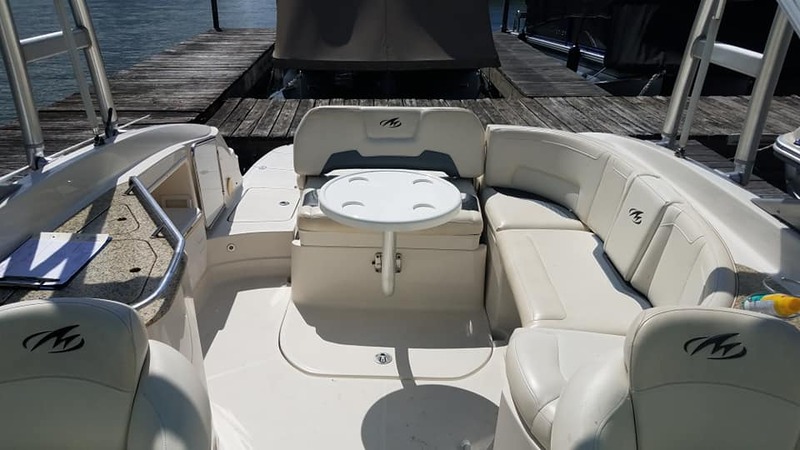 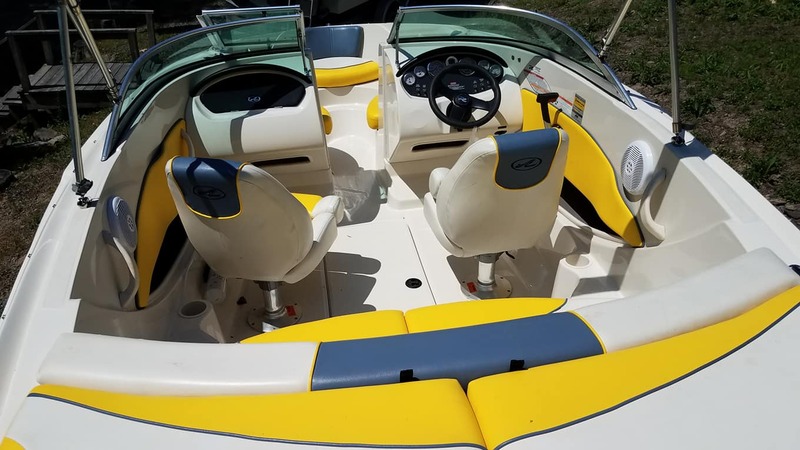 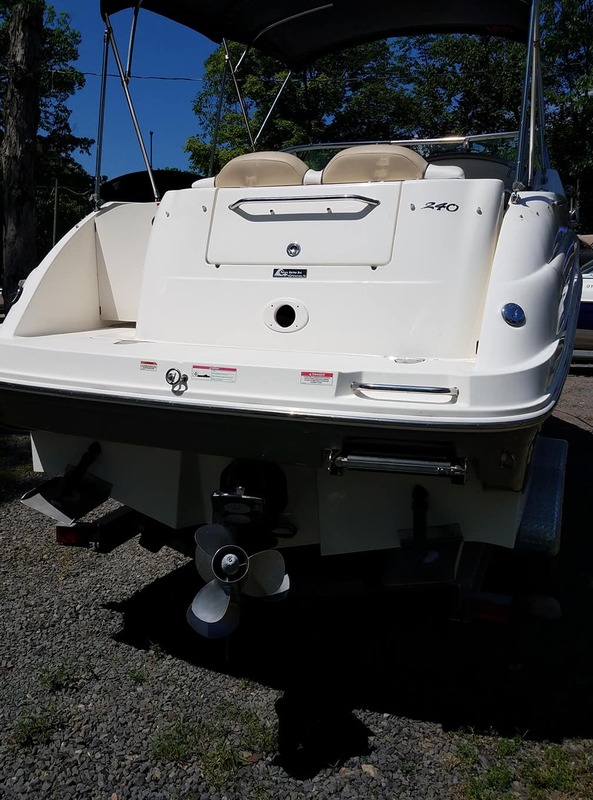 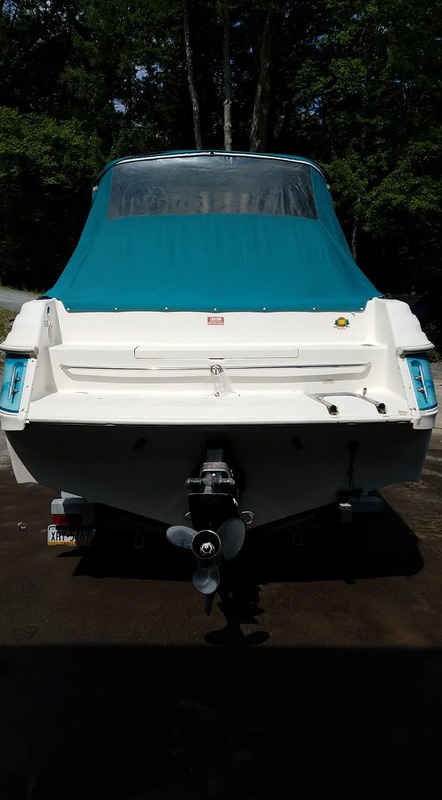 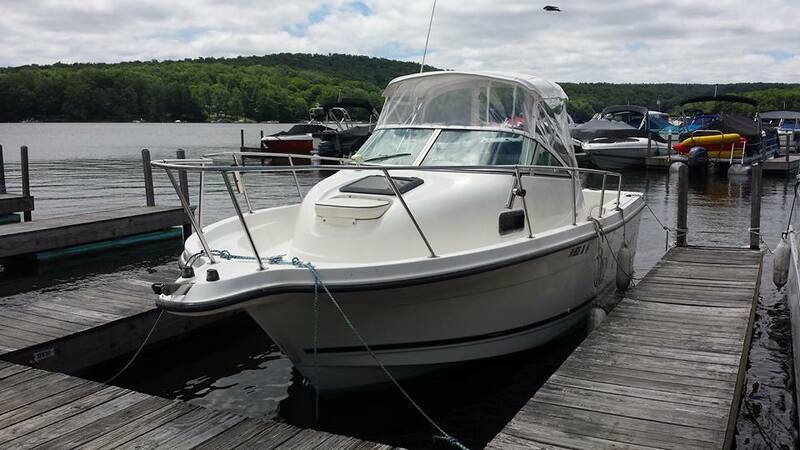 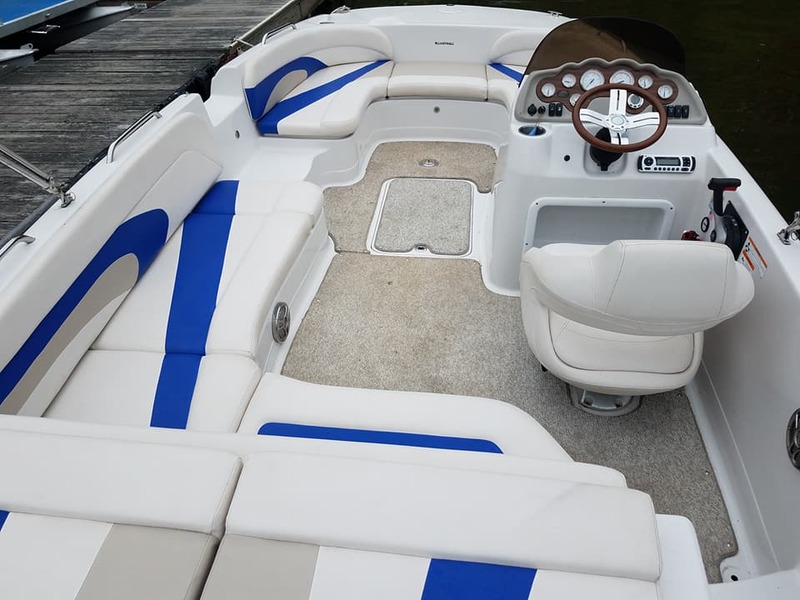 FOR SALE: 2001 24′ BAYLINER TROPHY WALKAROUND powered with Mercury 200….original sale price $17,000.00…..REDUCED to $12,900. 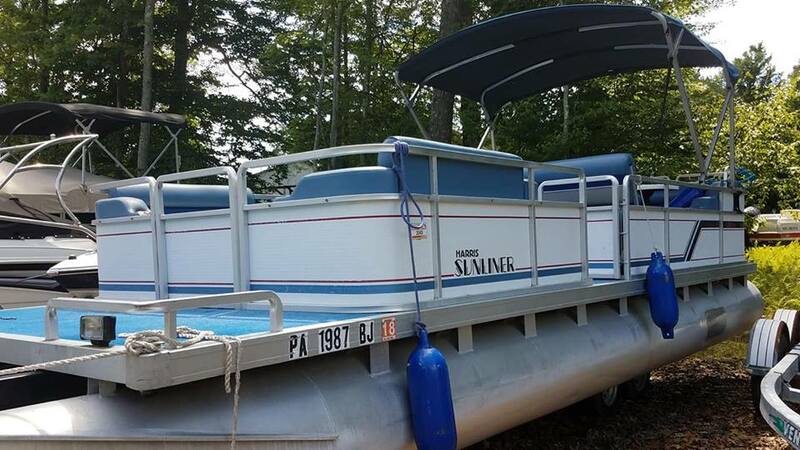 Call 570-689-4404 or 570-470-4176 For More Info! 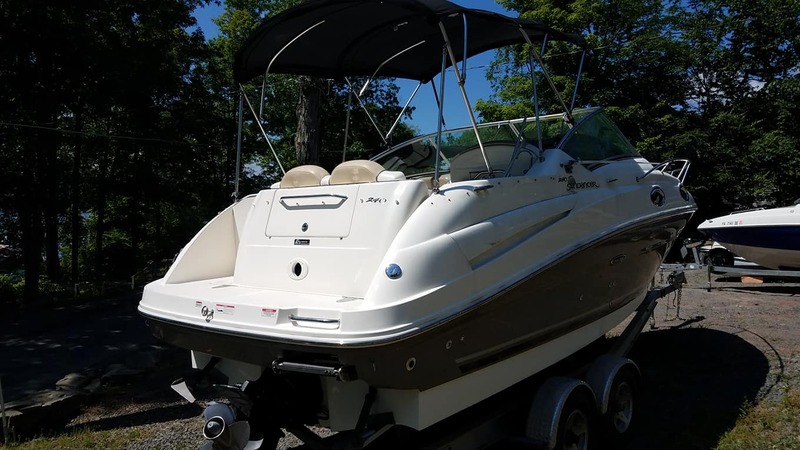 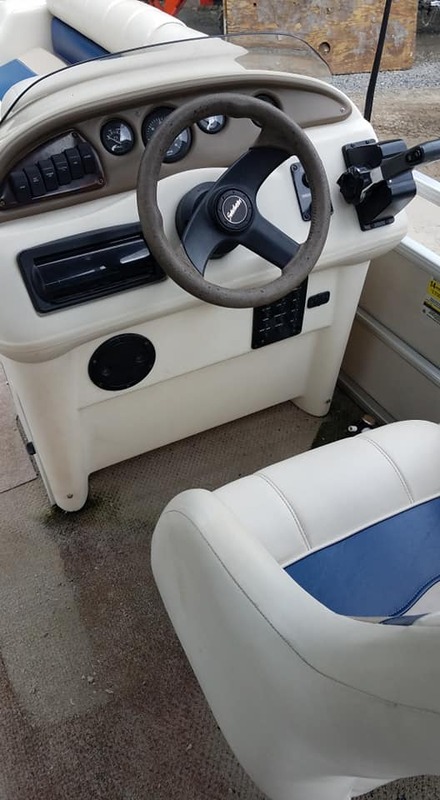 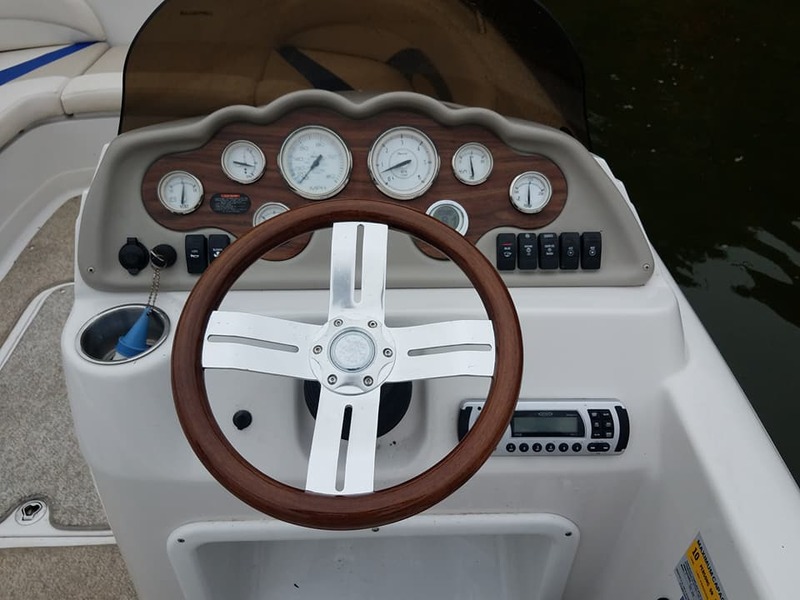 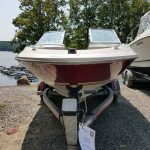 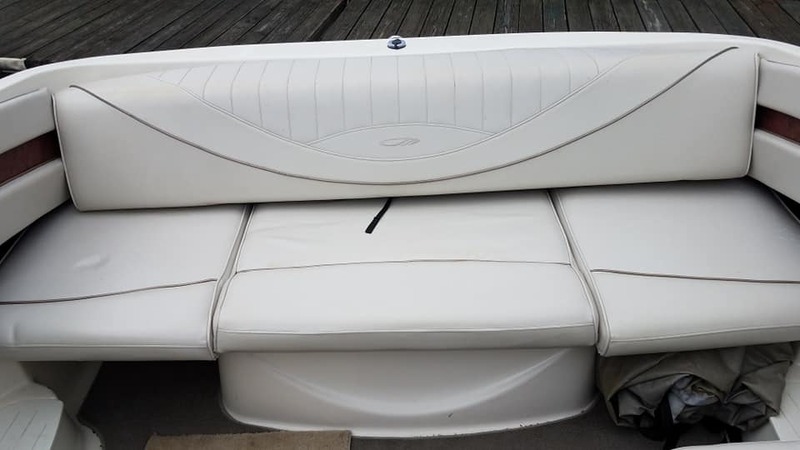 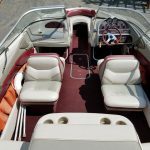 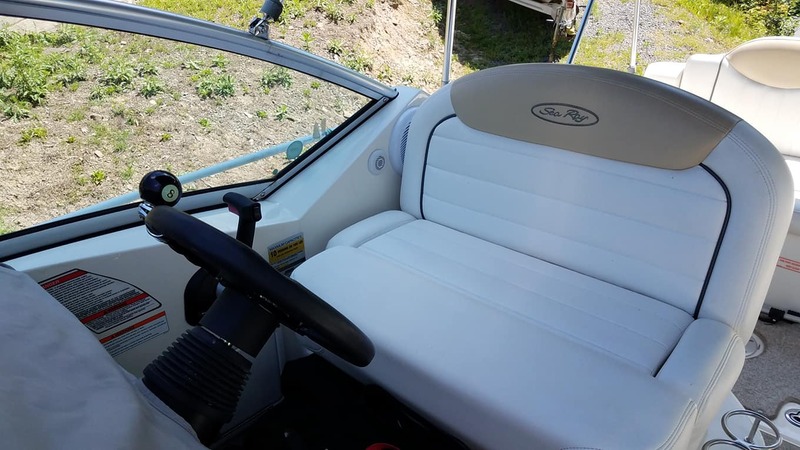 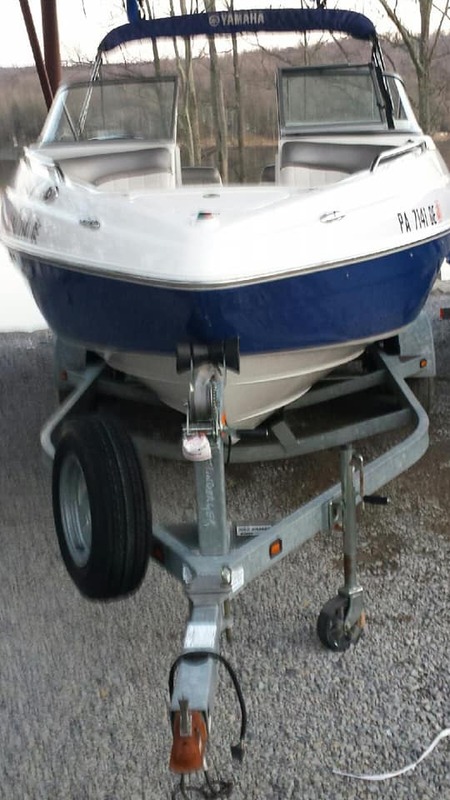 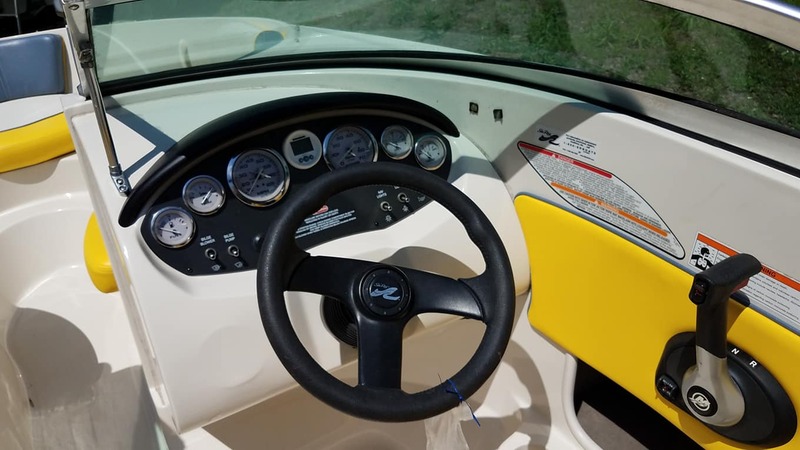 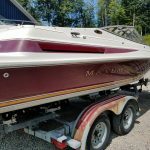 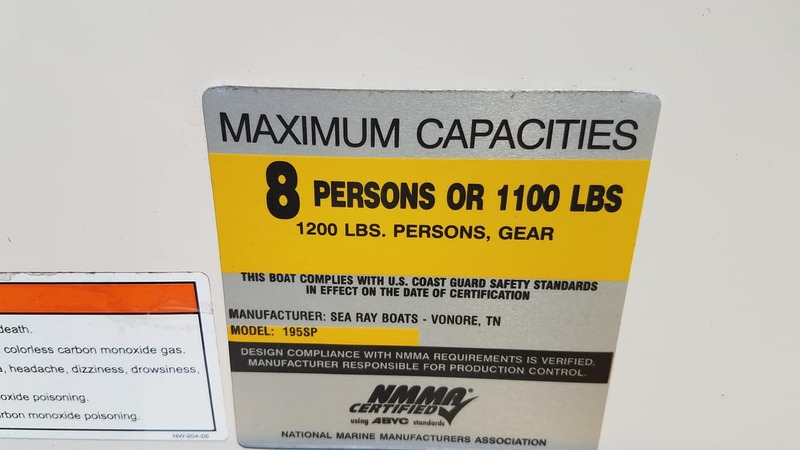 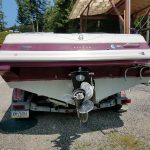 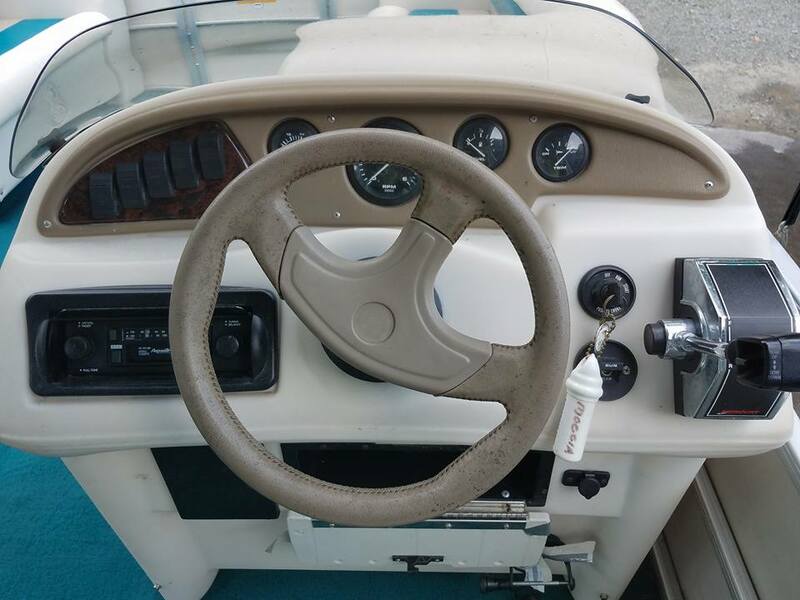 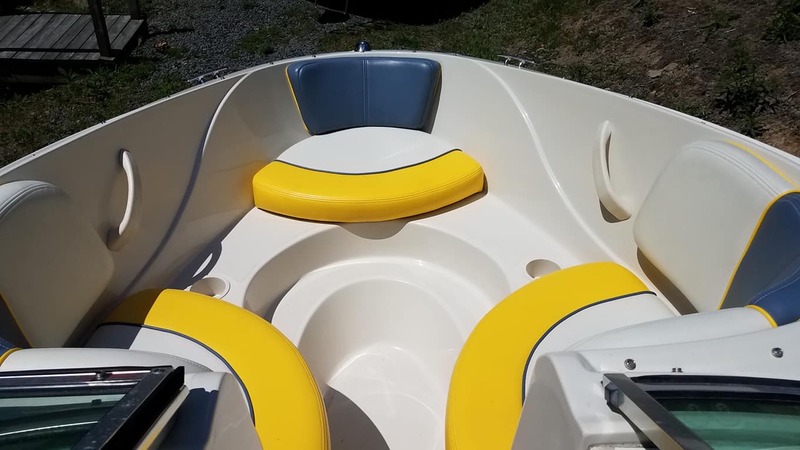 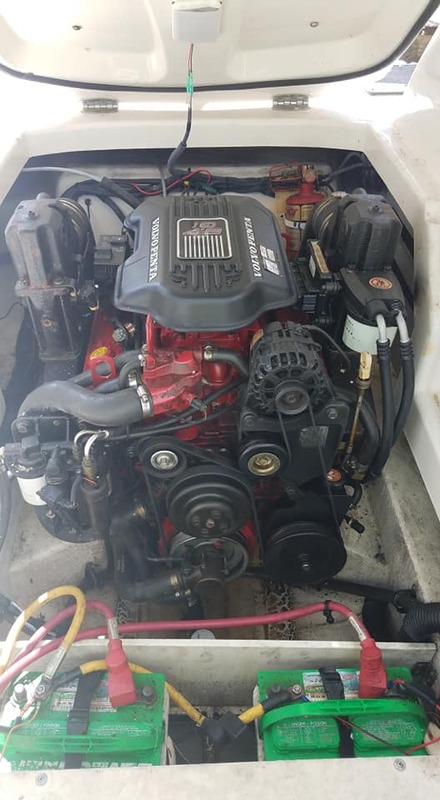 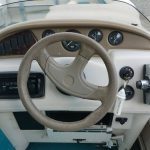 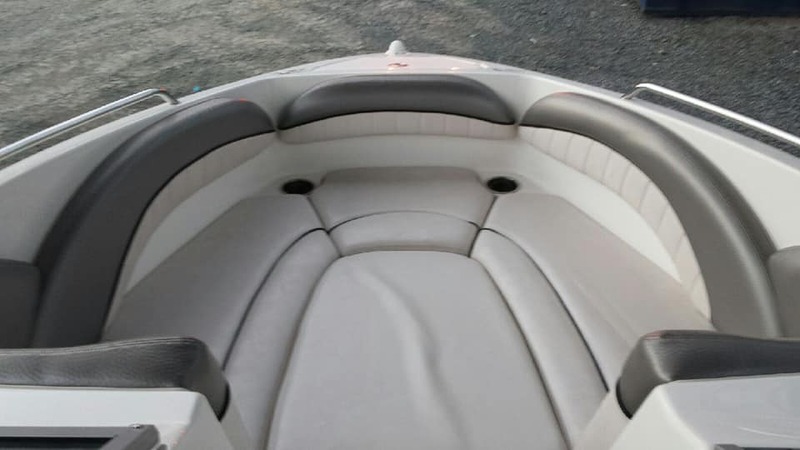 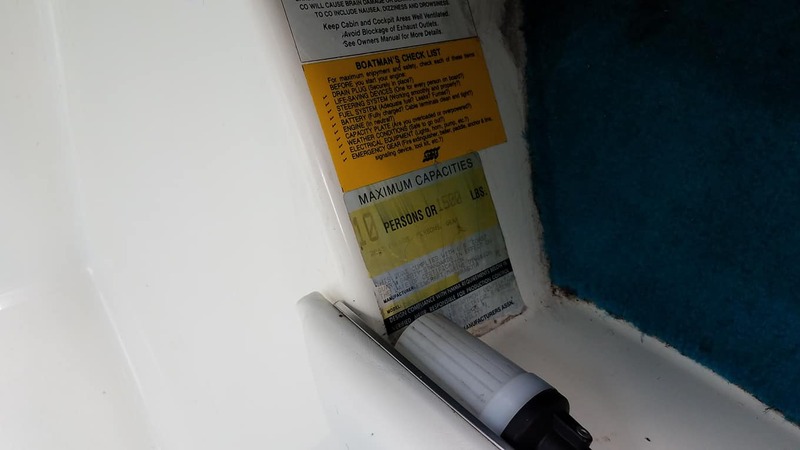 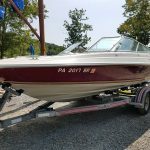 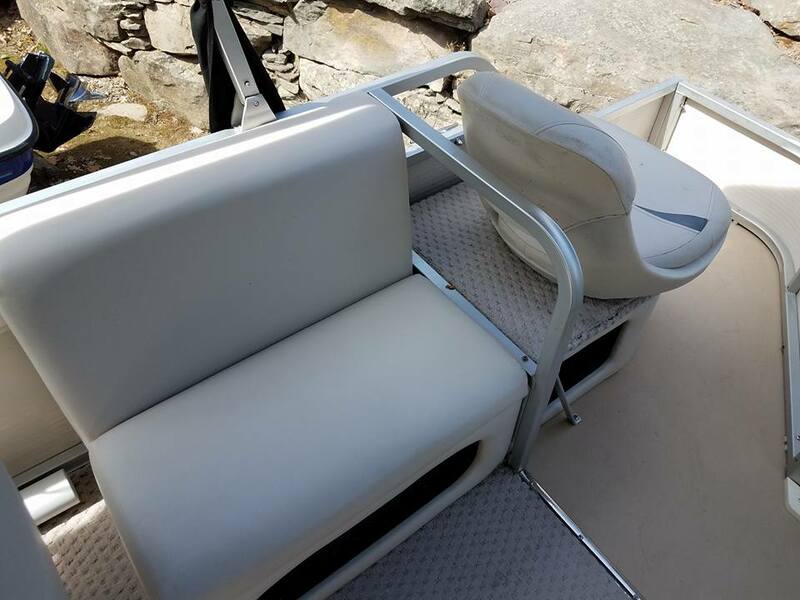 FOR SALE: 2006 Bayliner 195 runabout, mercruiser 5.0 I/O, full cover, one owner, excellent condition, single axle trailer include……asking $11,750.